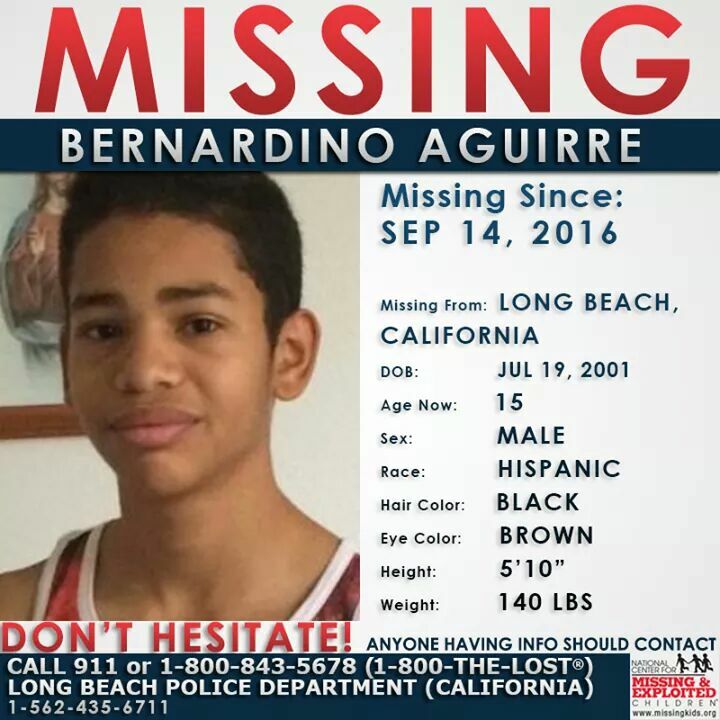 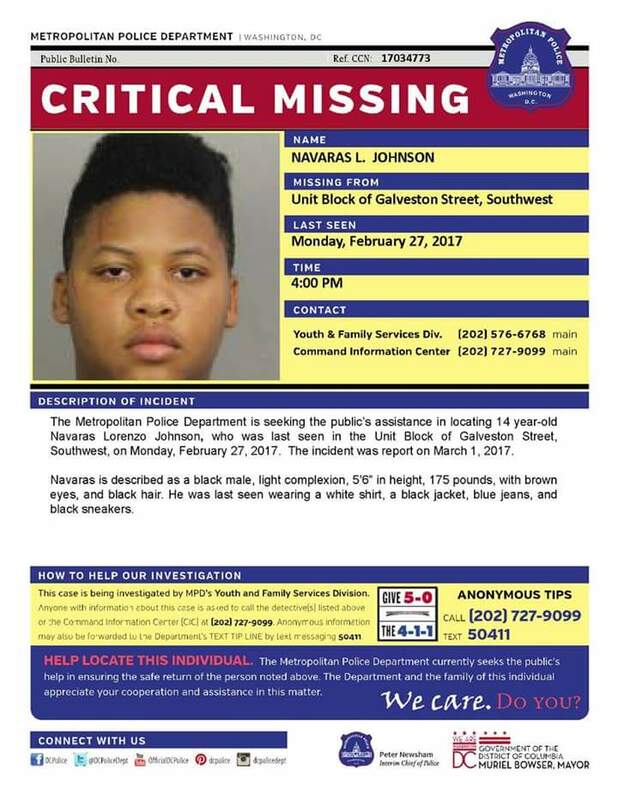 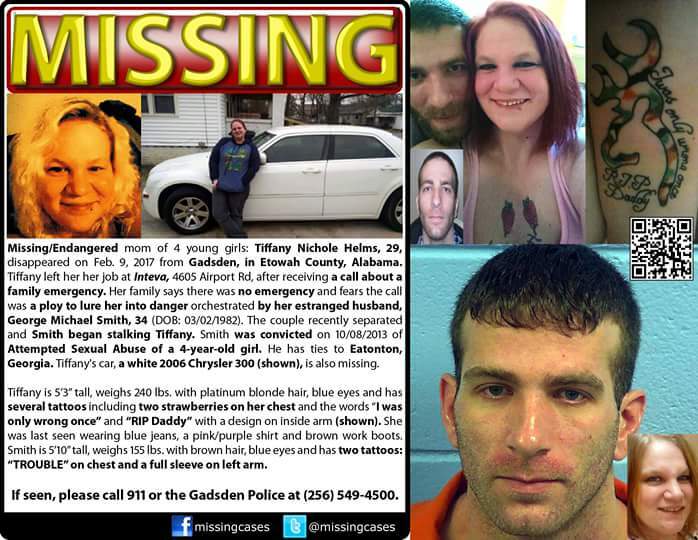 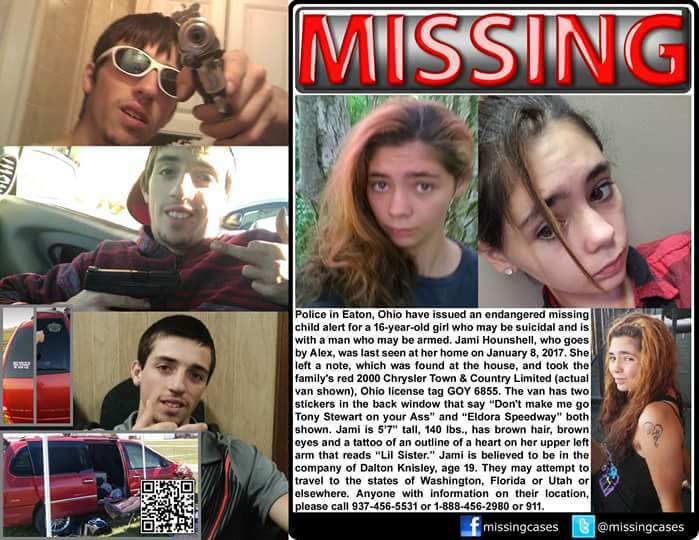 Help us find these missing people. 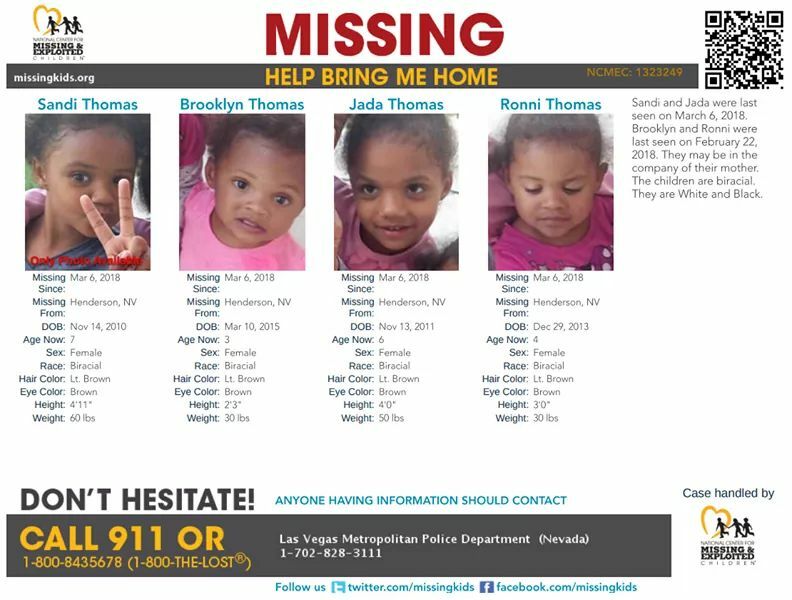 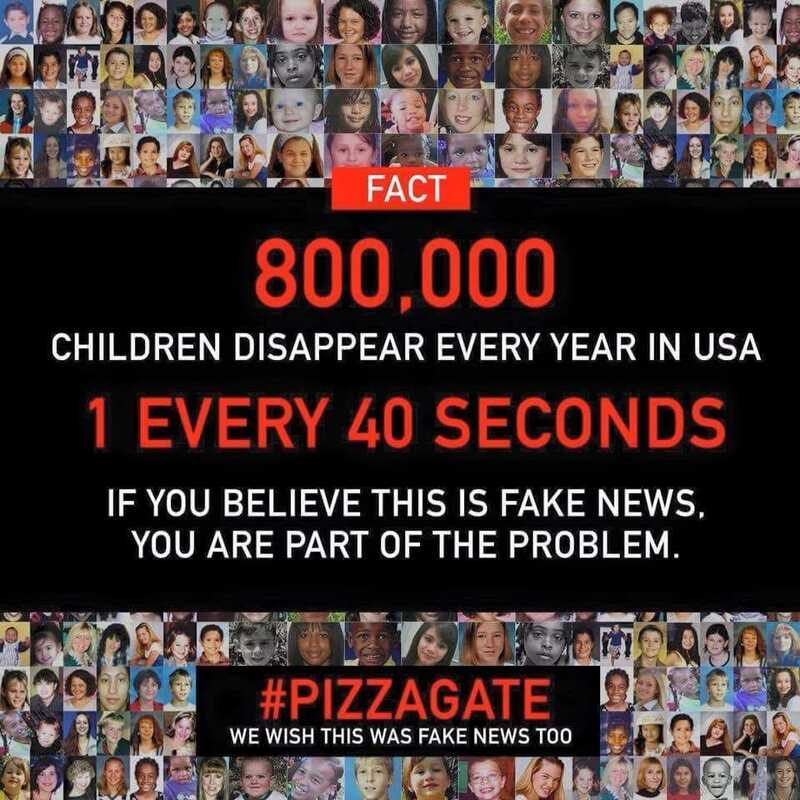 Scroll down to see how you can help bring them Home. 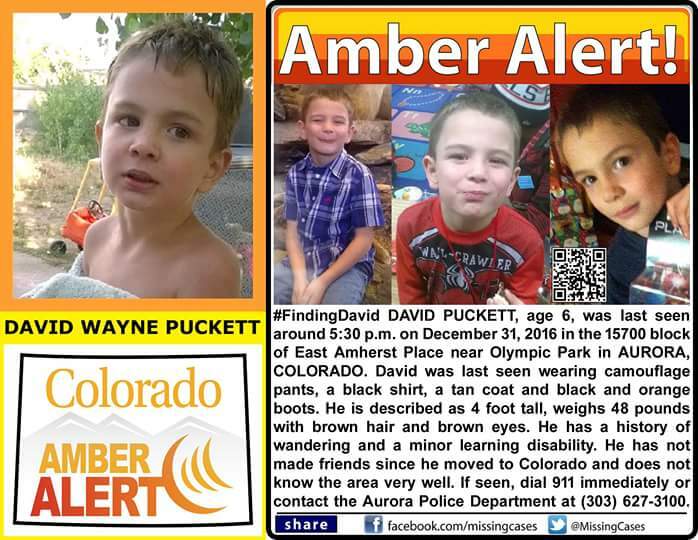 David Puckett found Dead in a Pond not to far from his home according to Denver Police on Tuesday January 3, 2017. 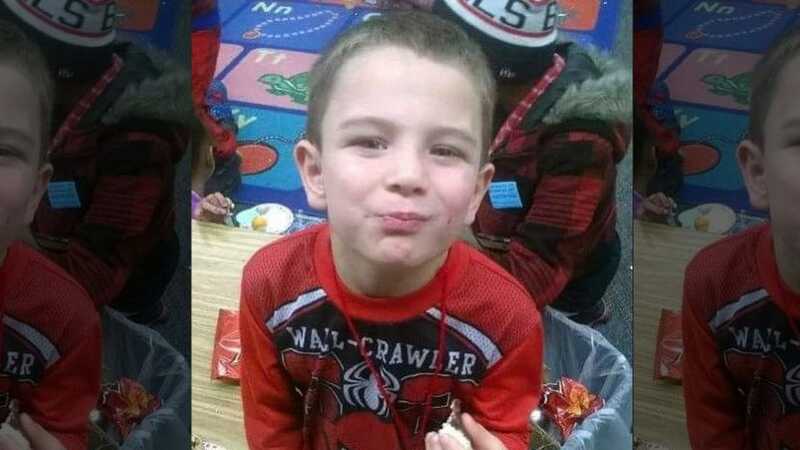 ​Gone to soon - May he rest in peace and may the police conclude their investigation by finding those involved. 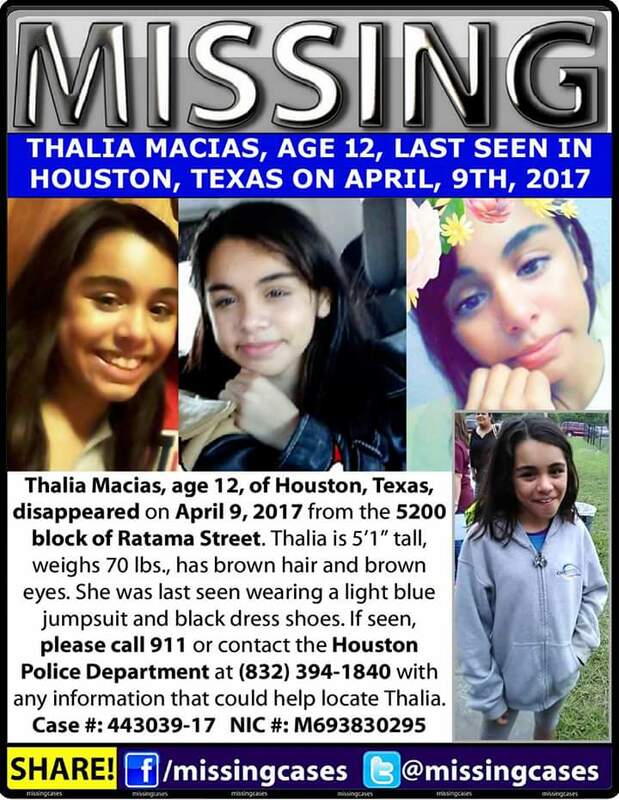 Unfortunately she was found 24 hours later in a Landfill near her home in Texas. 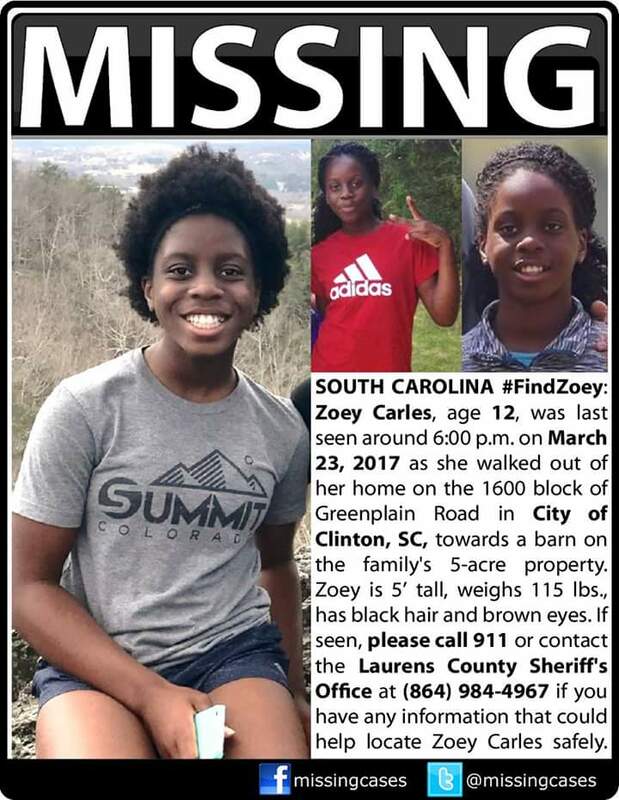 We sent a Prayer for her & her family. 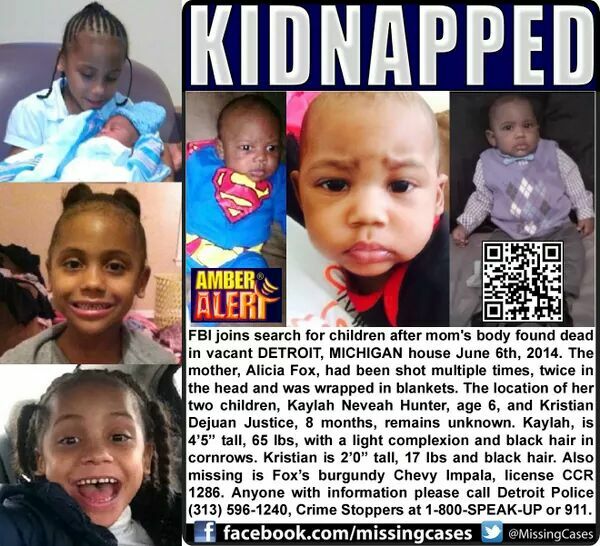 Lets bring them Home today. 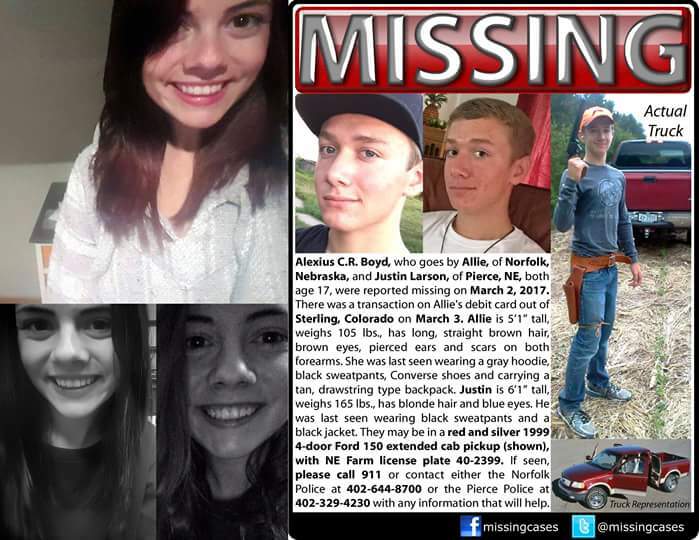 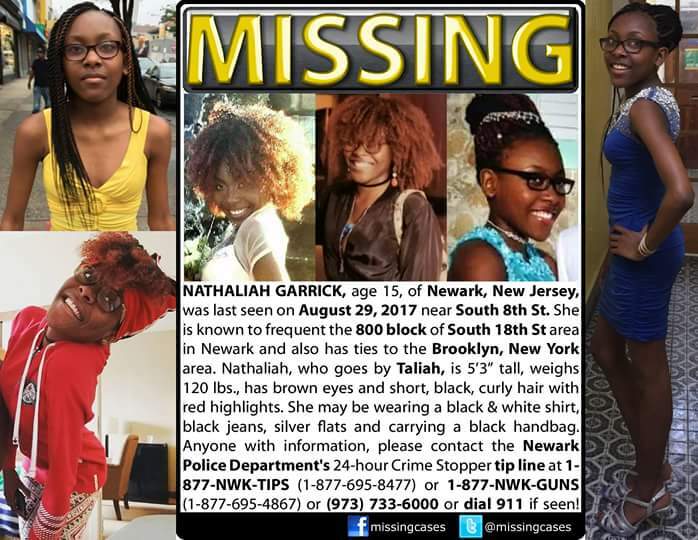 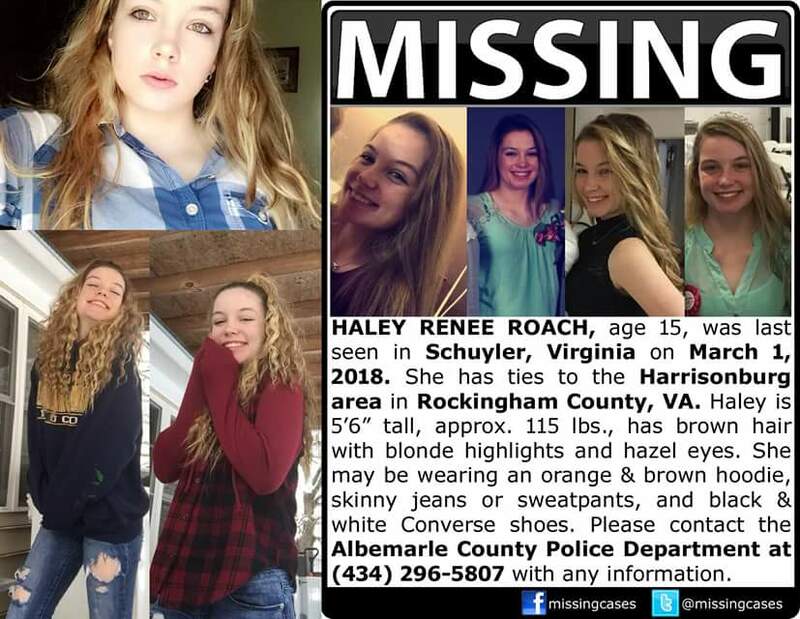 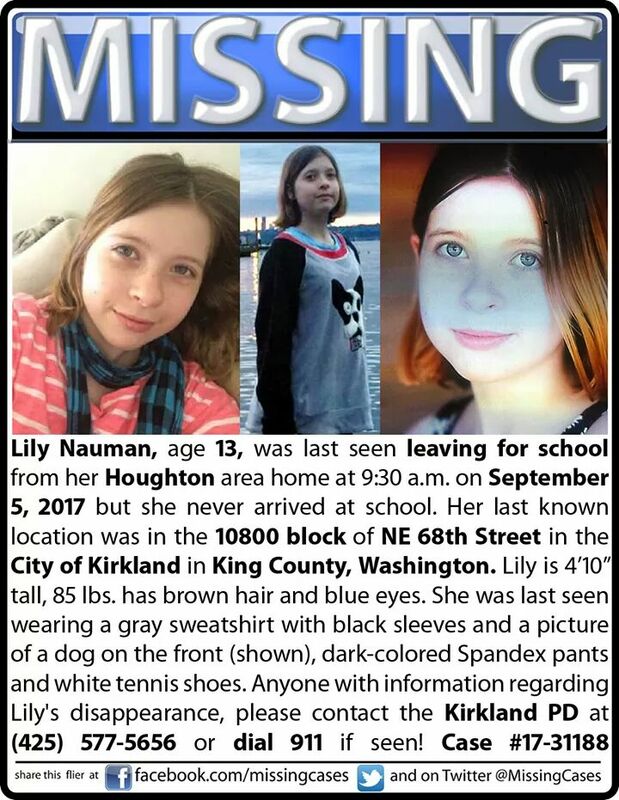 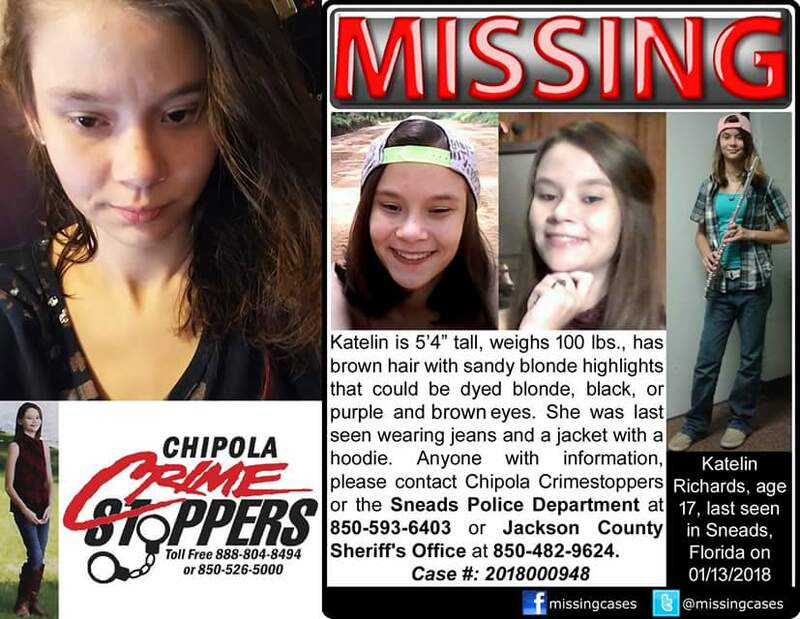 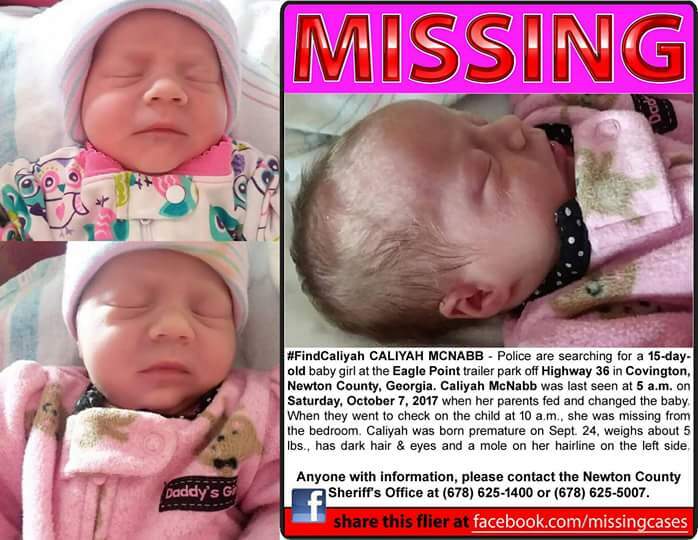 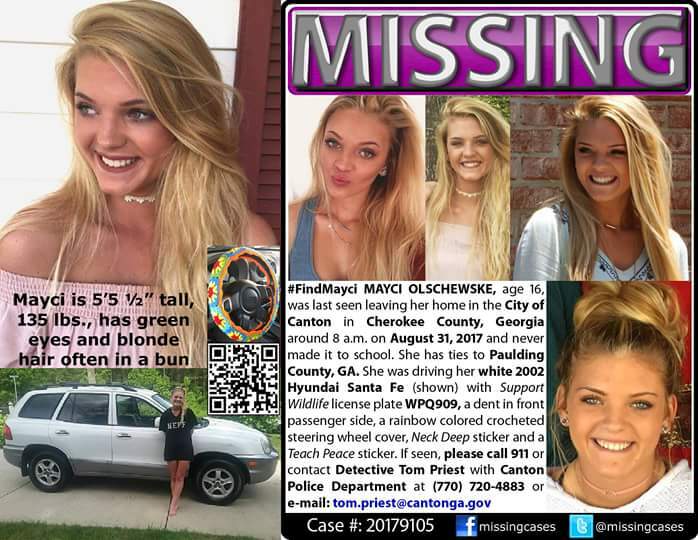 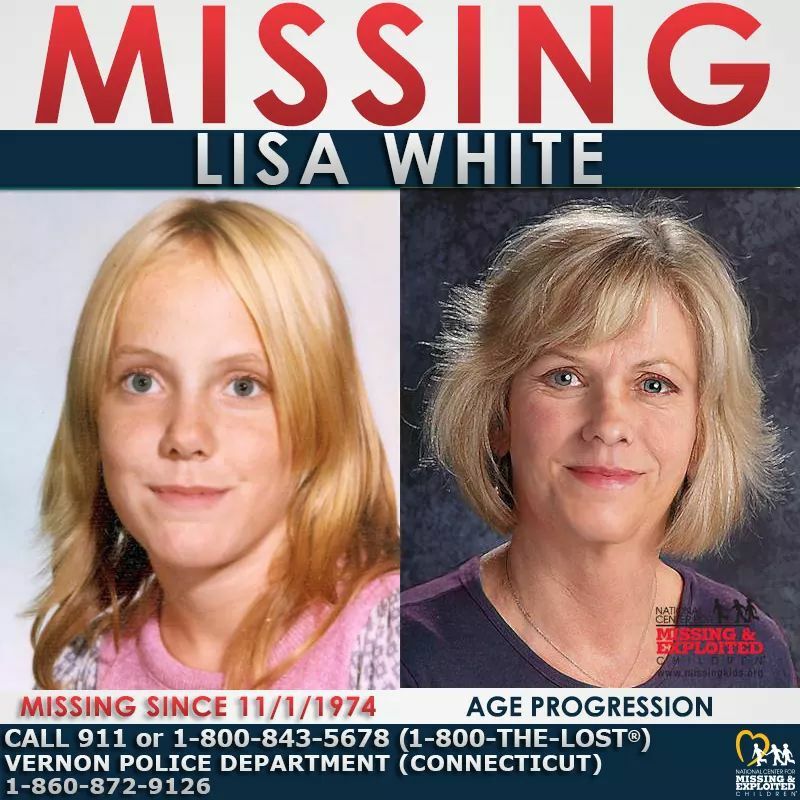 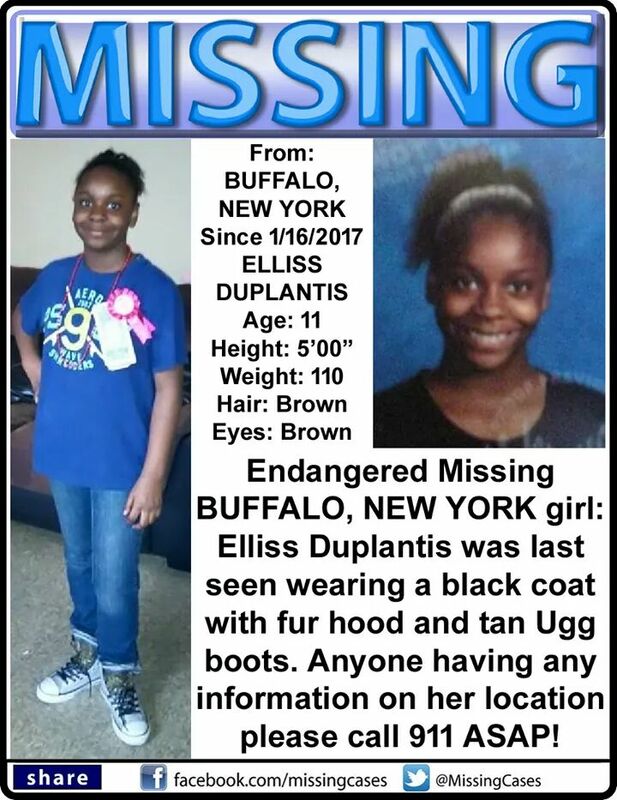 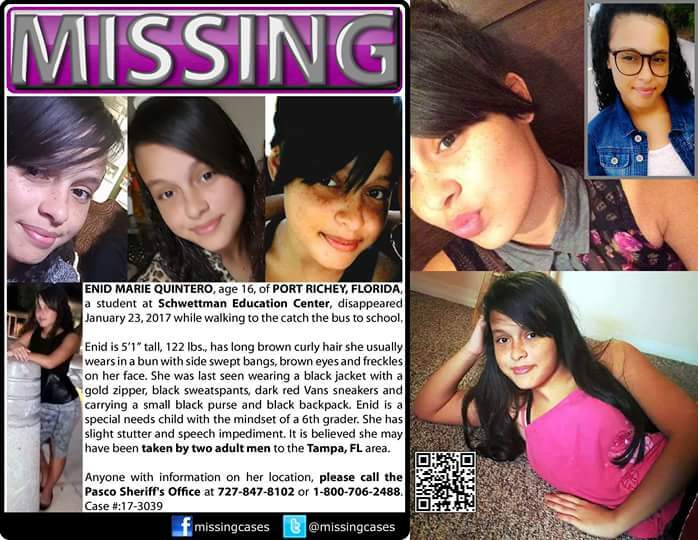 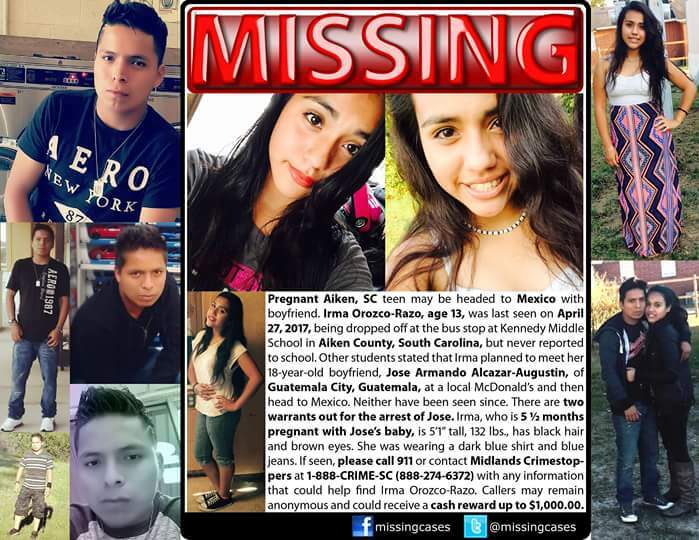 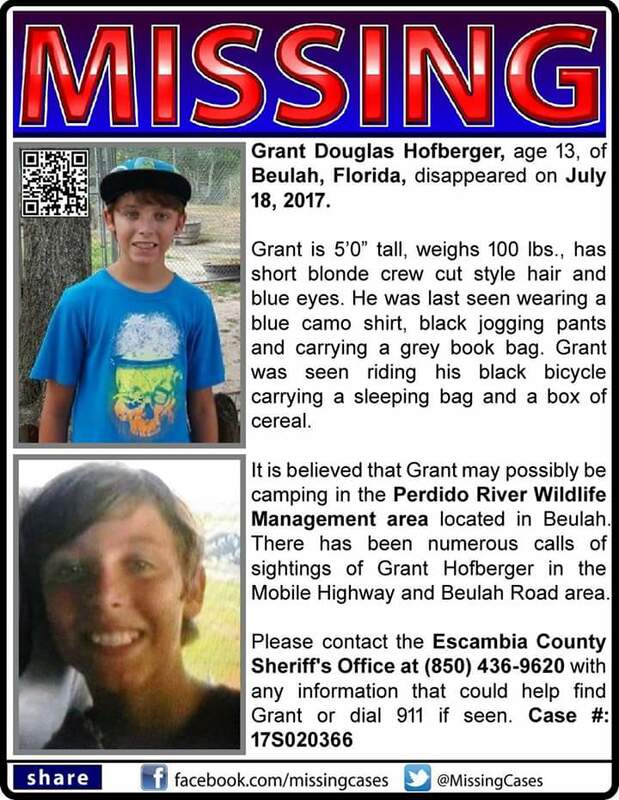 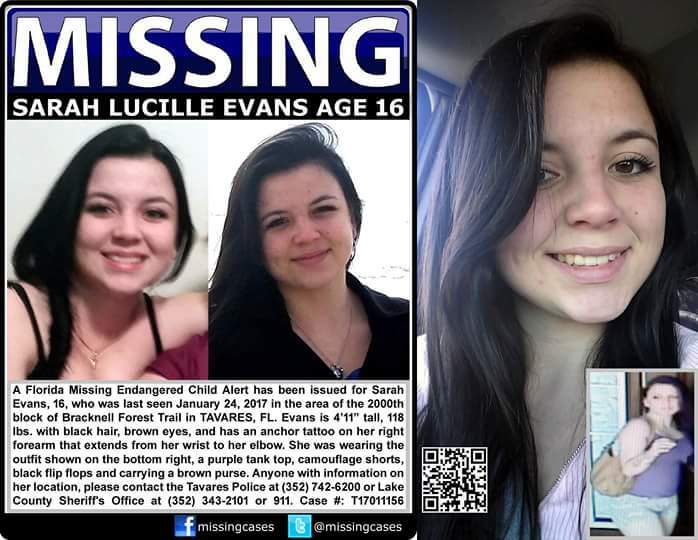 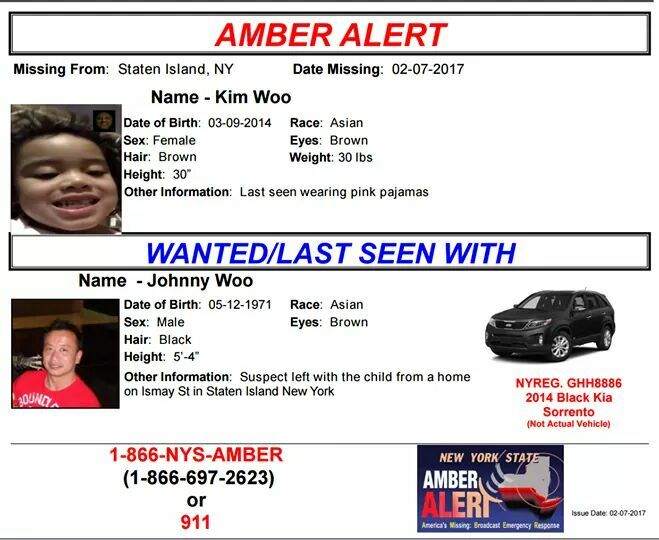 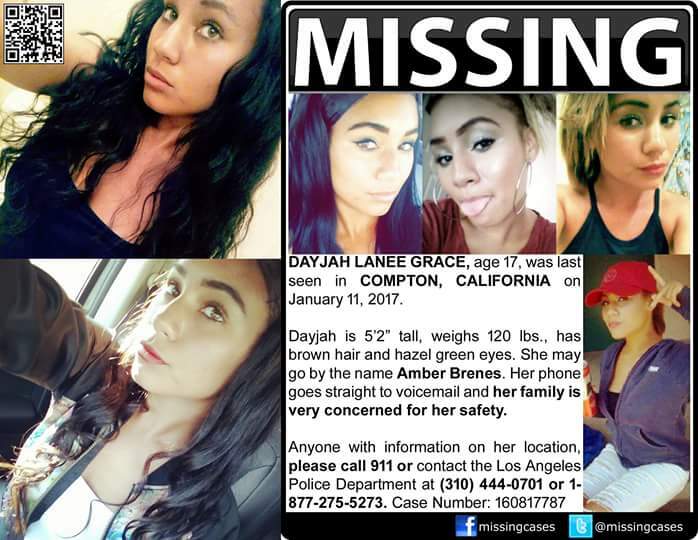 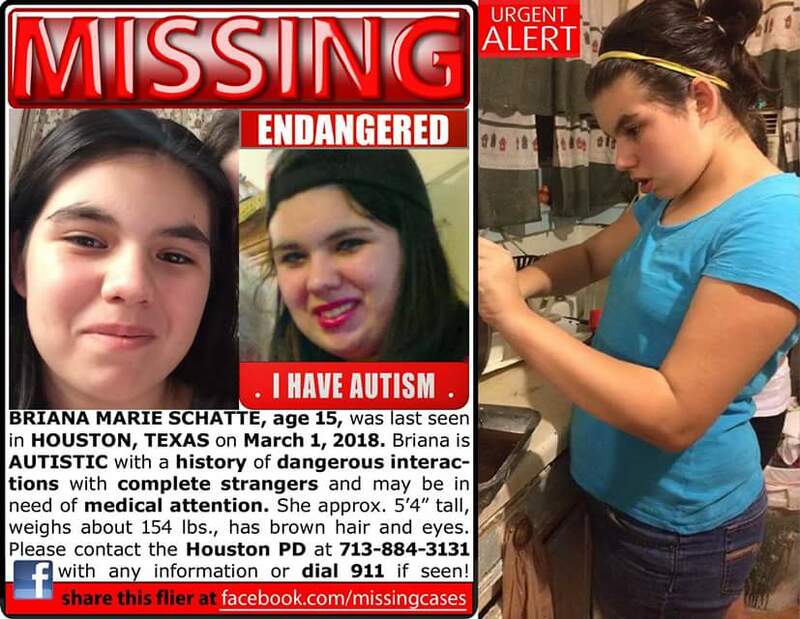 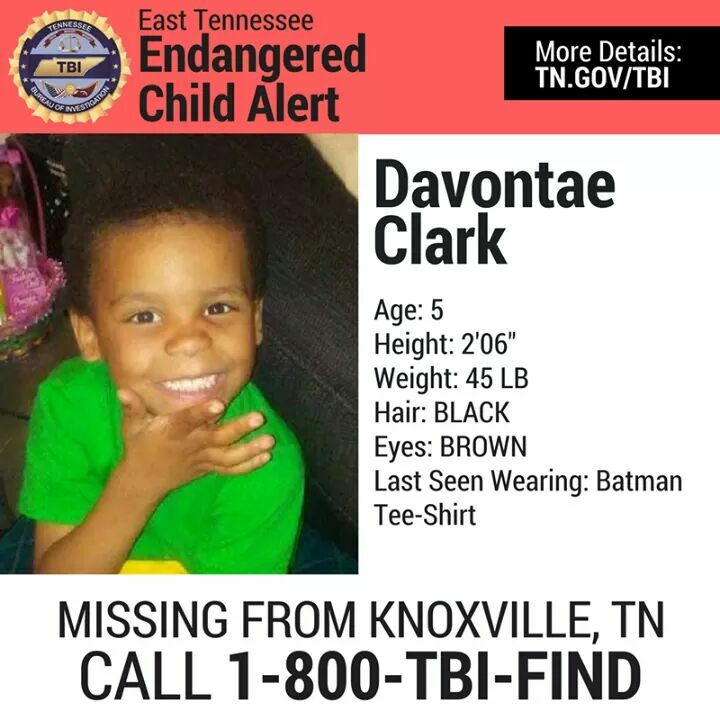 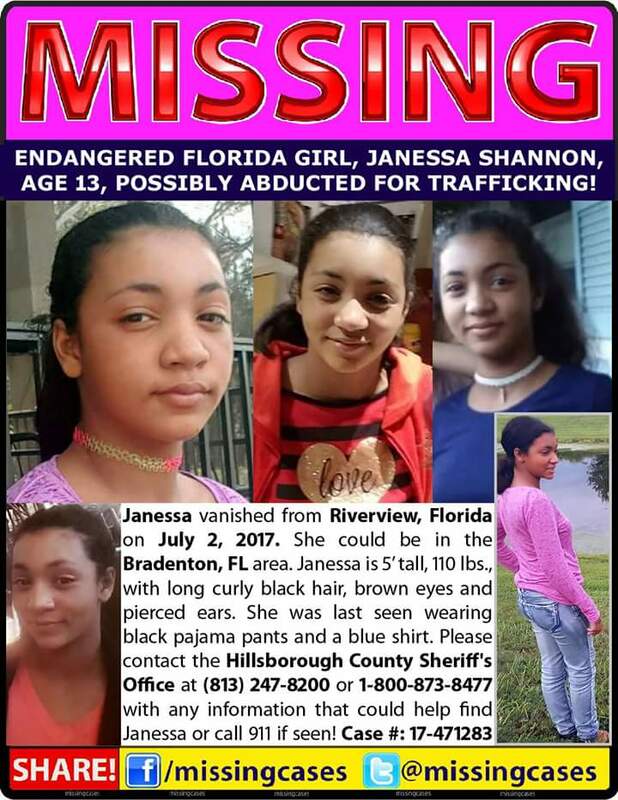 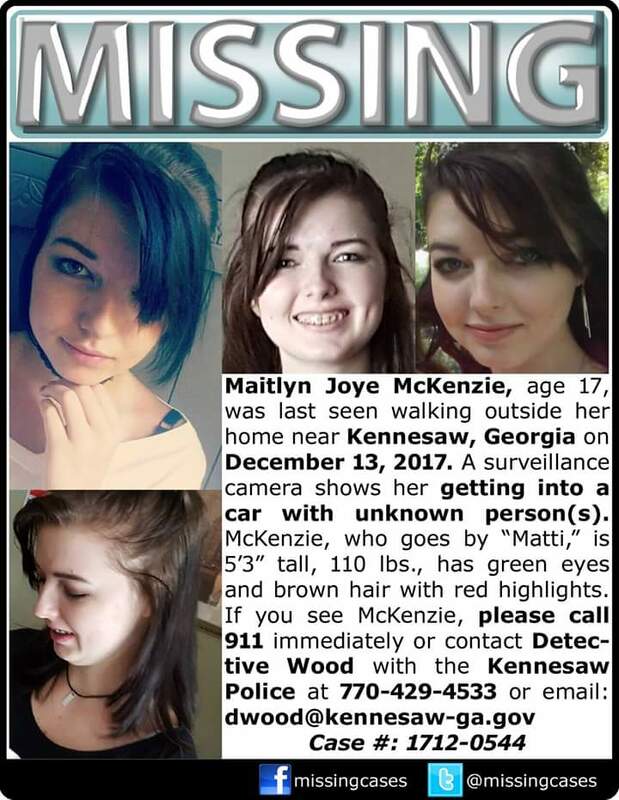 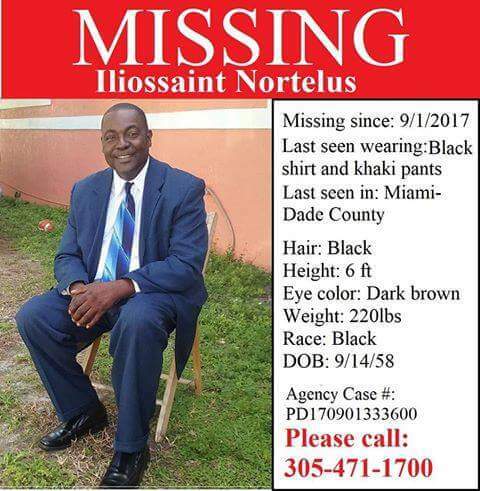 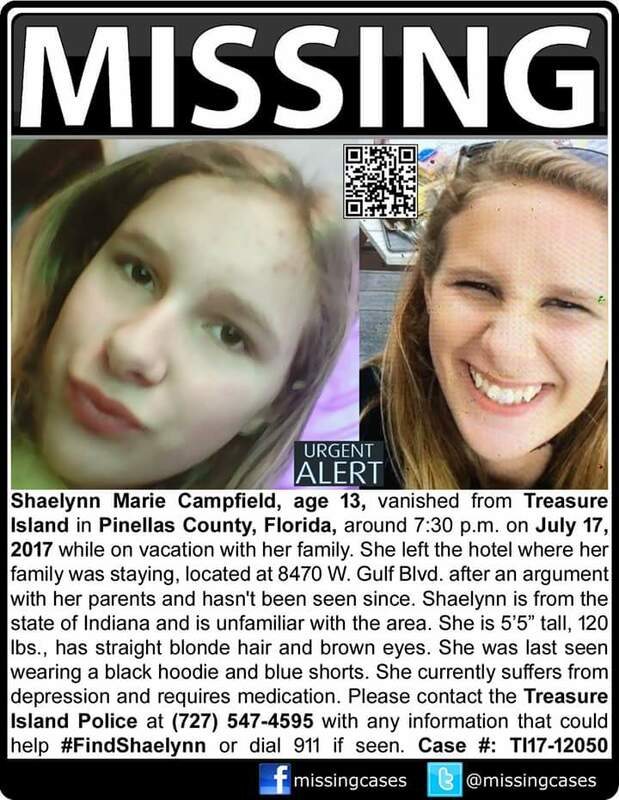 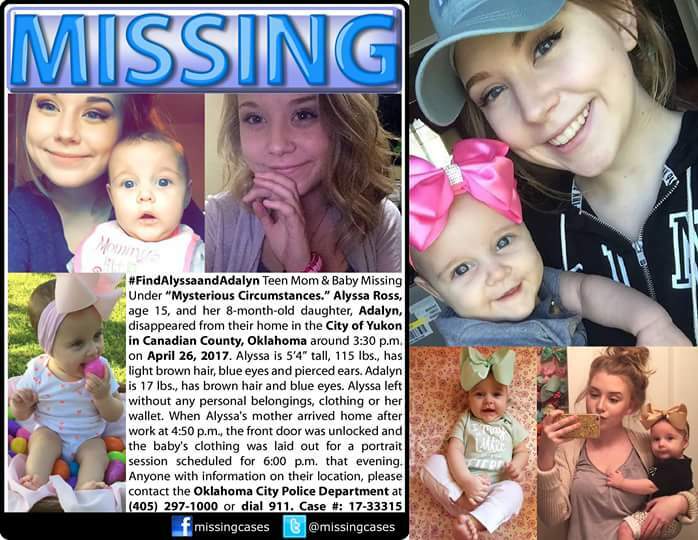 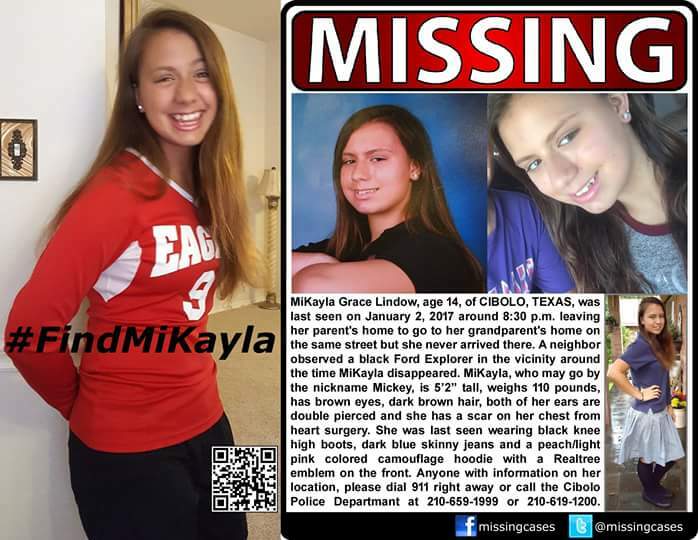 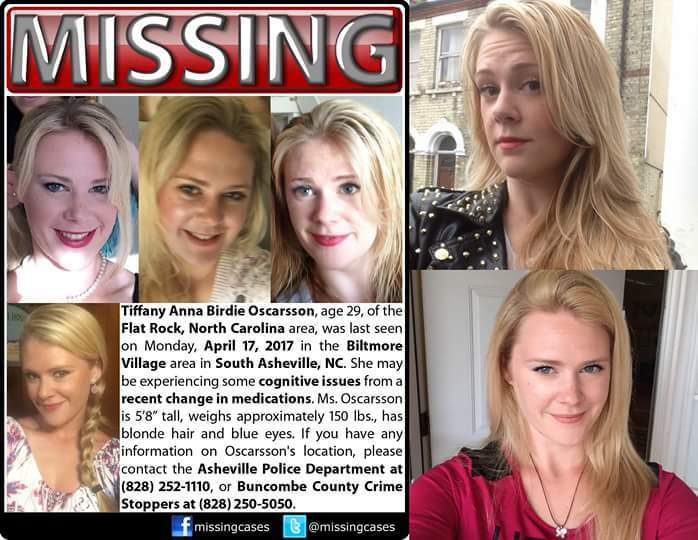 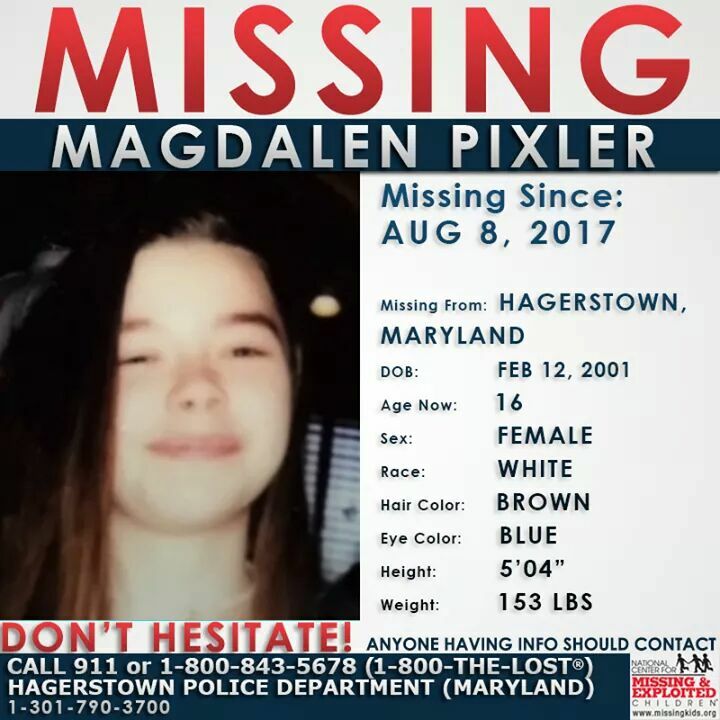 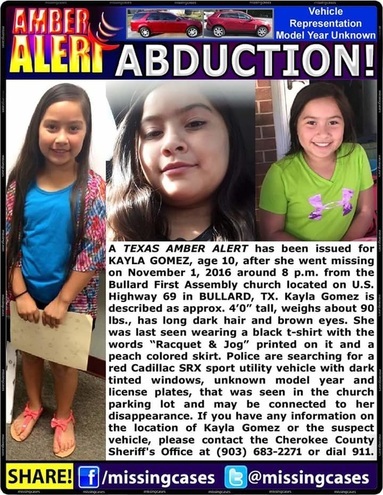 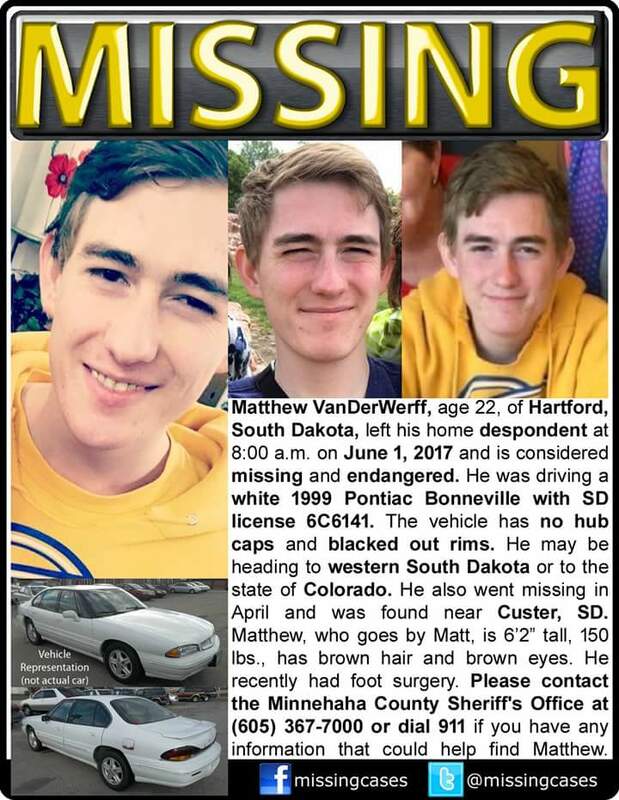 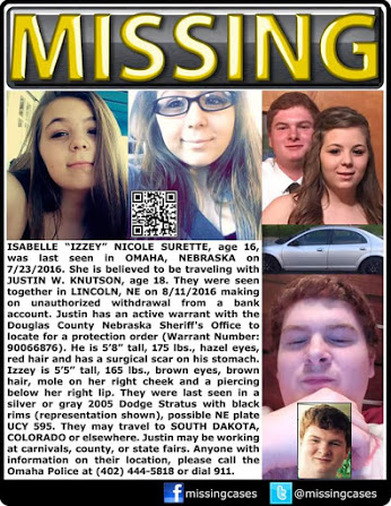 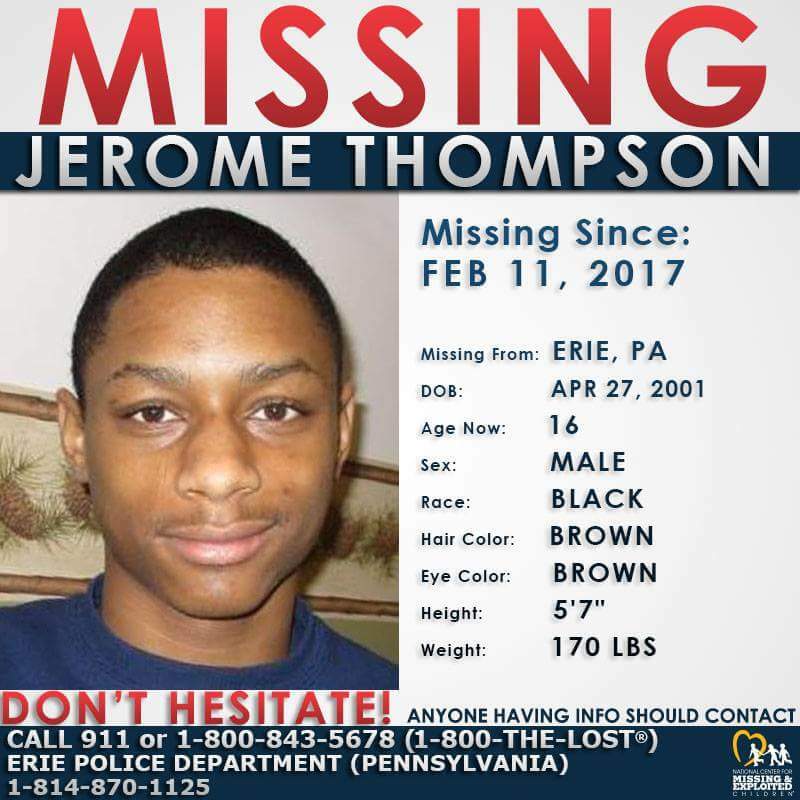 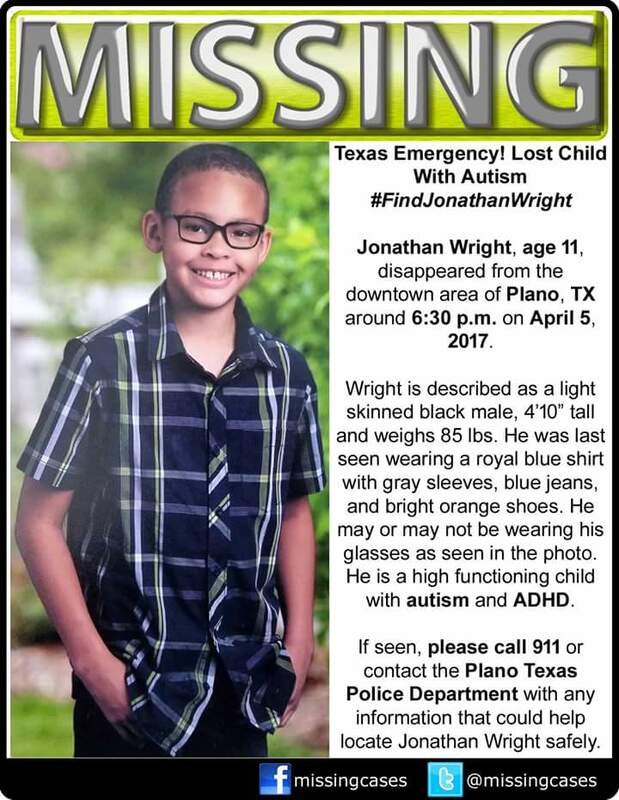 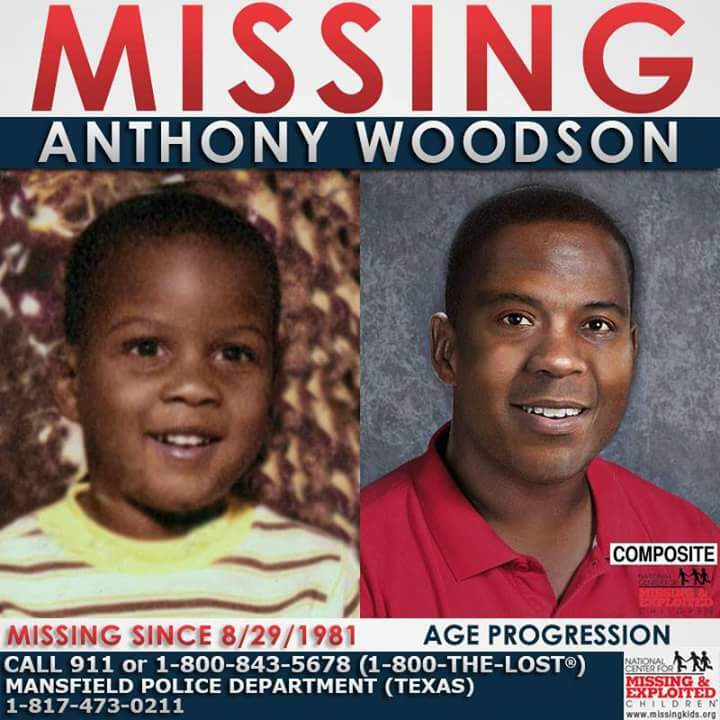 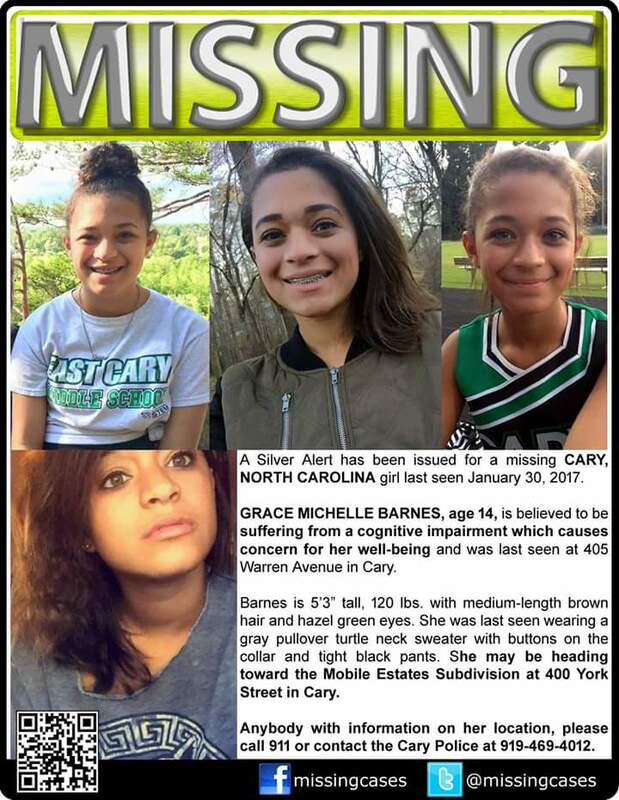 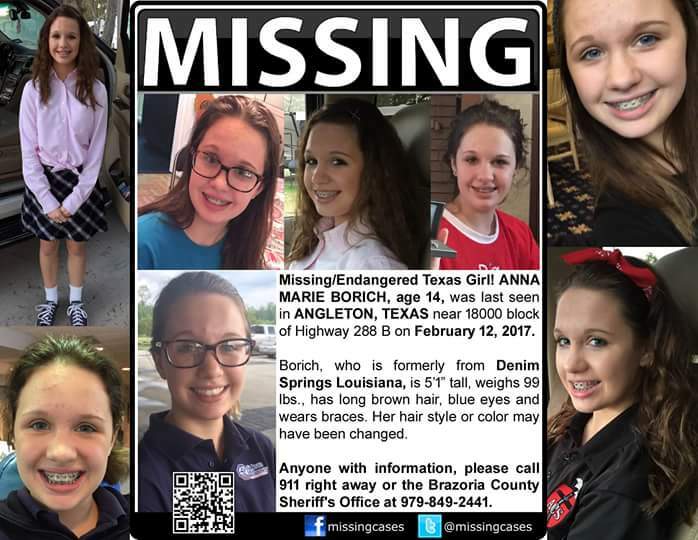 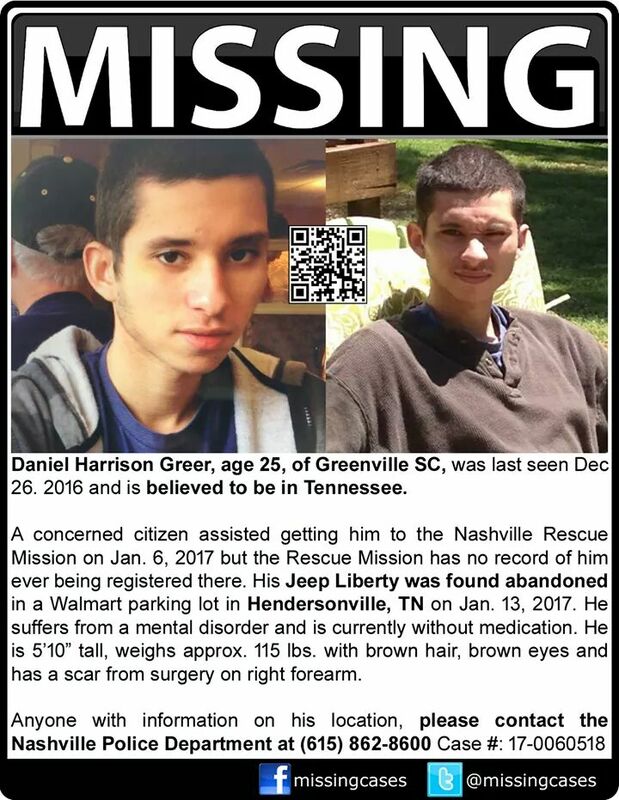 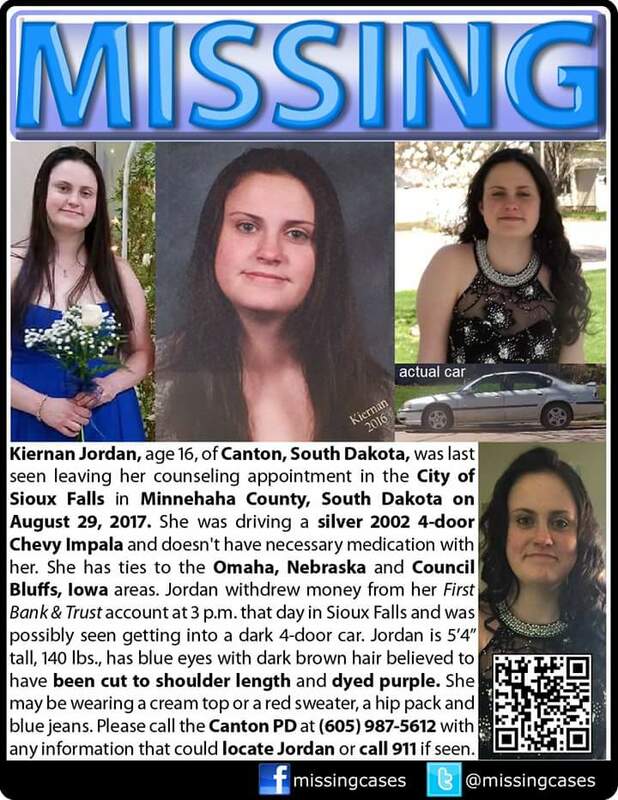 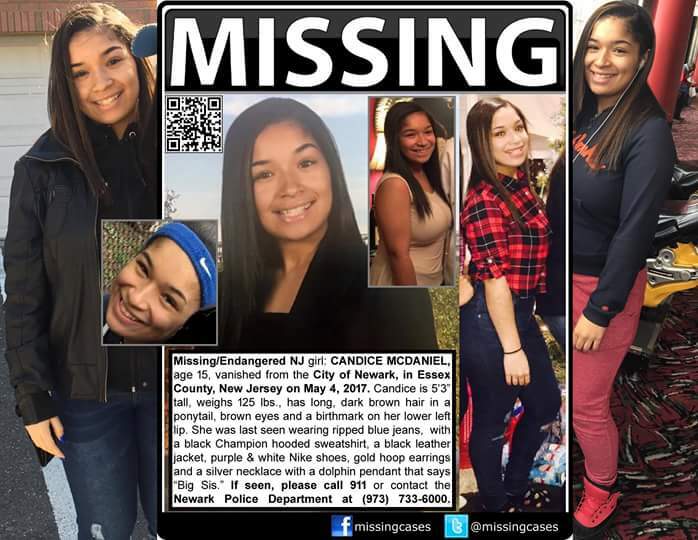 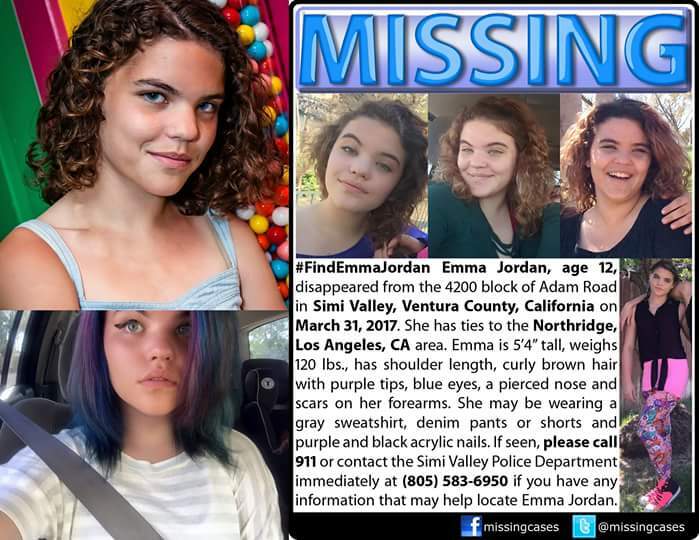 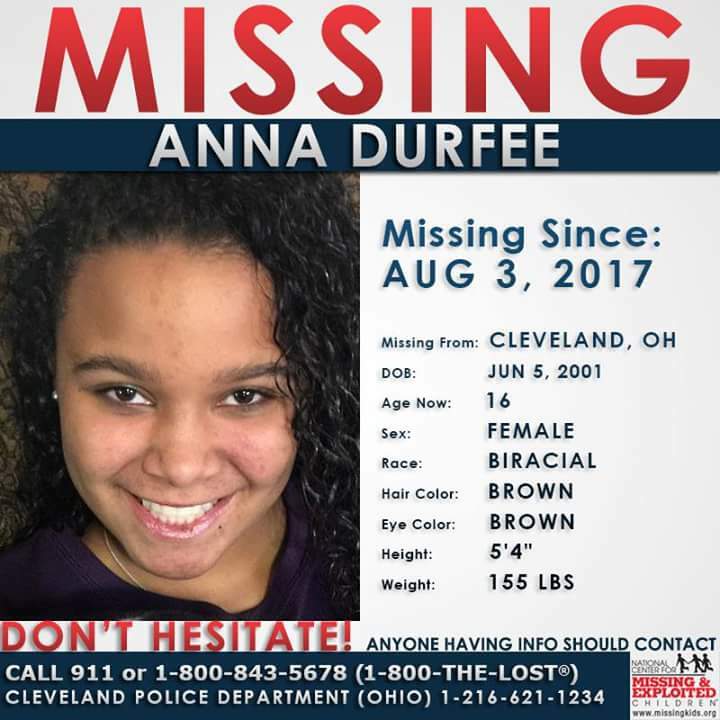 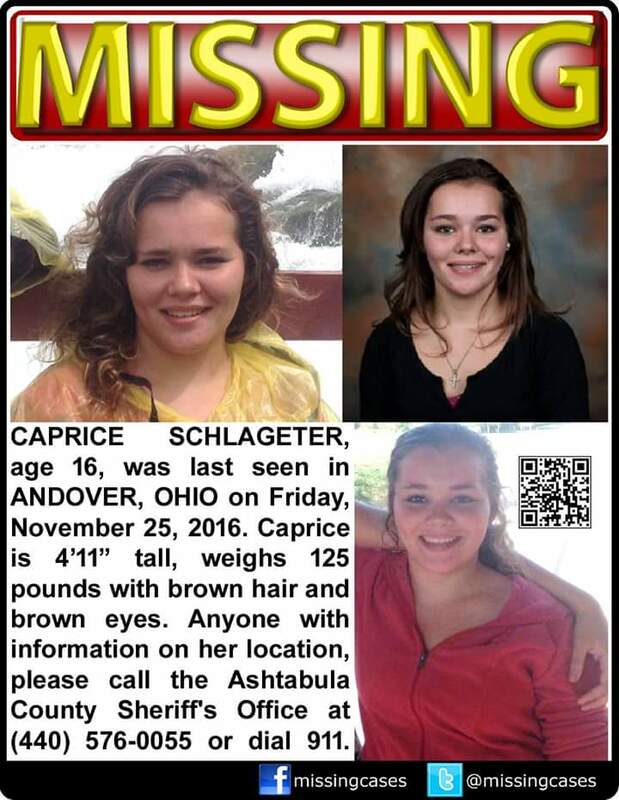 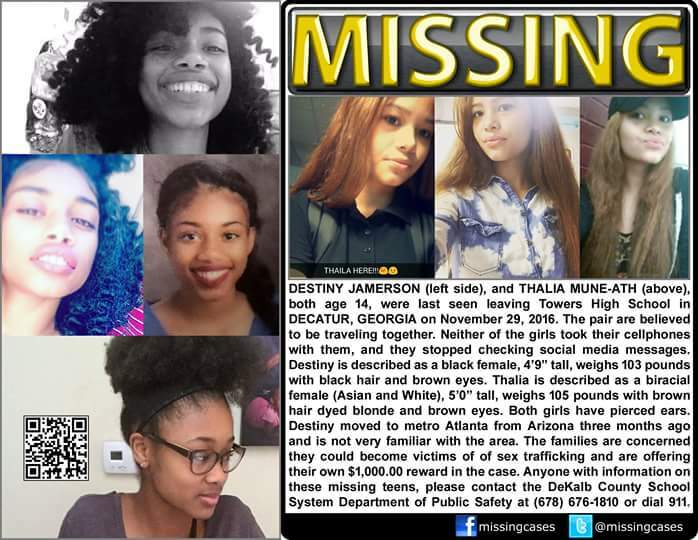 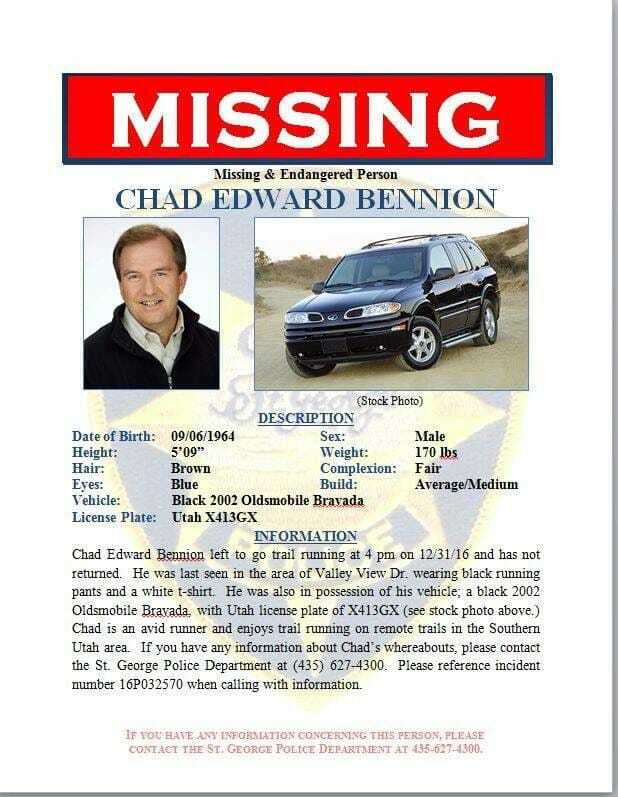 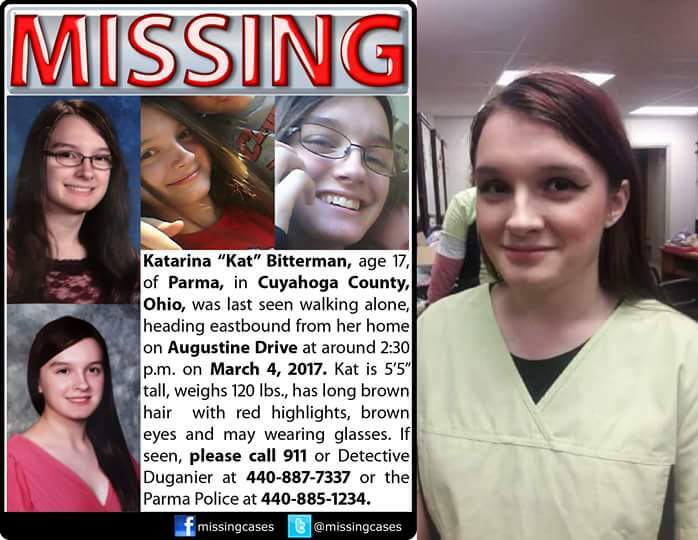 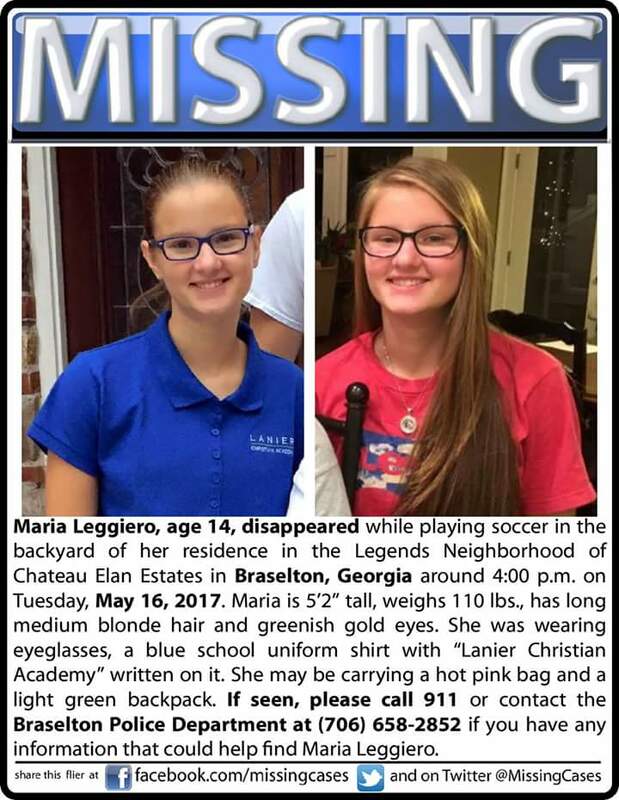 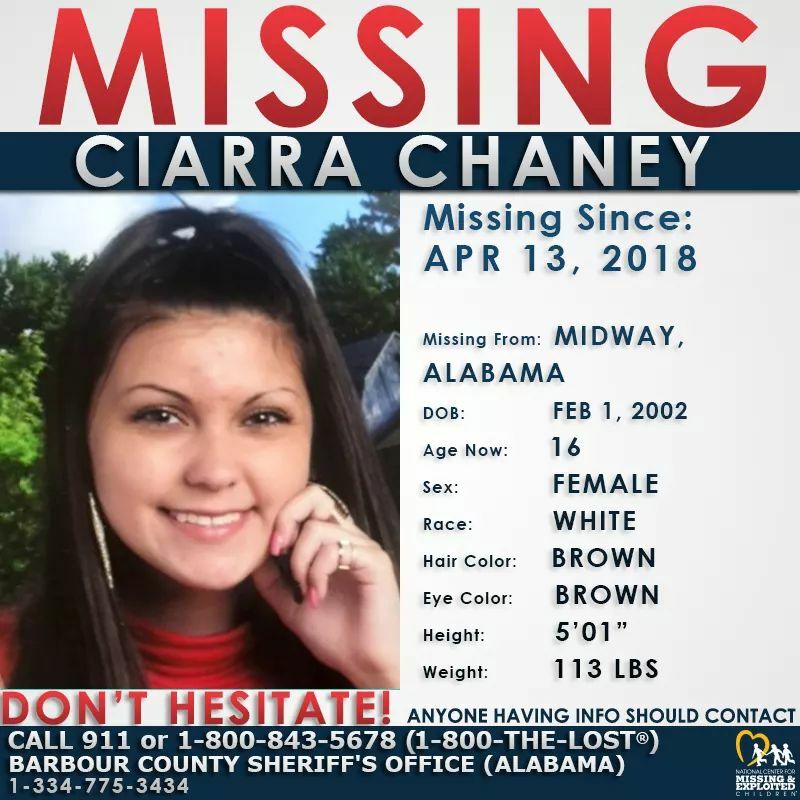 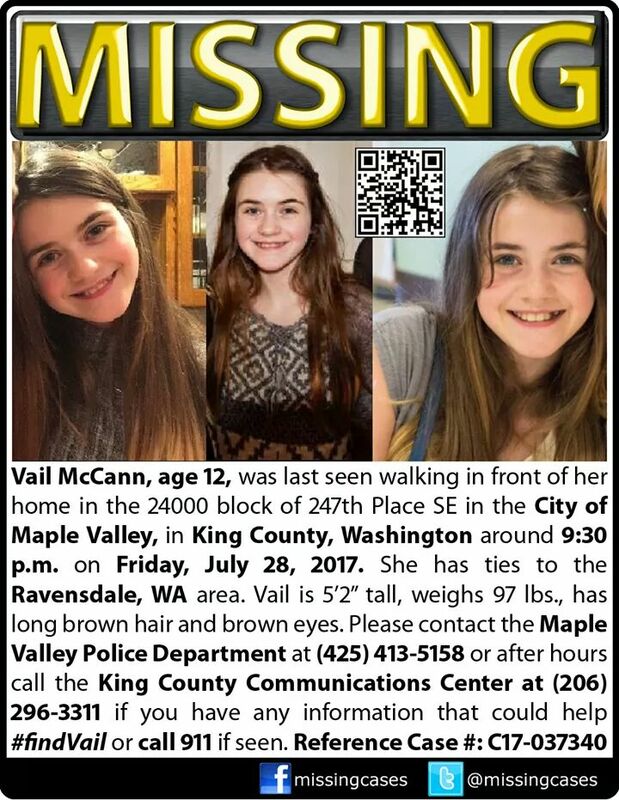 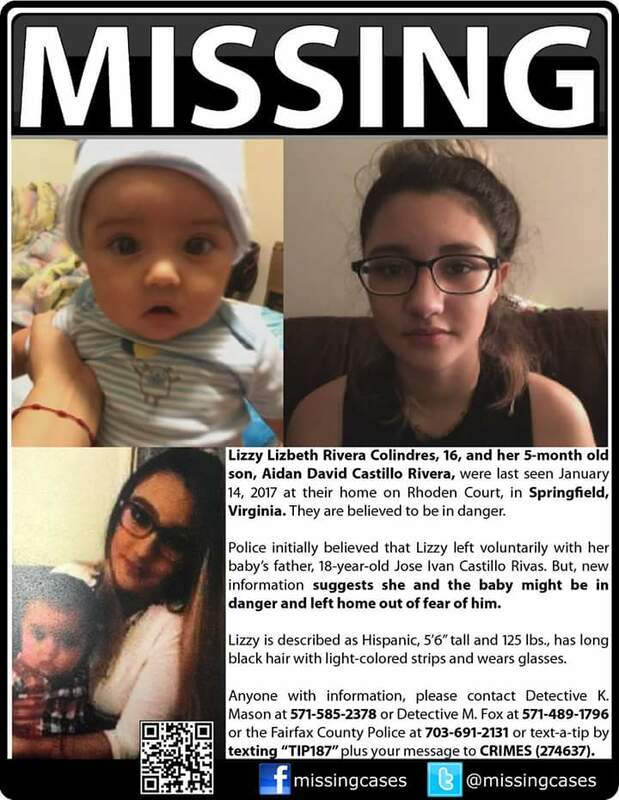 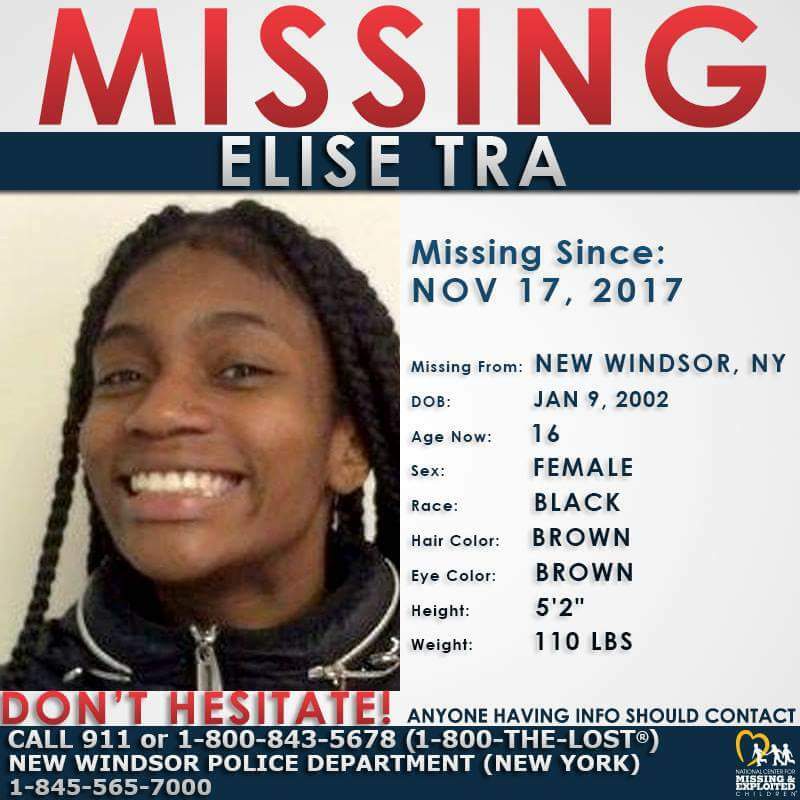 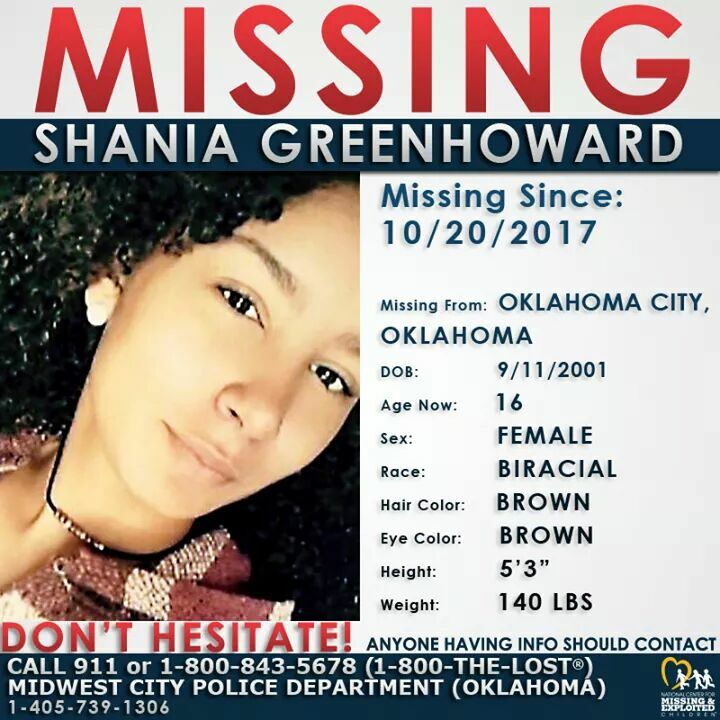 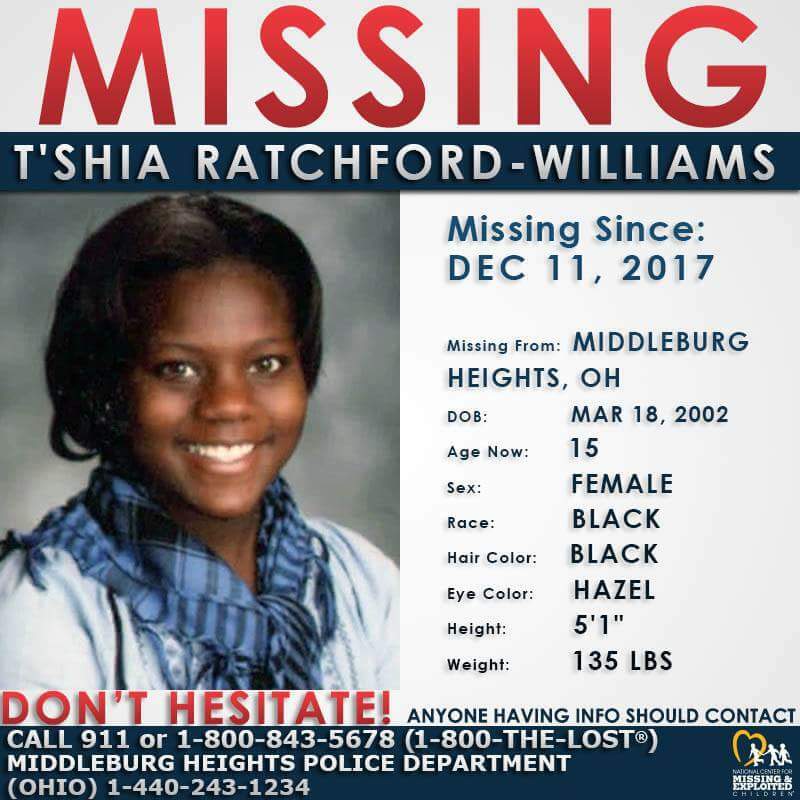 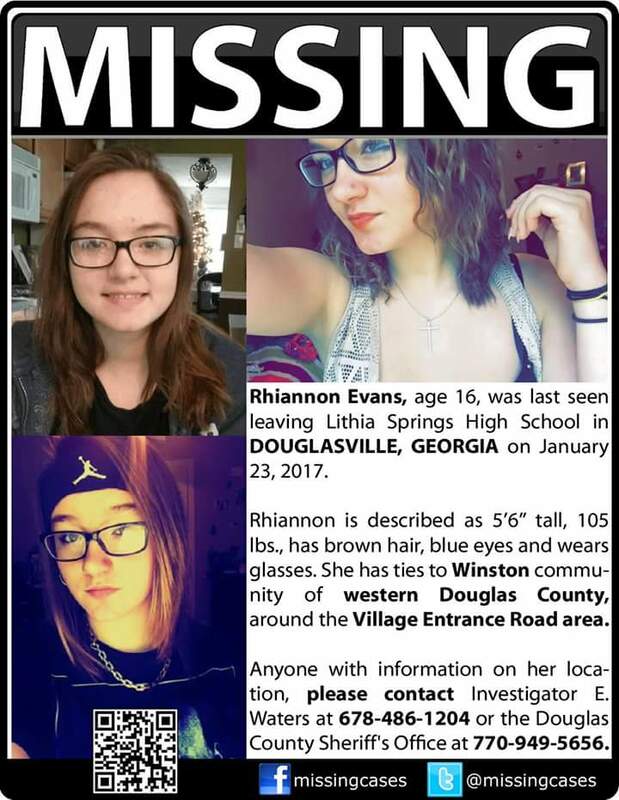 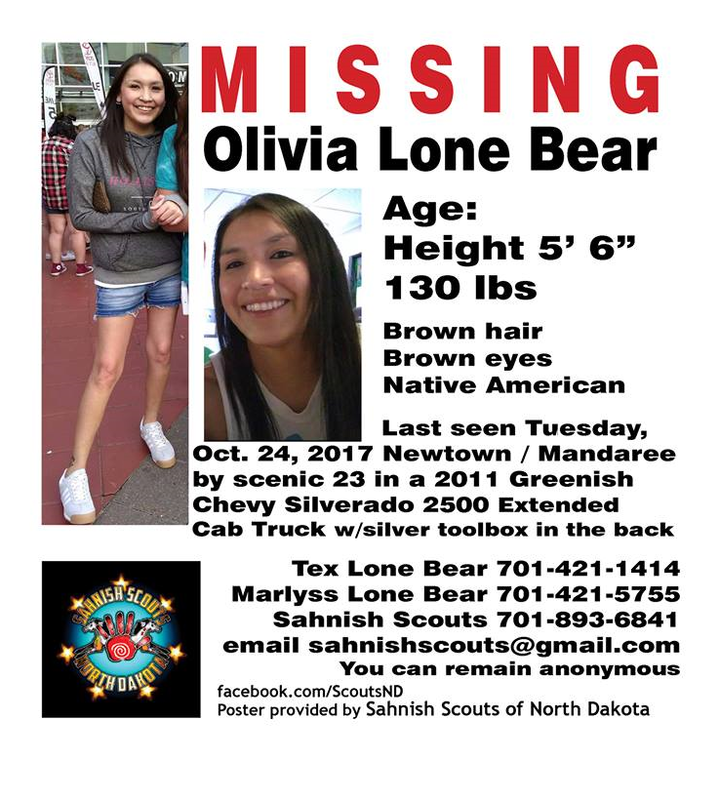 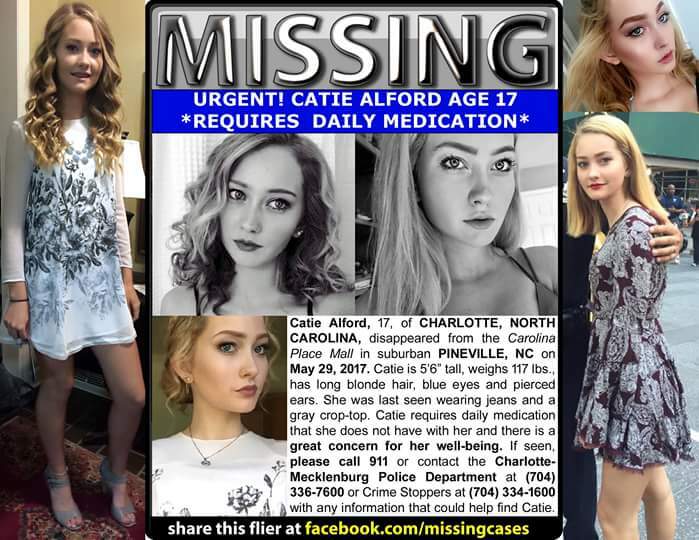 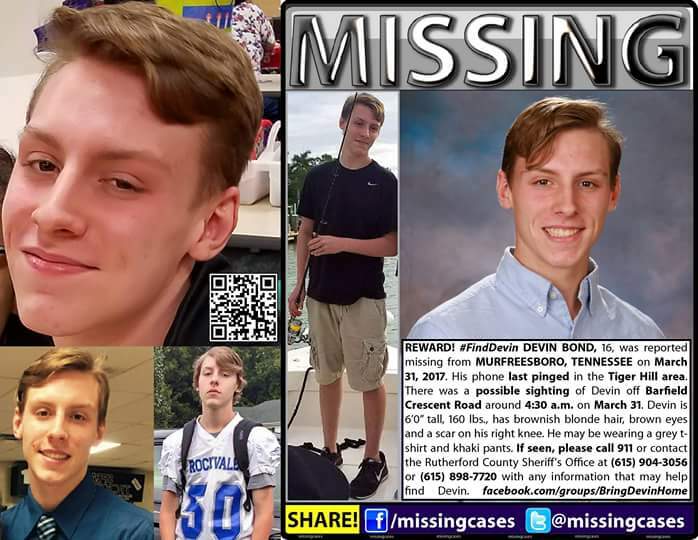 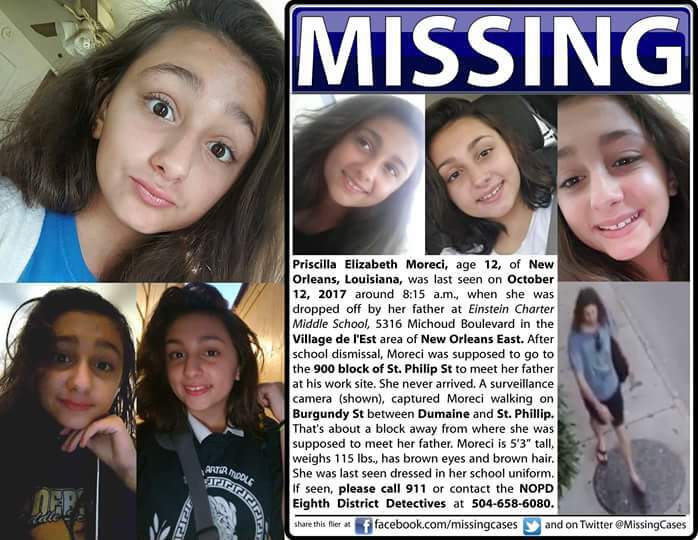 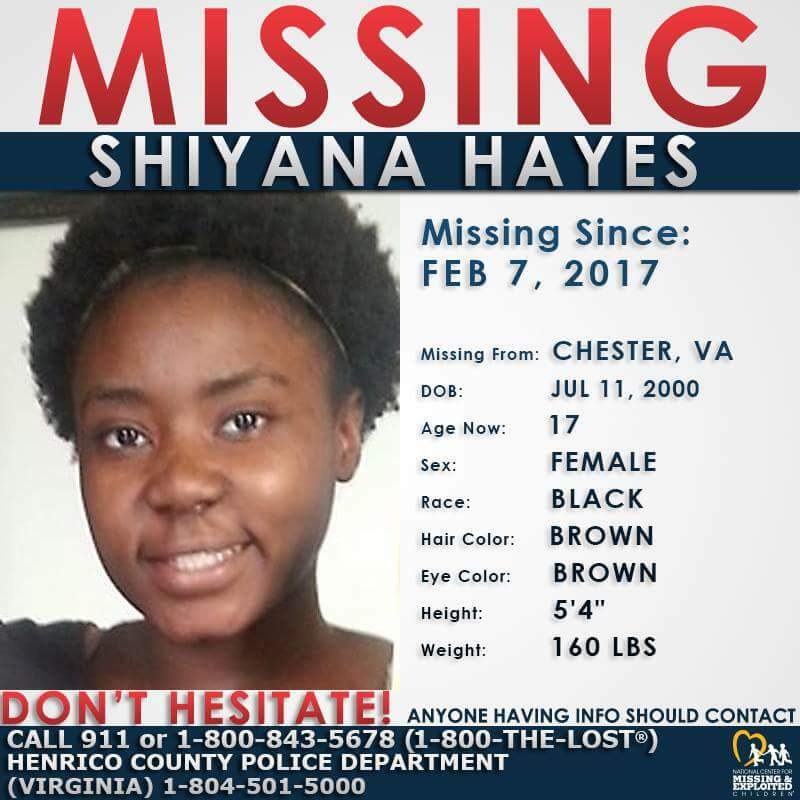 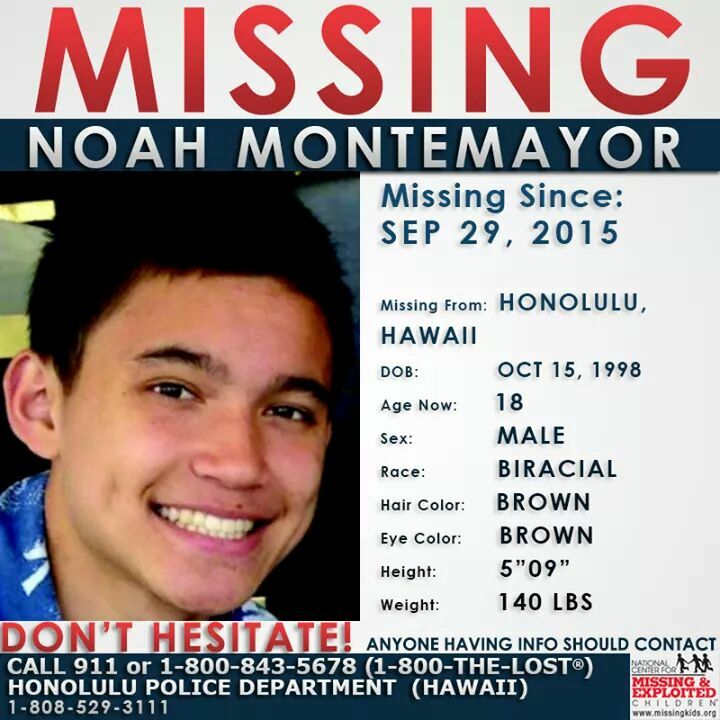 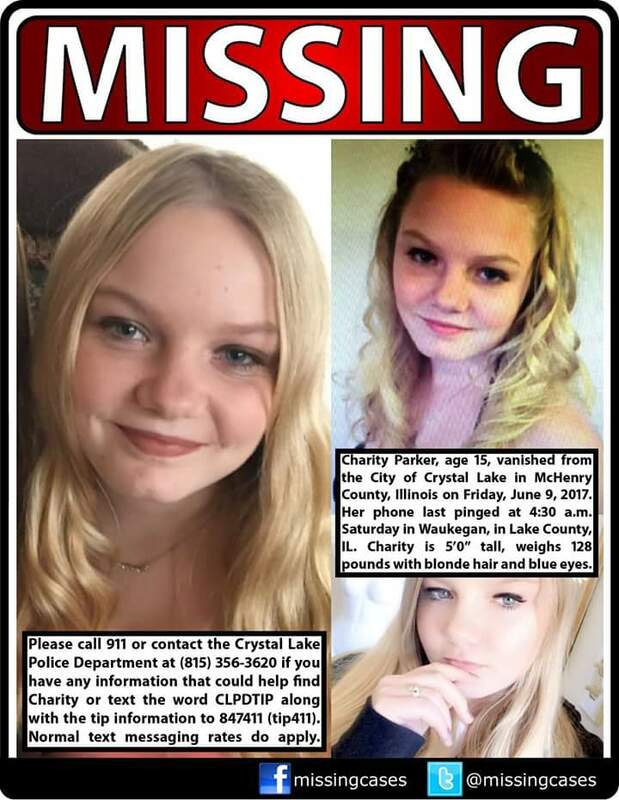 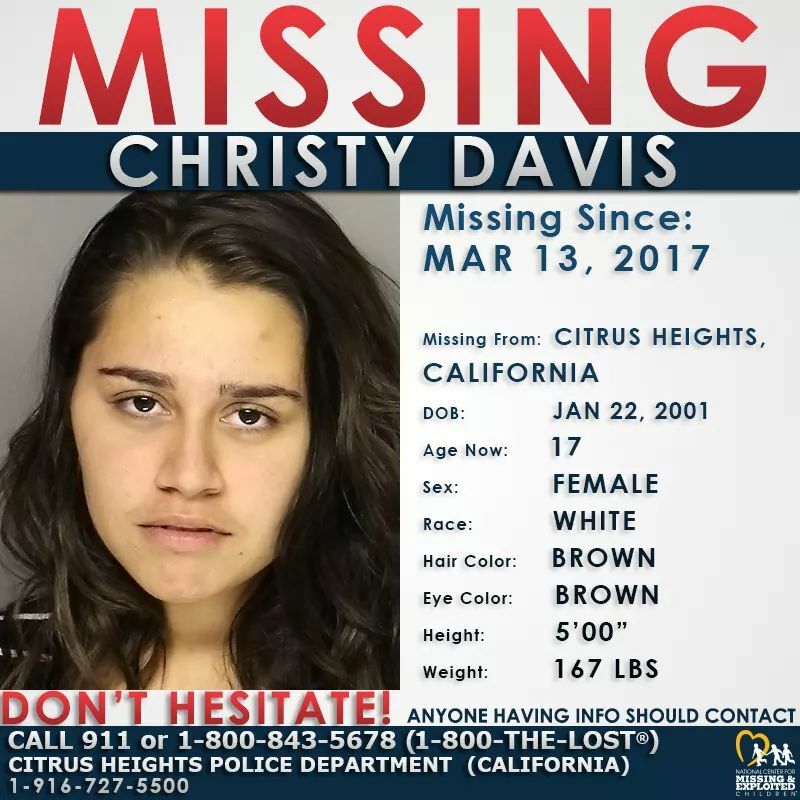 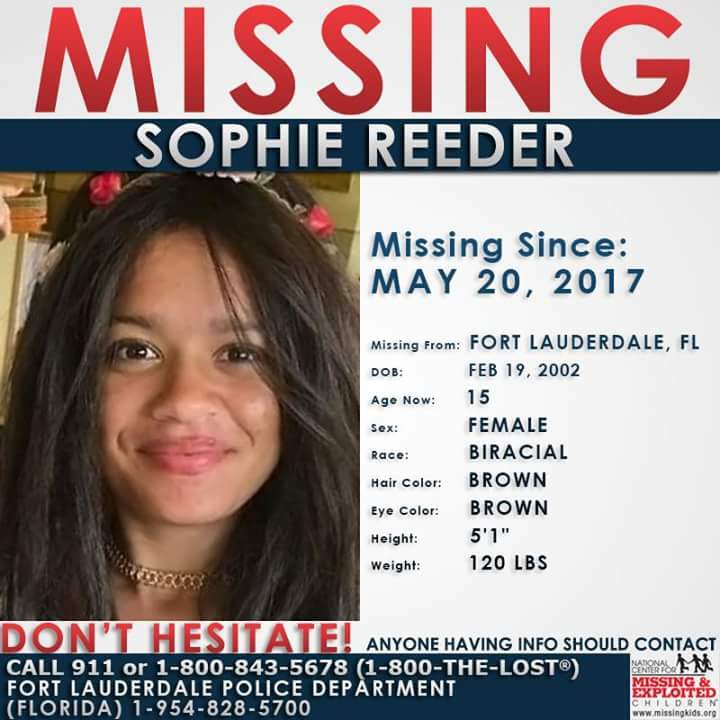 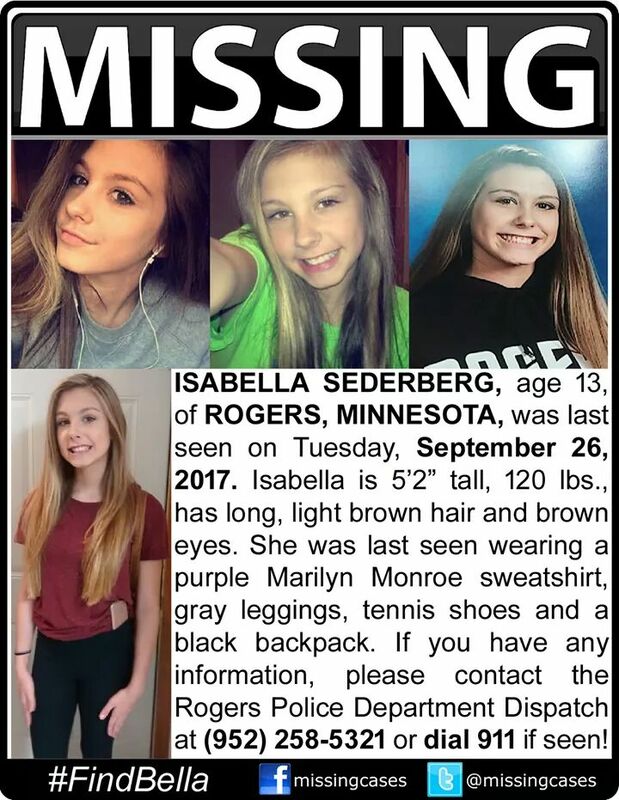 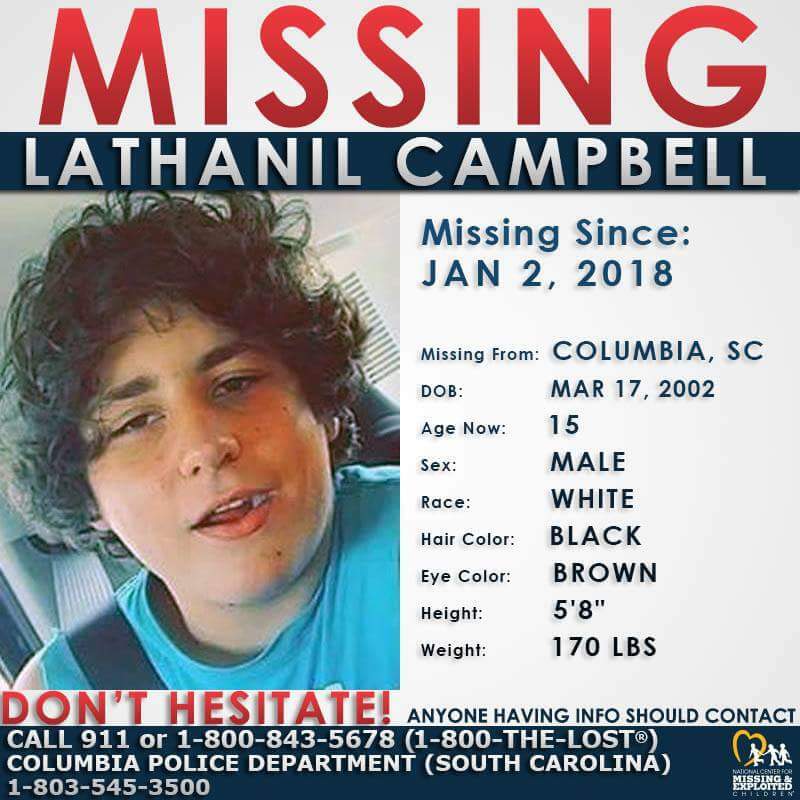 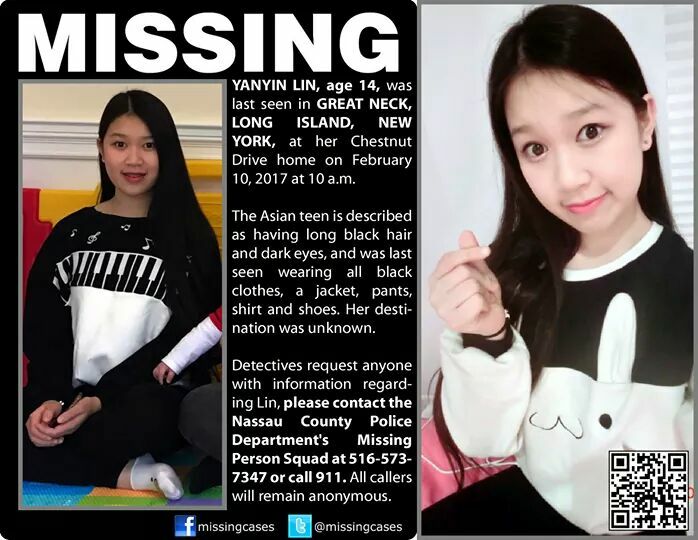 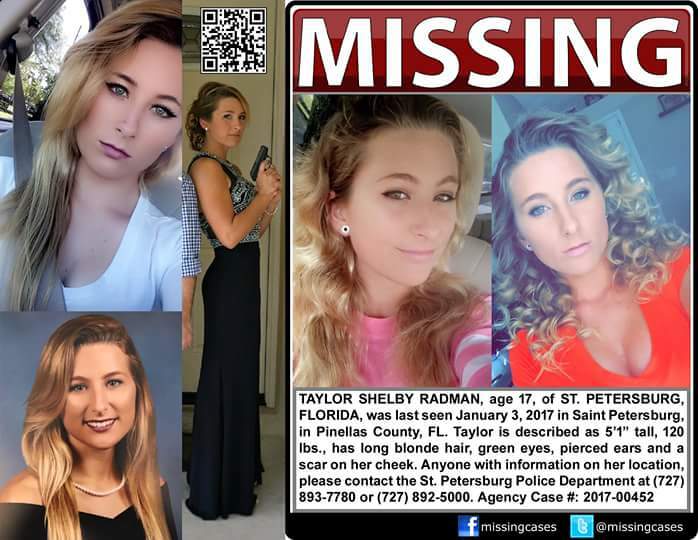 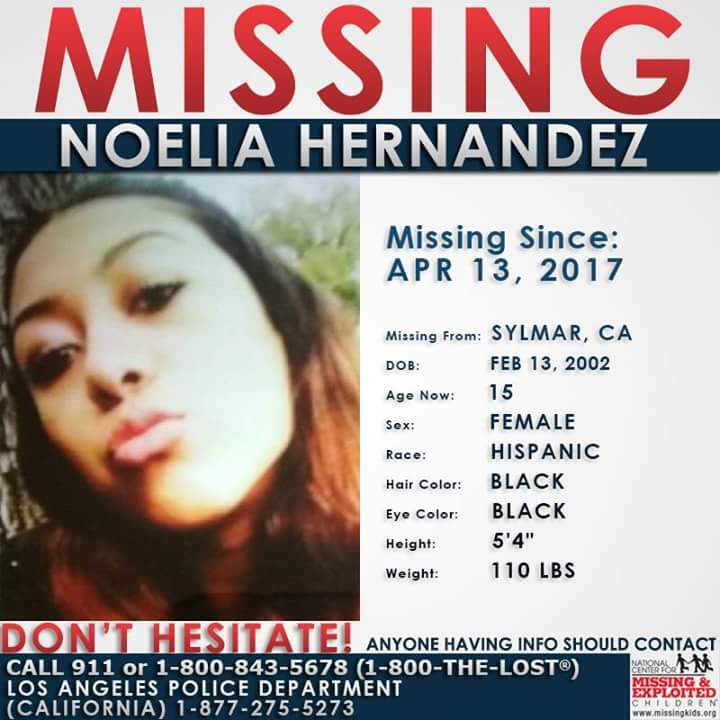 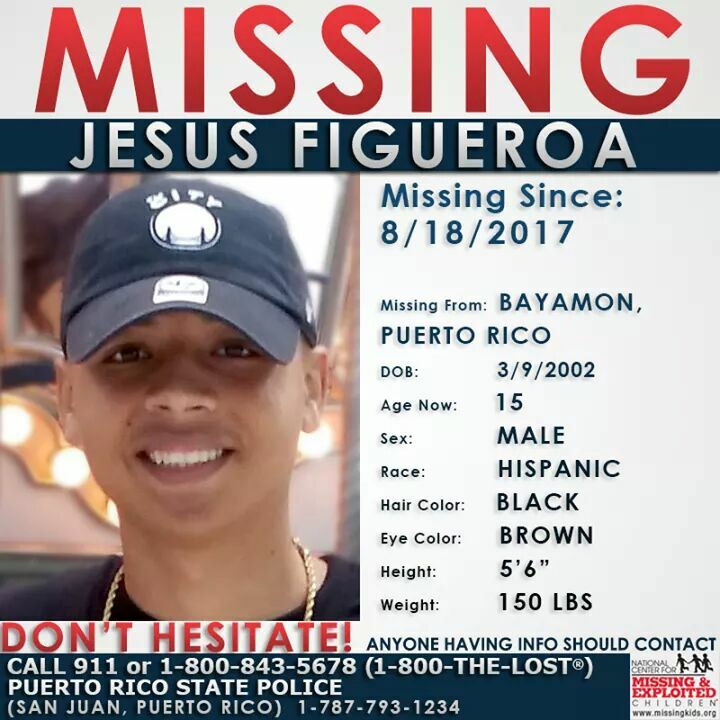 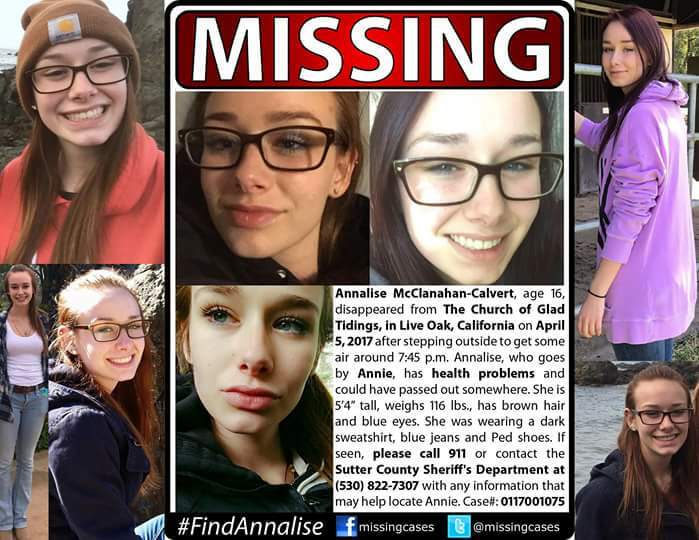 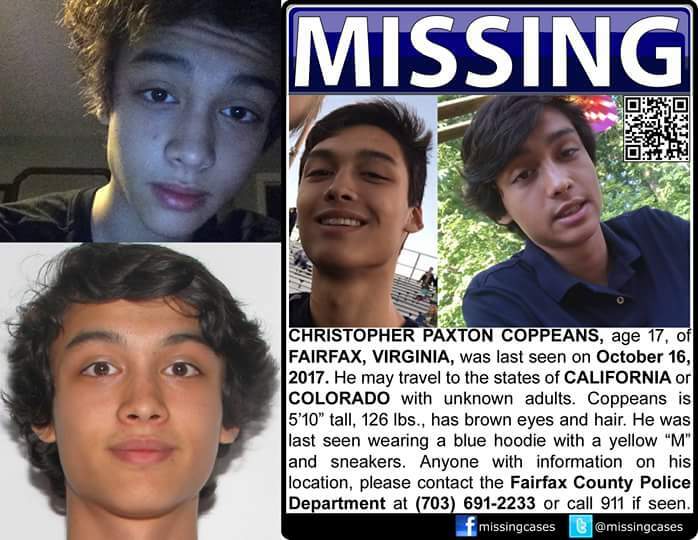 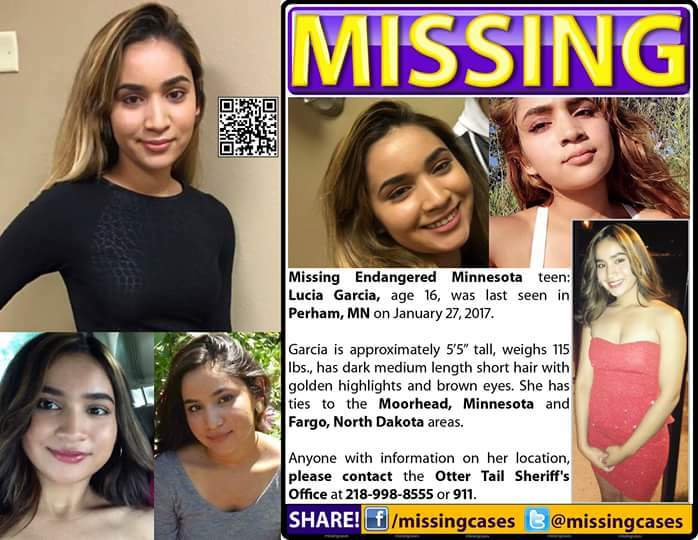 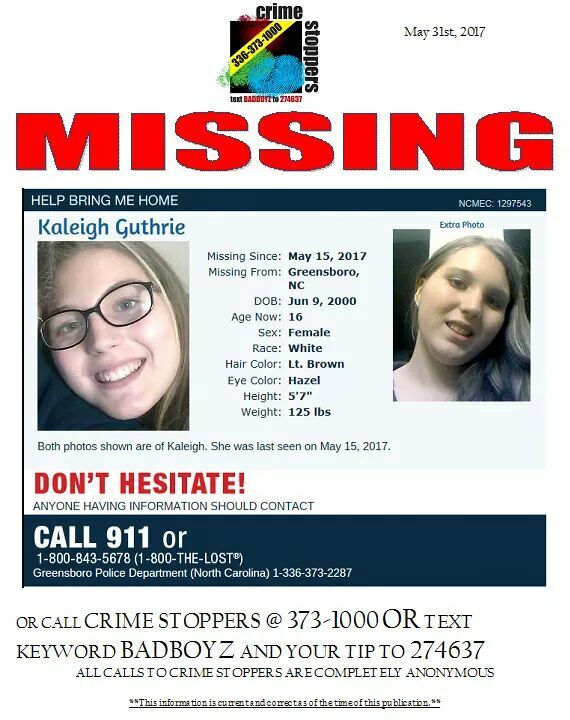 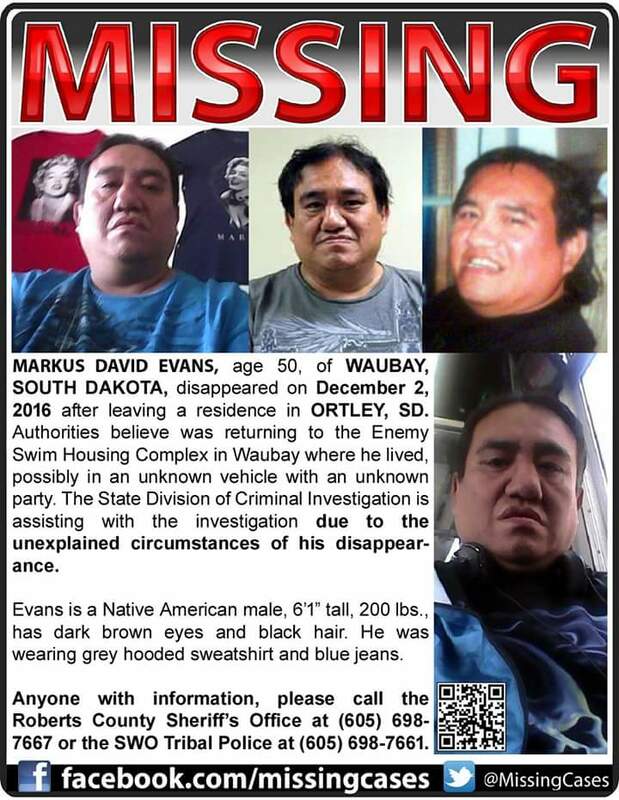 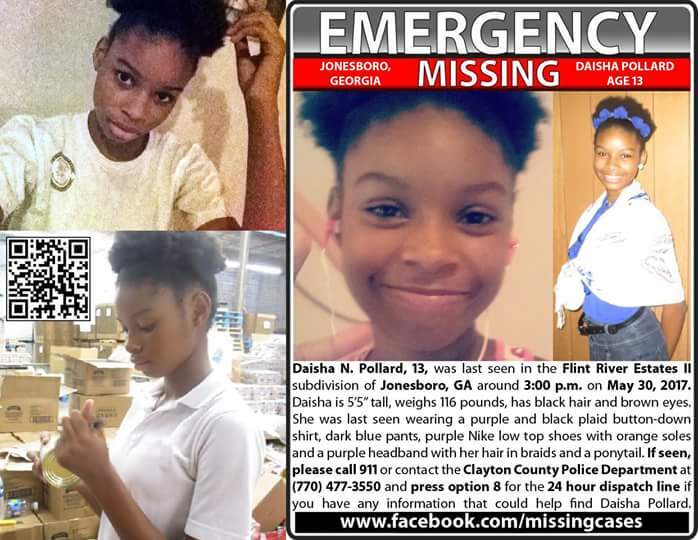 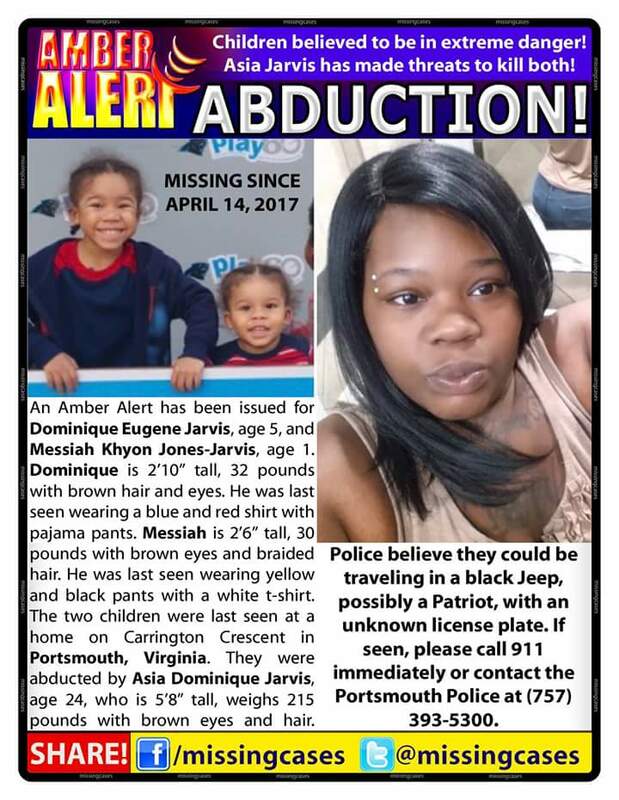 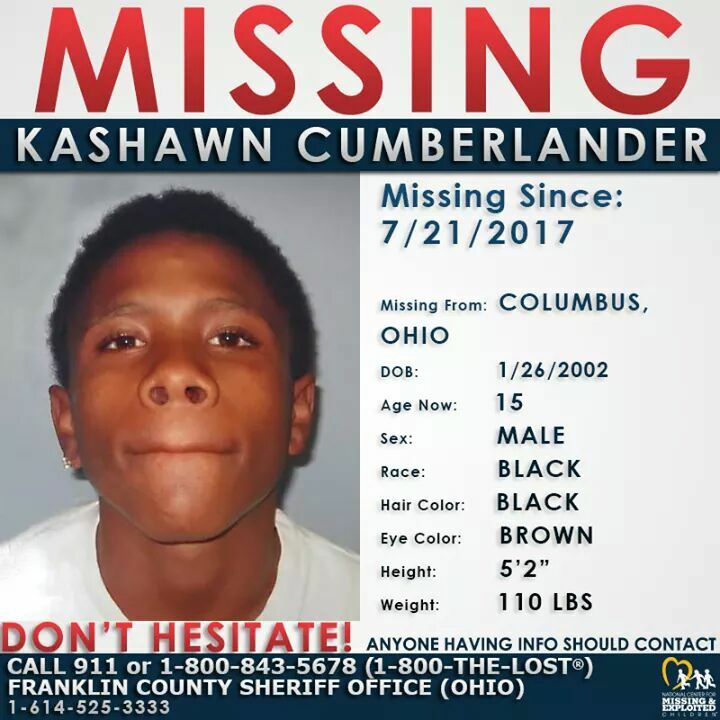 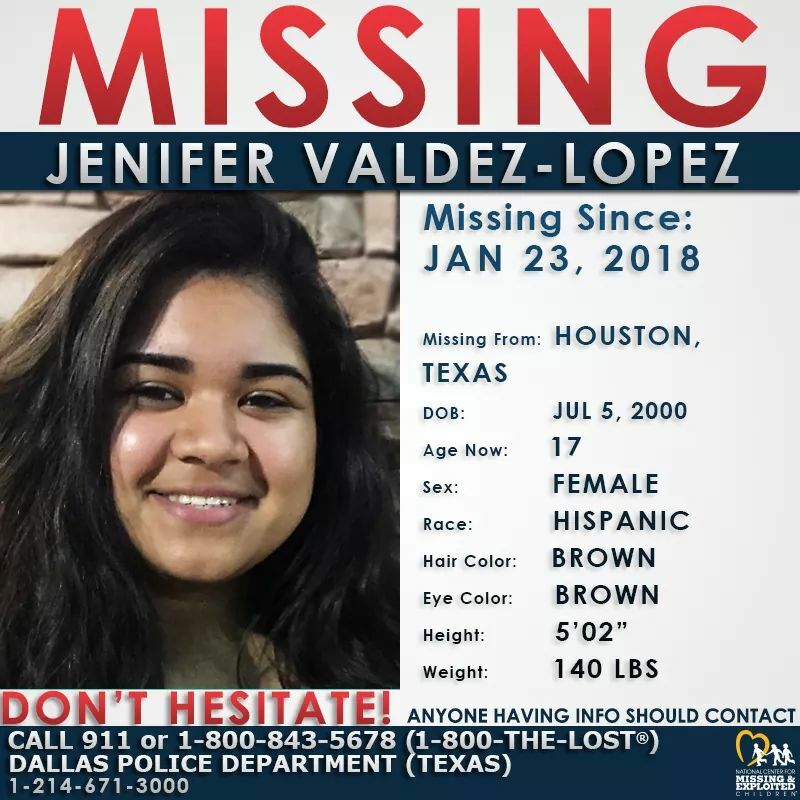 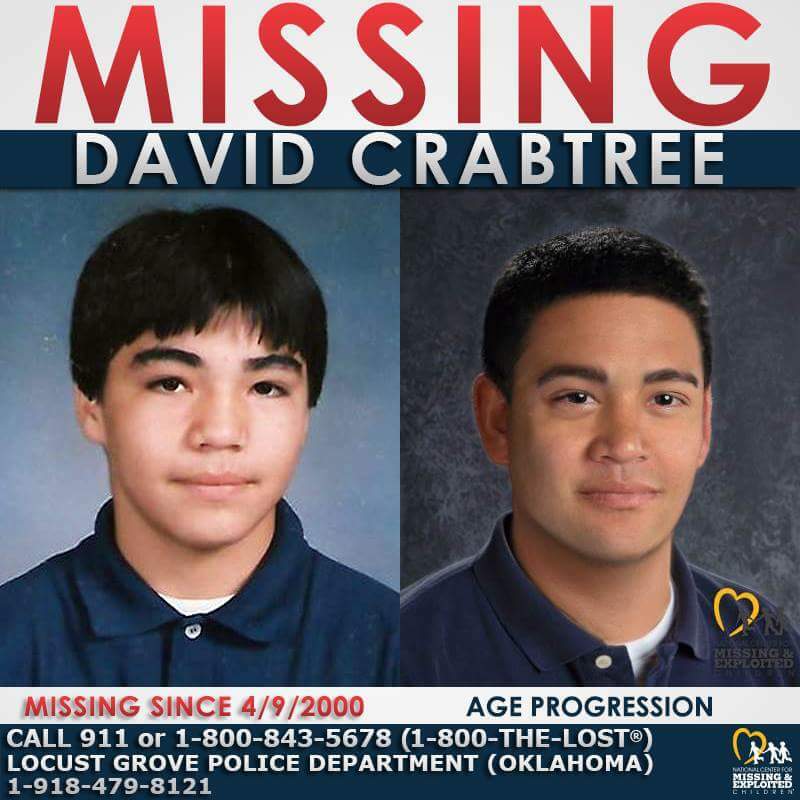 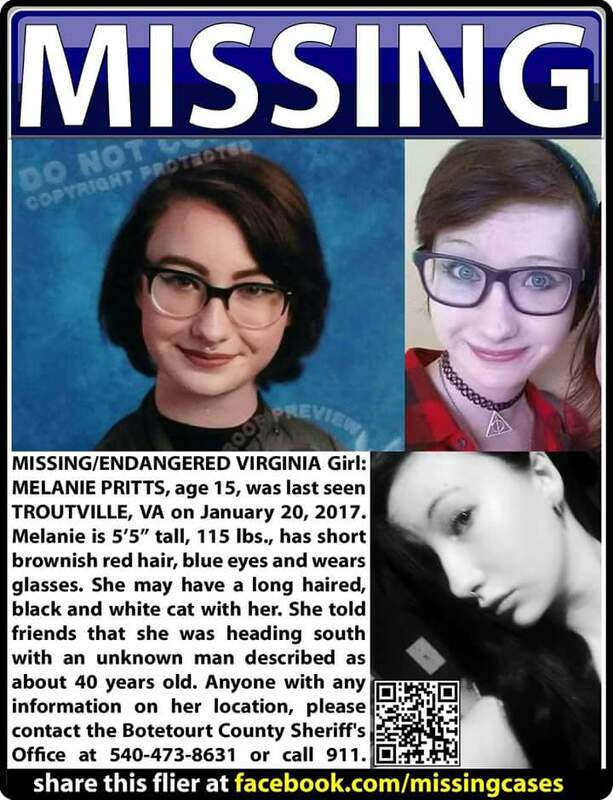 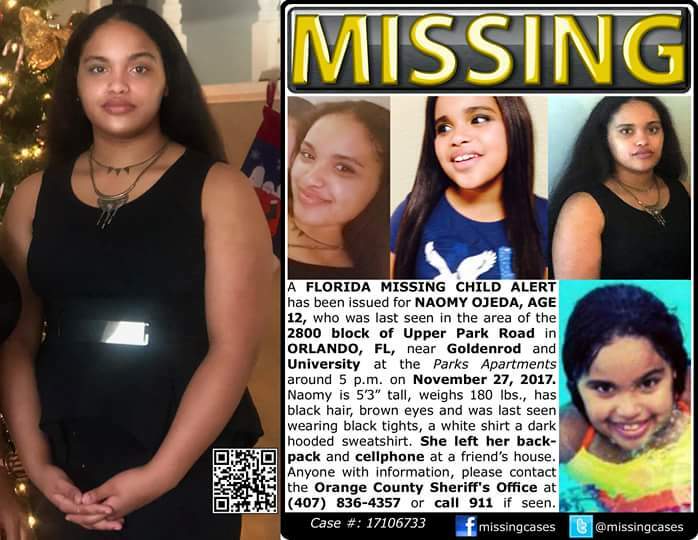 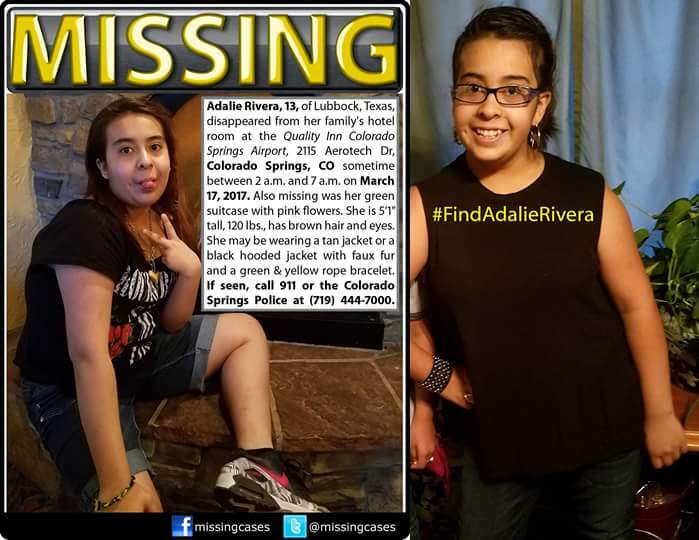 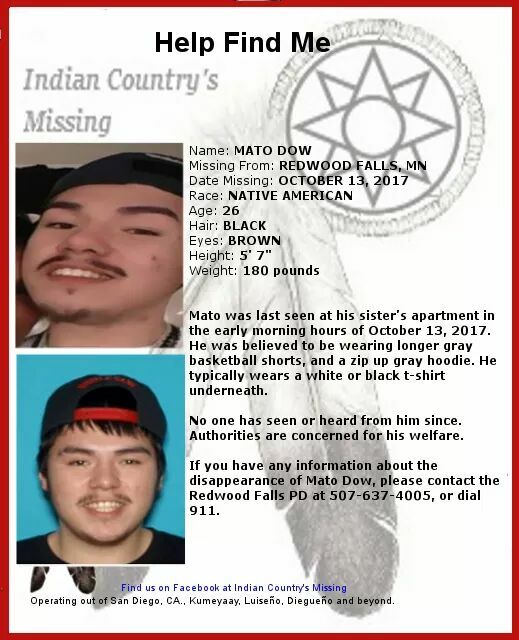 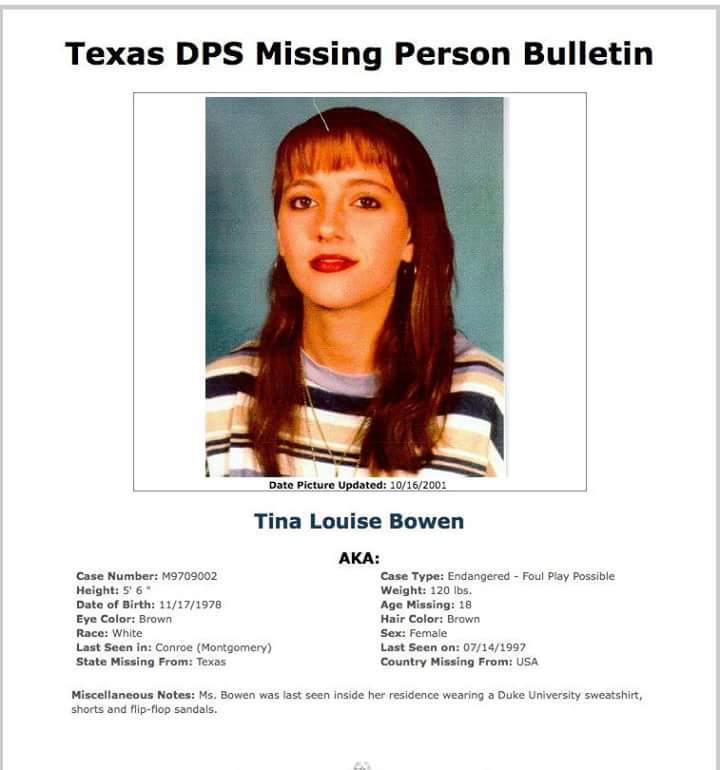 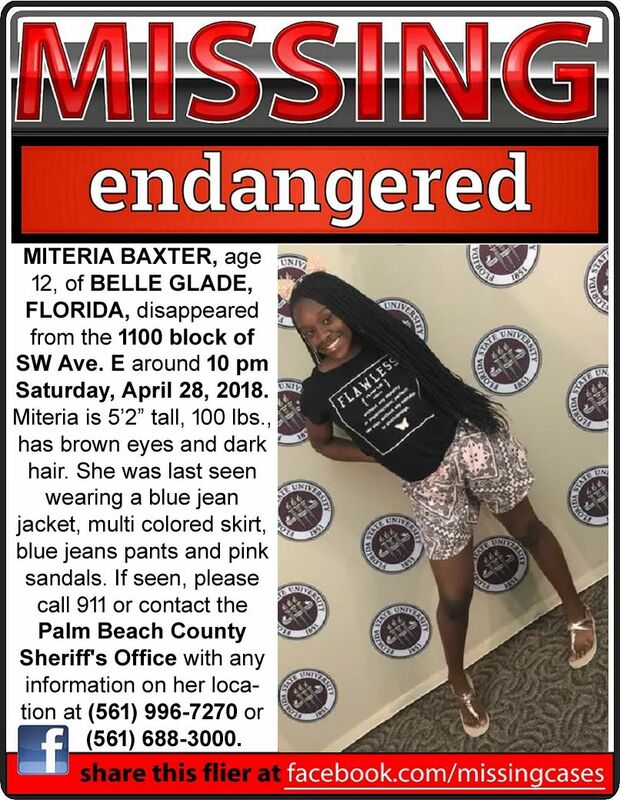 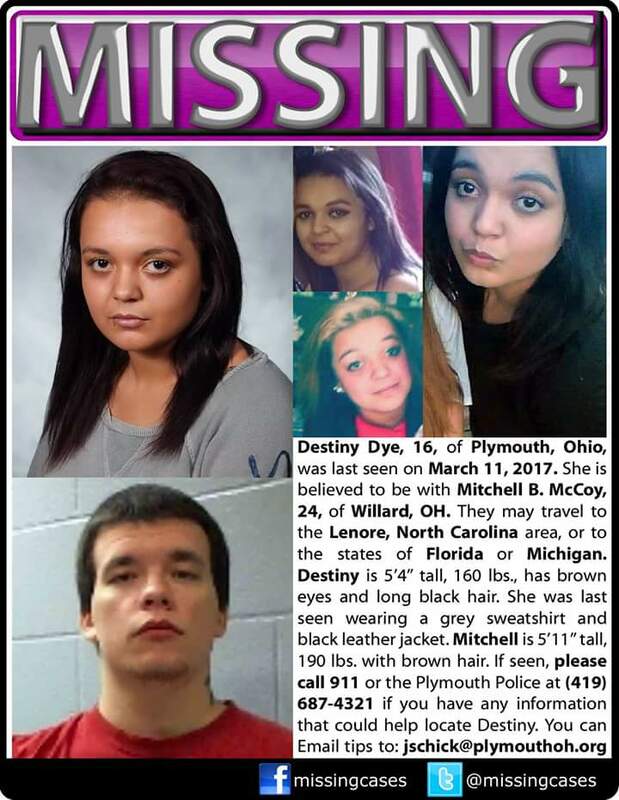 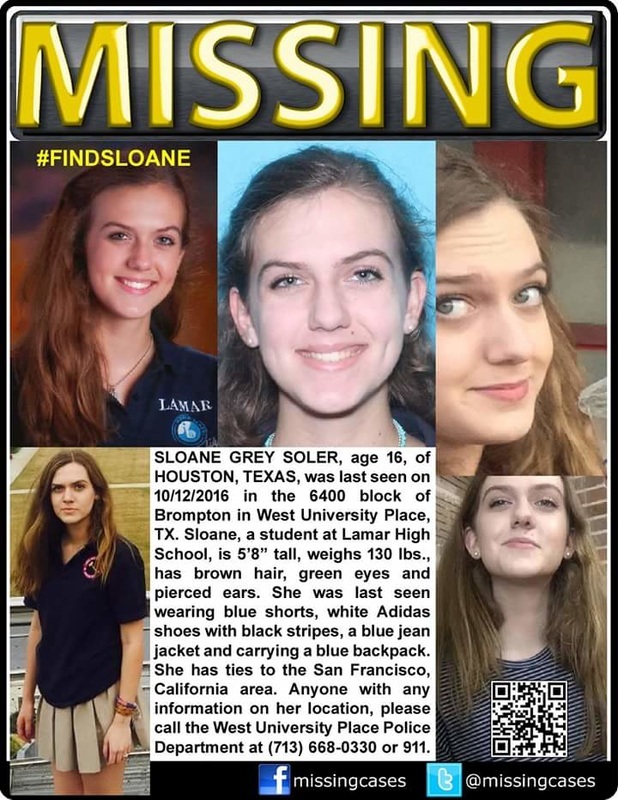 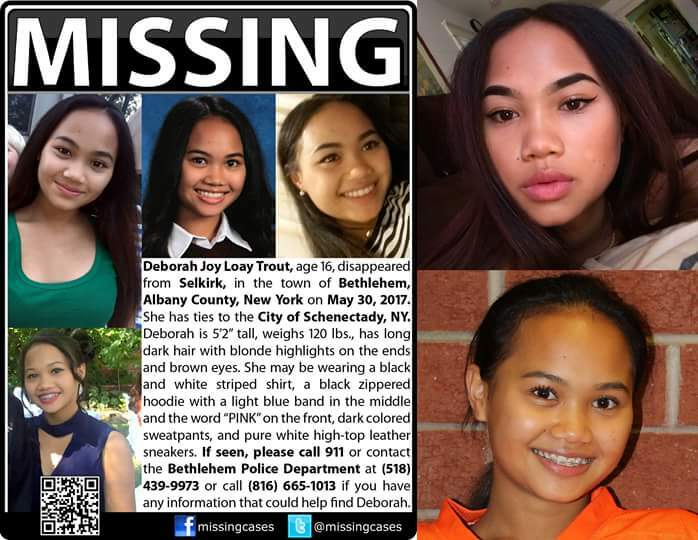 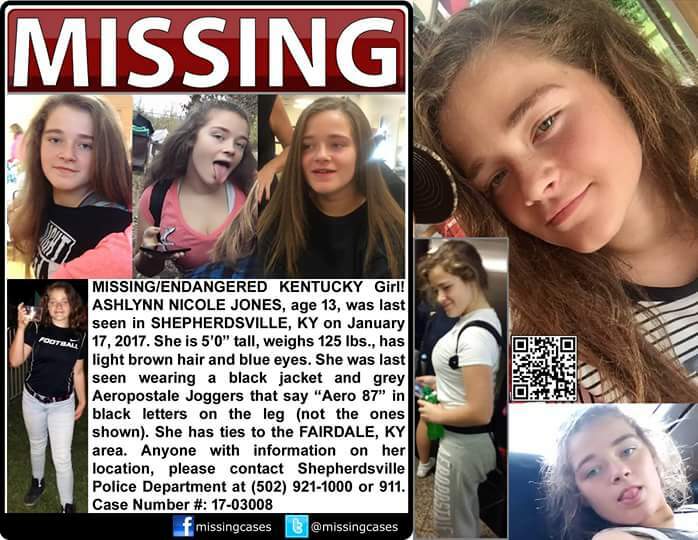 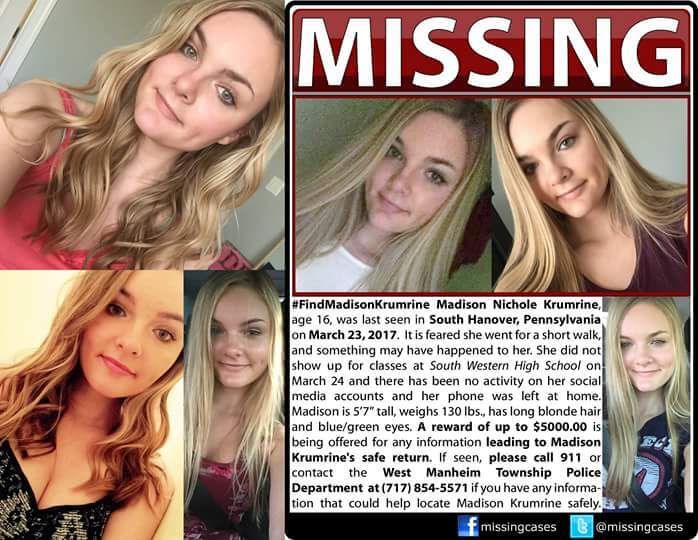 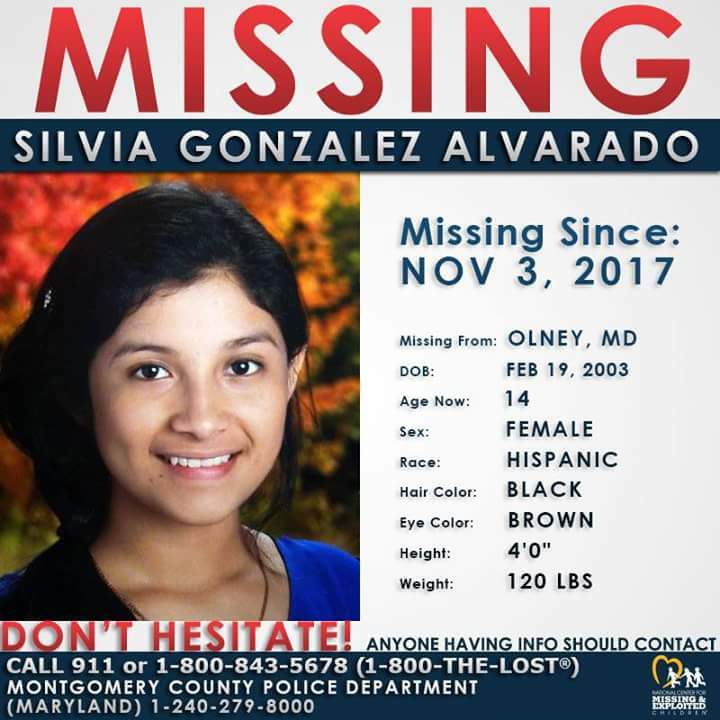 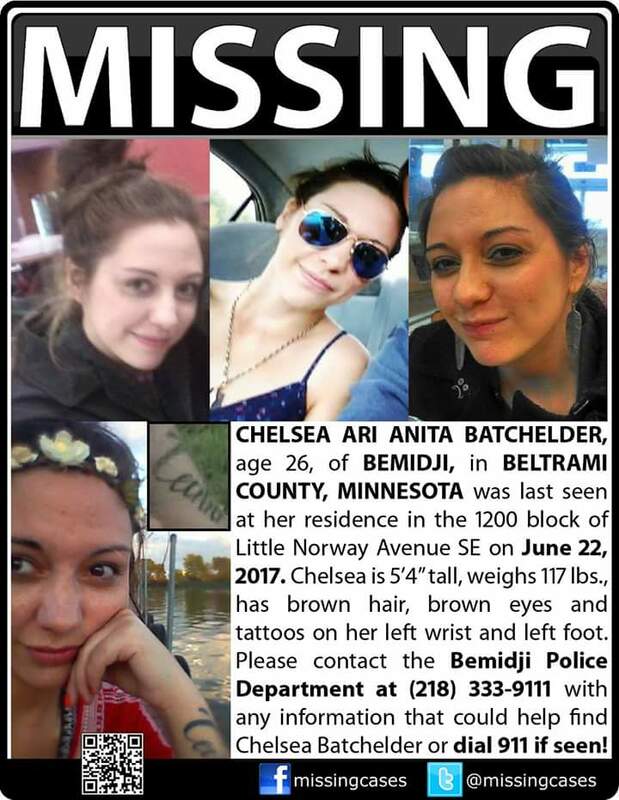 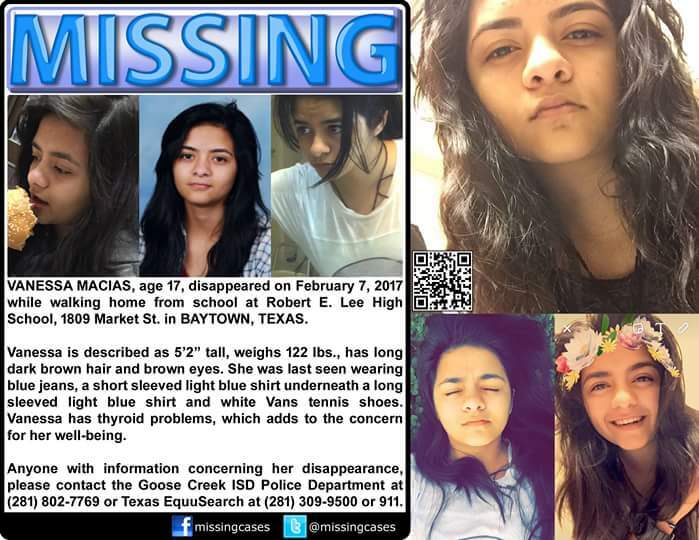 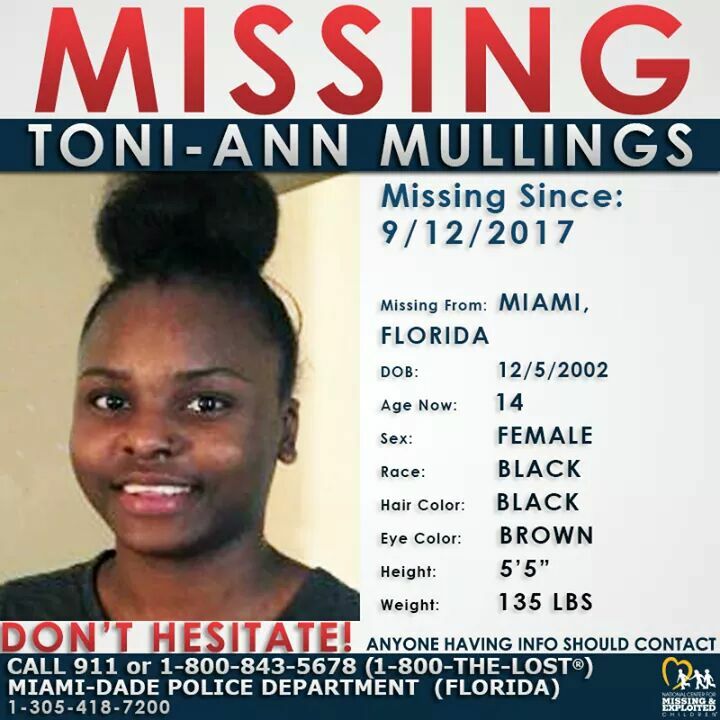 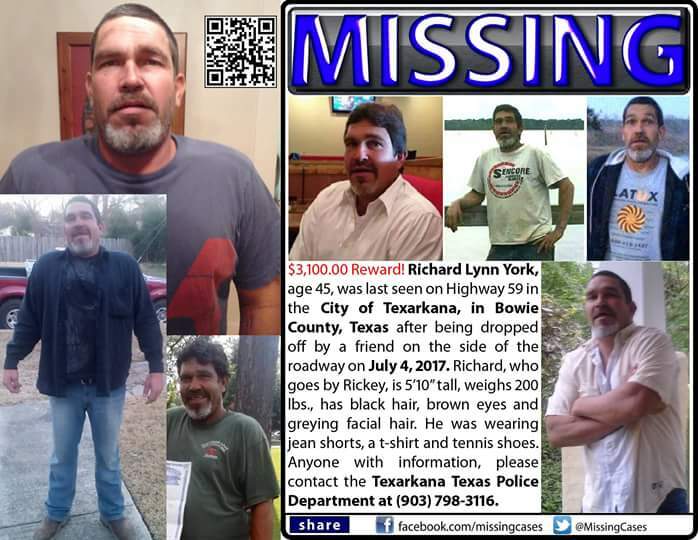 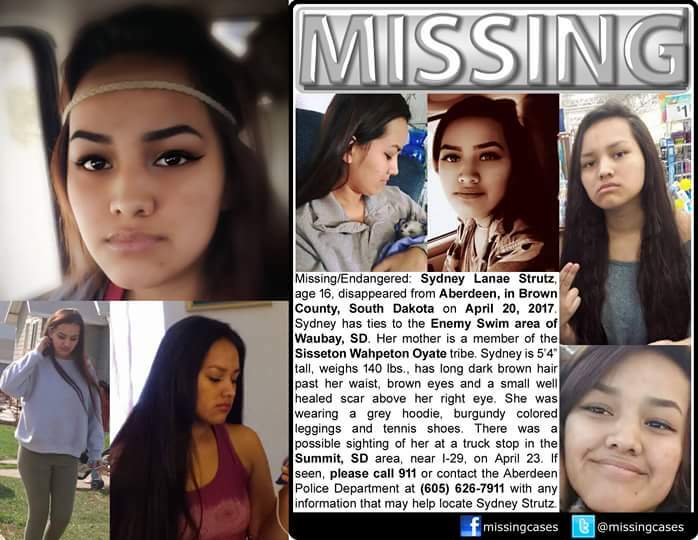 If you have friends or relatives that live in, or near the areas where these individuals became missing, please forward this page out to everyone. 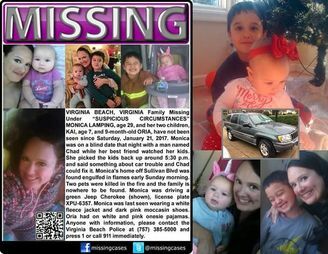 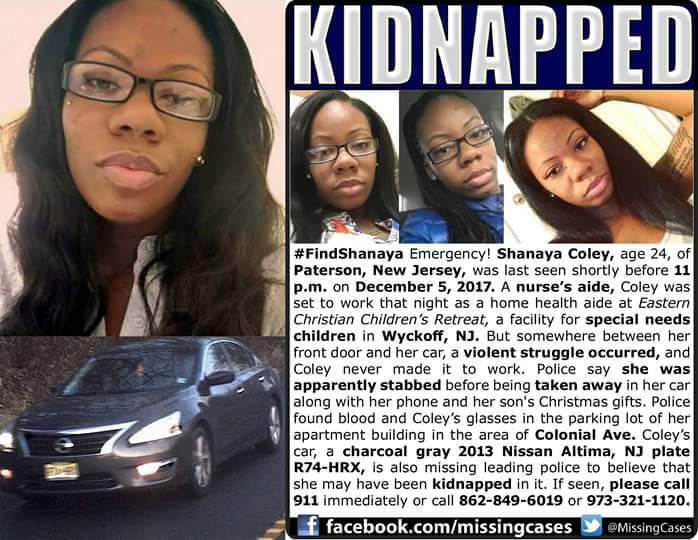 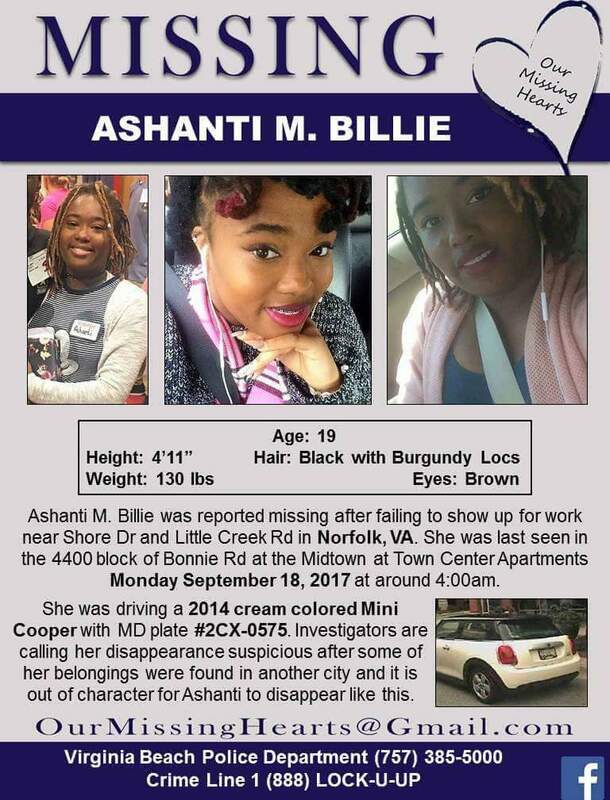 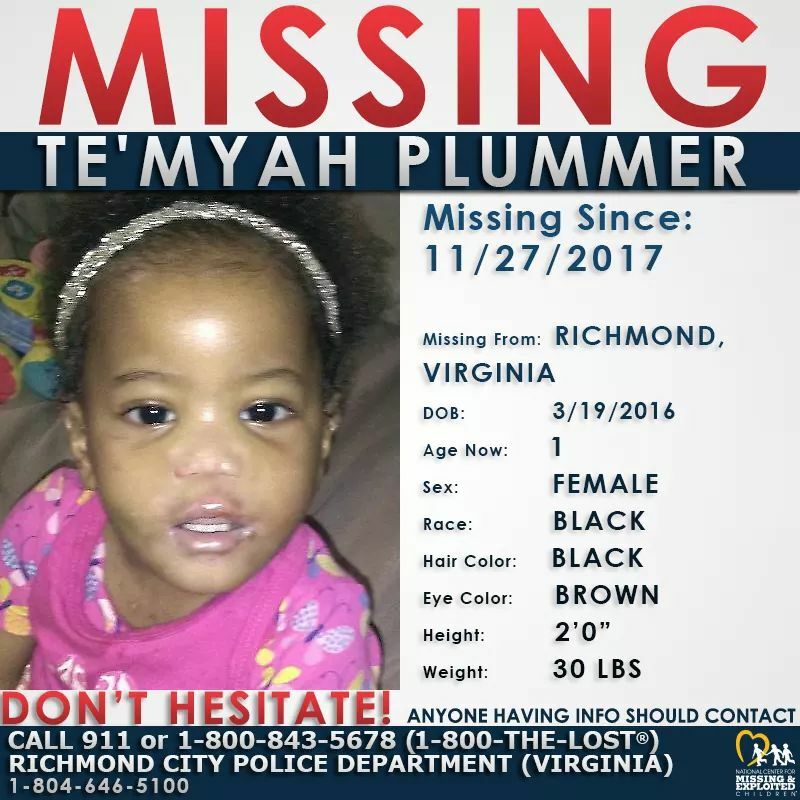 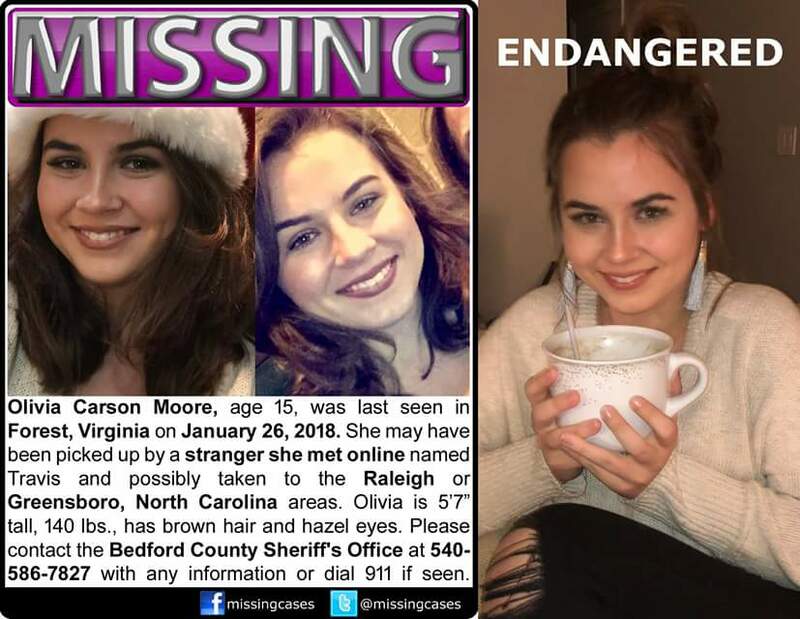 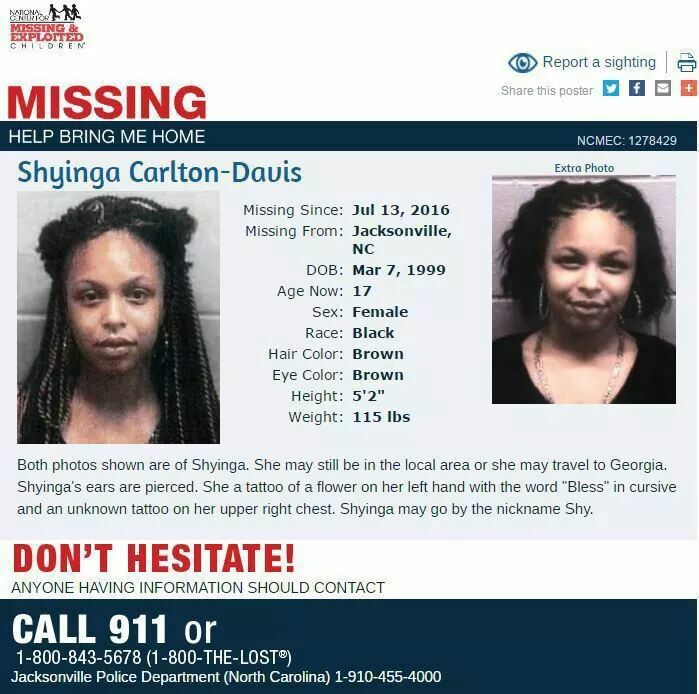 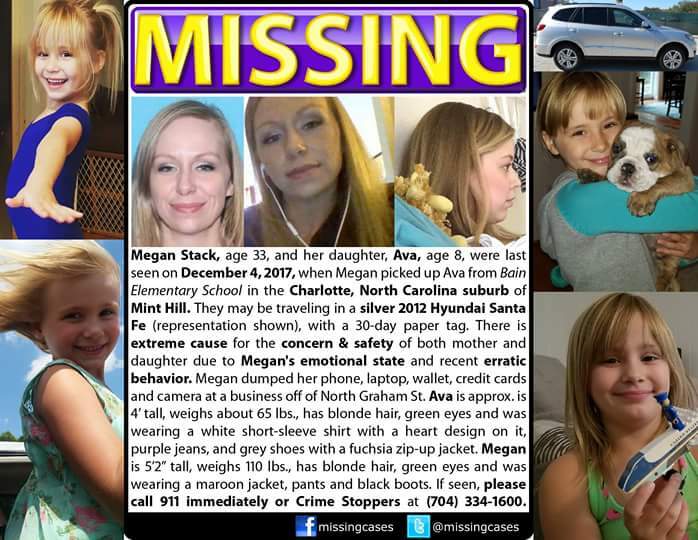 Single mother, 29, who vanished from Virginia Beach with her two children is found 425 miles away in North Carolina three days after her home mysteriously burned to the ground following a blind date. 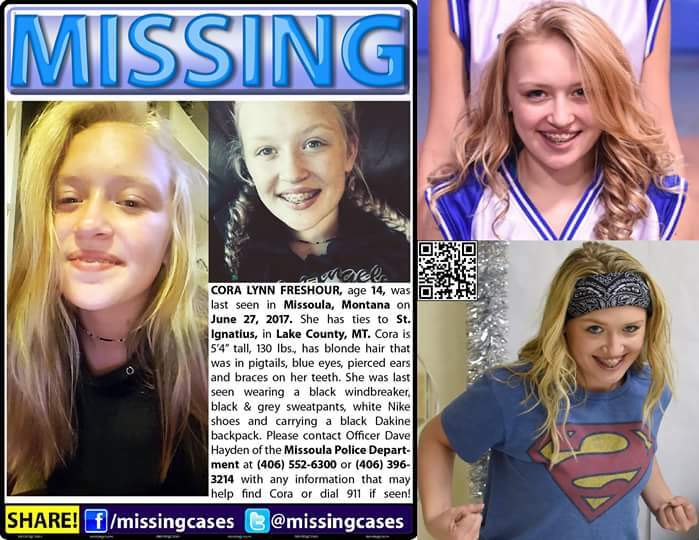 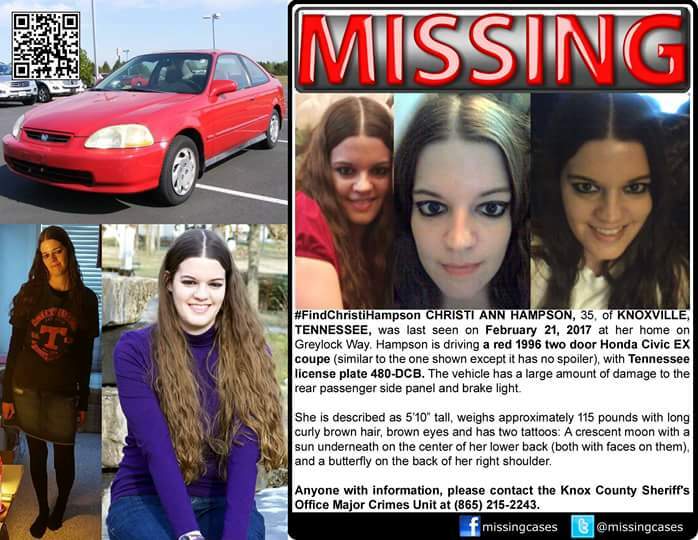 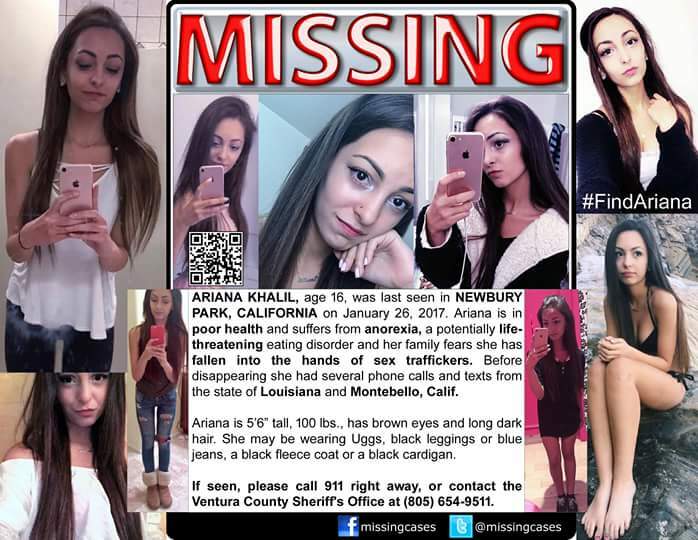 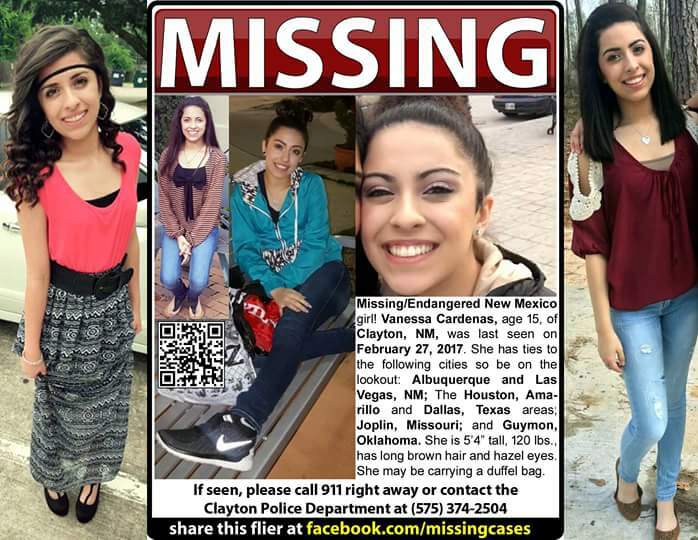 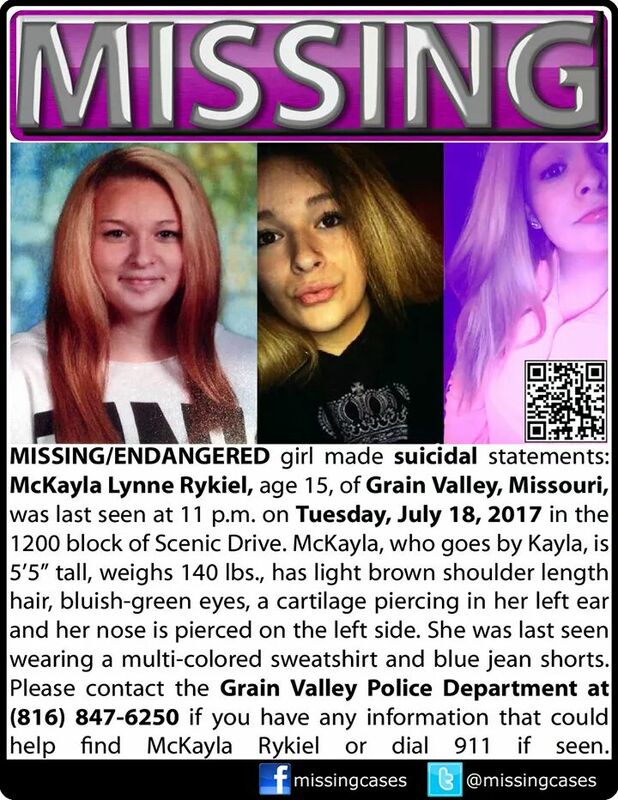 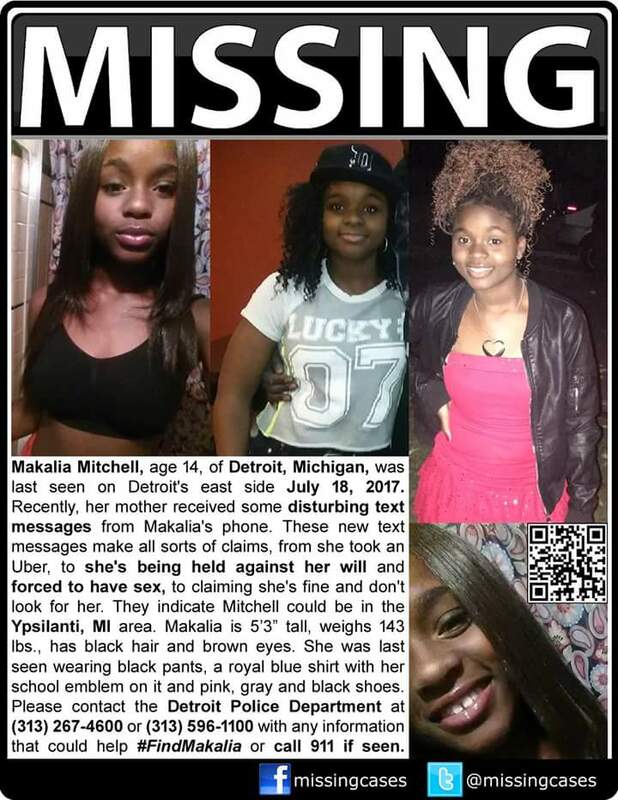 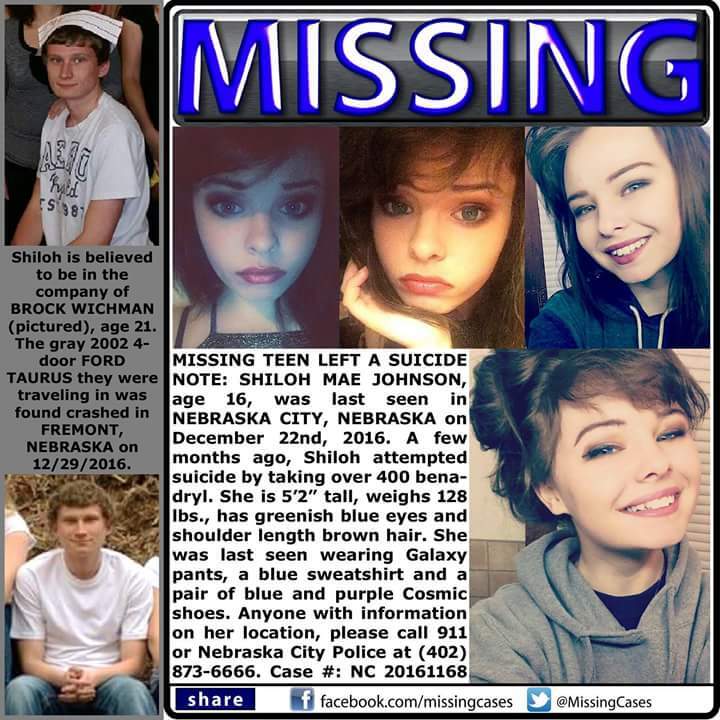 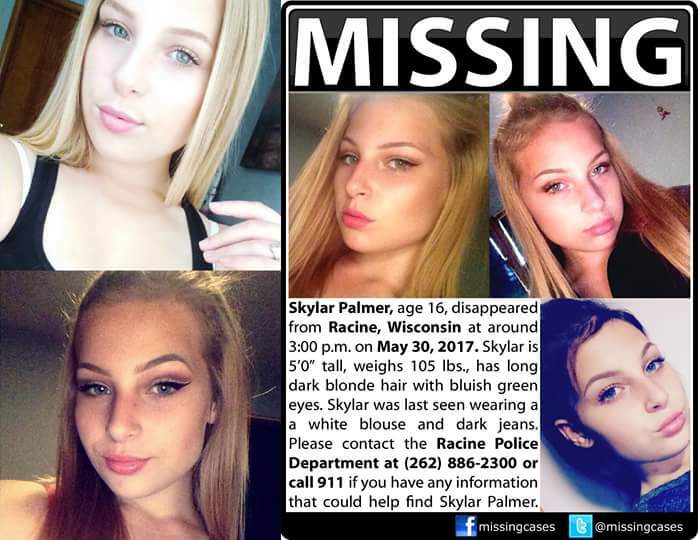 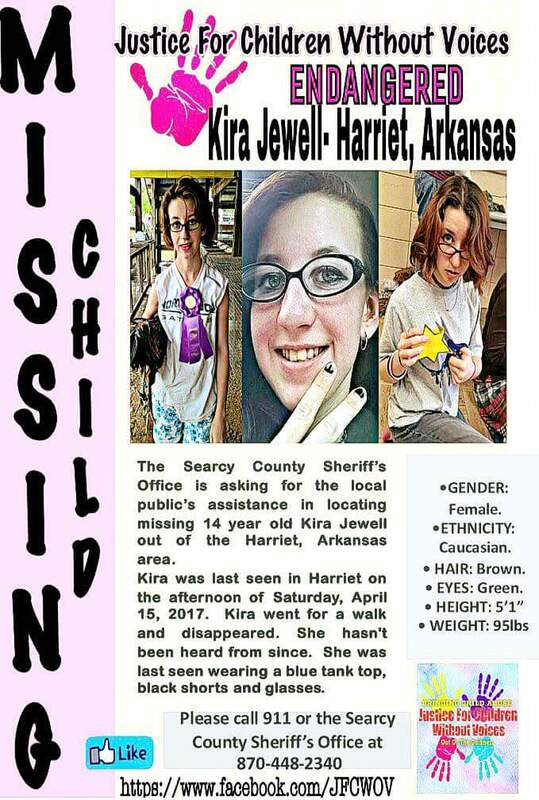 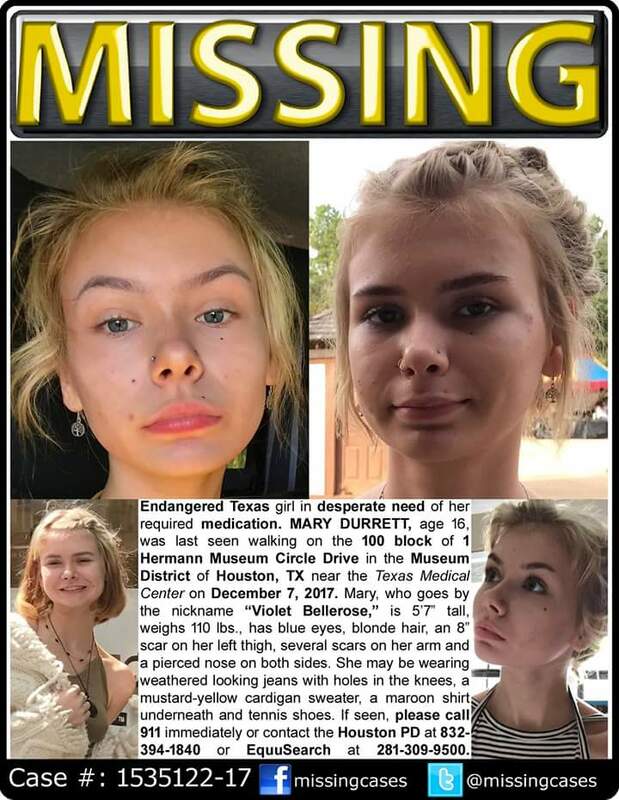 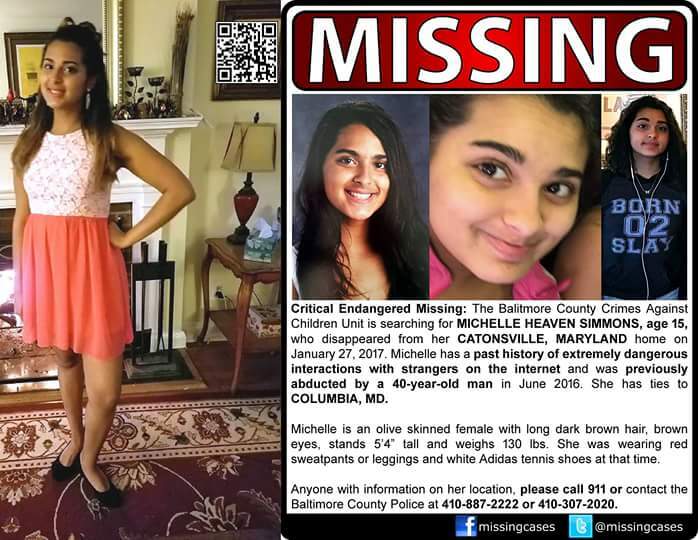 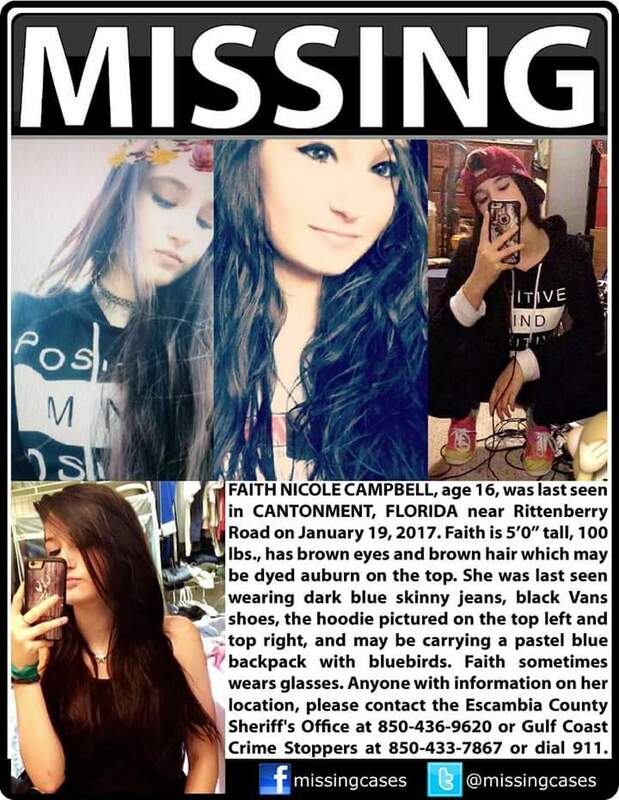 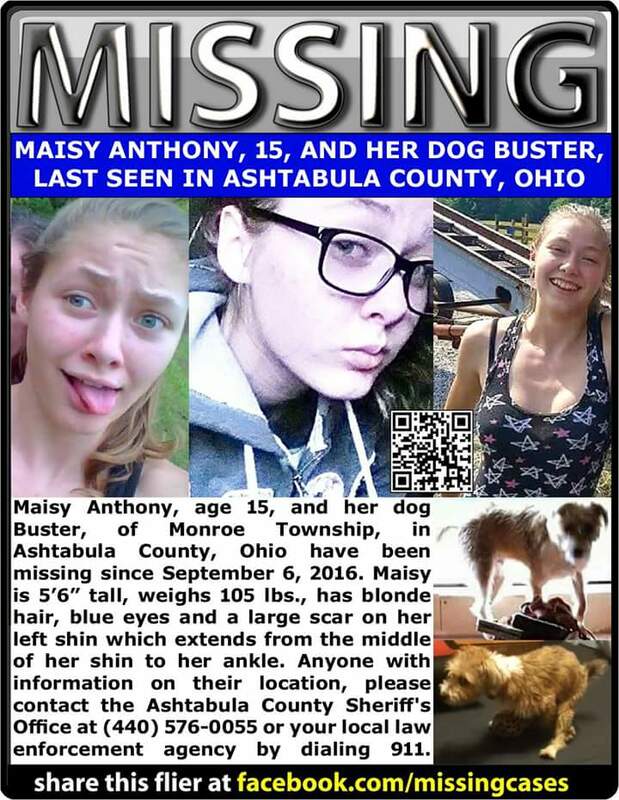 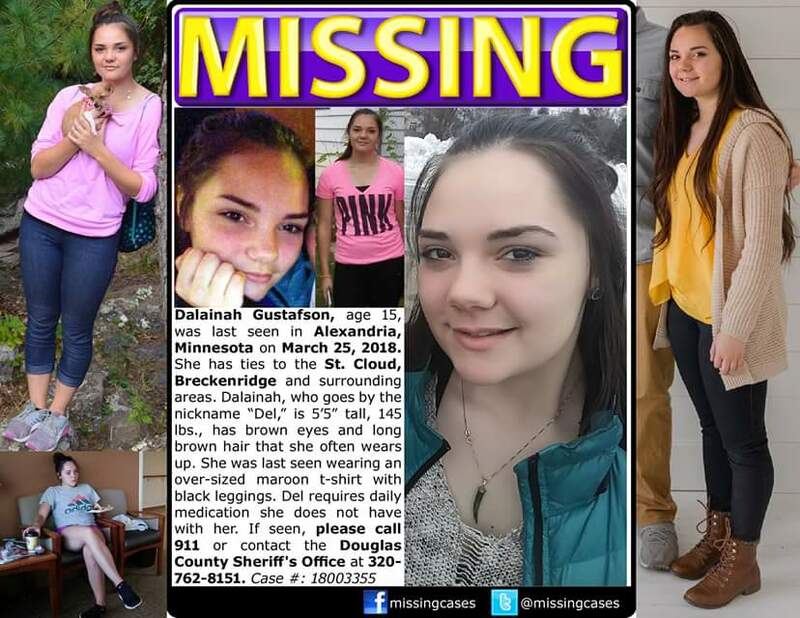 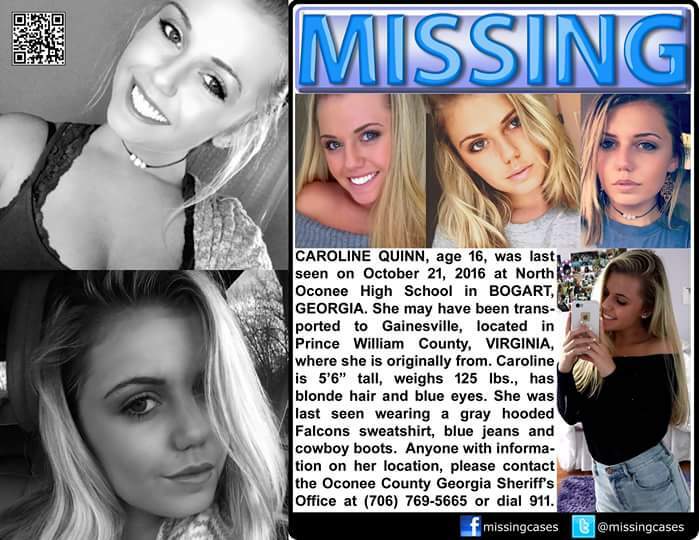 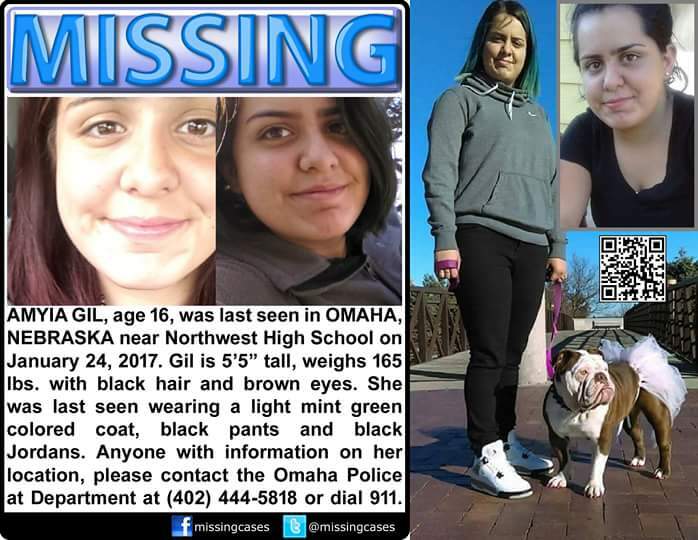 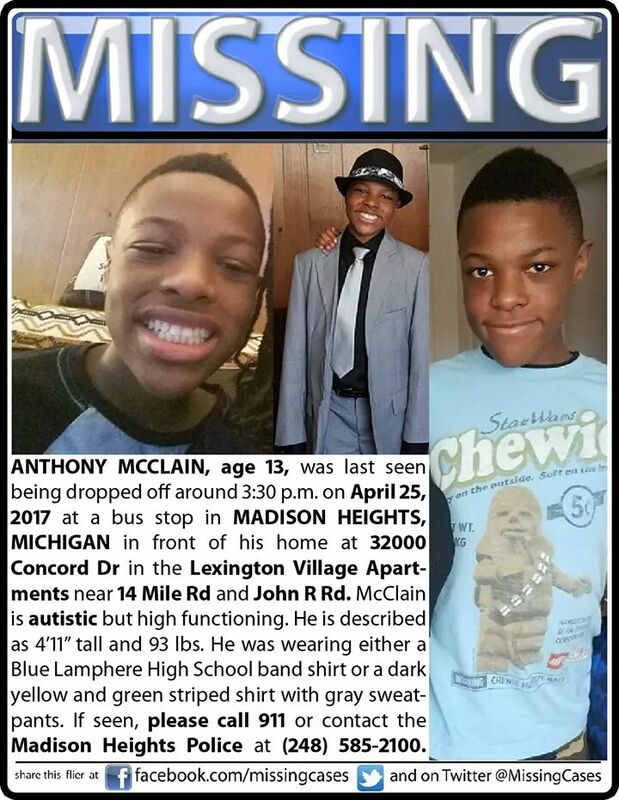 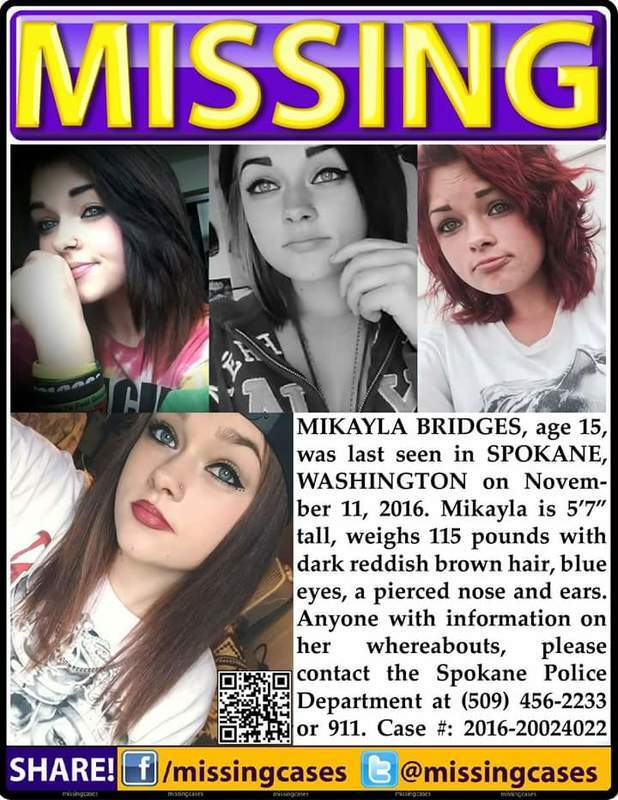 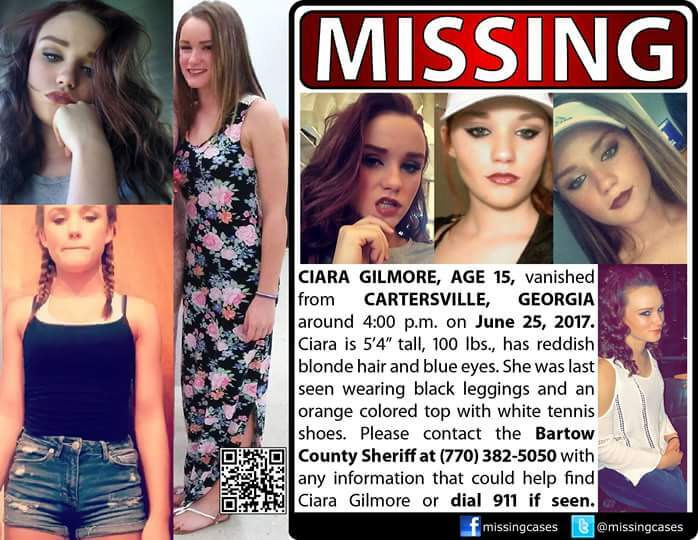 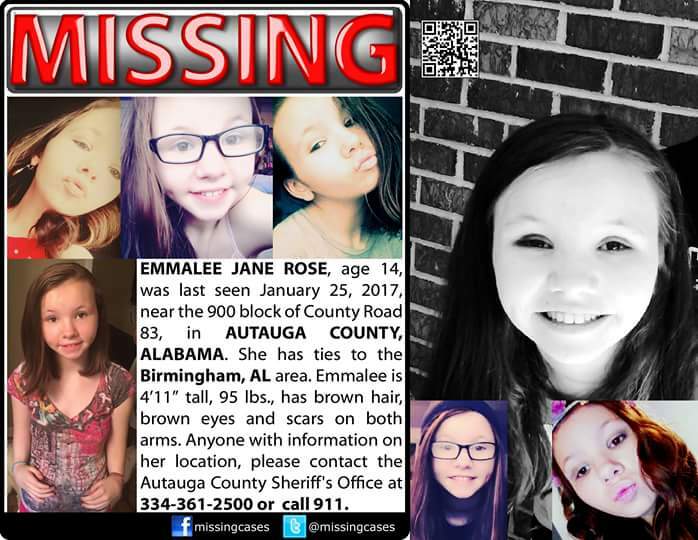 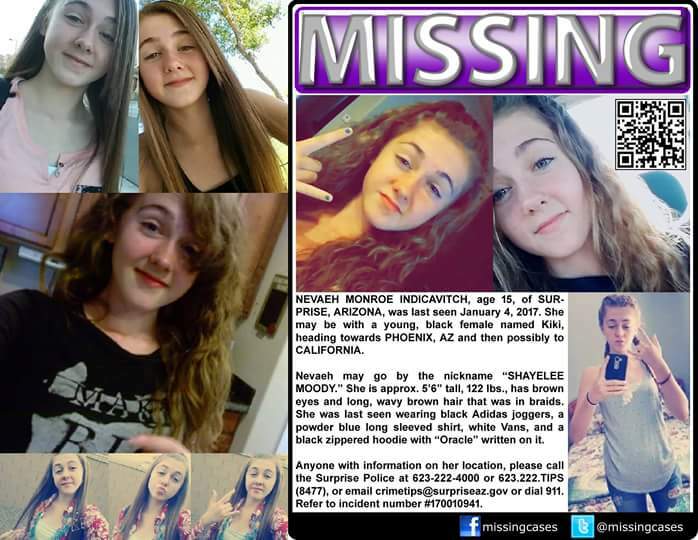 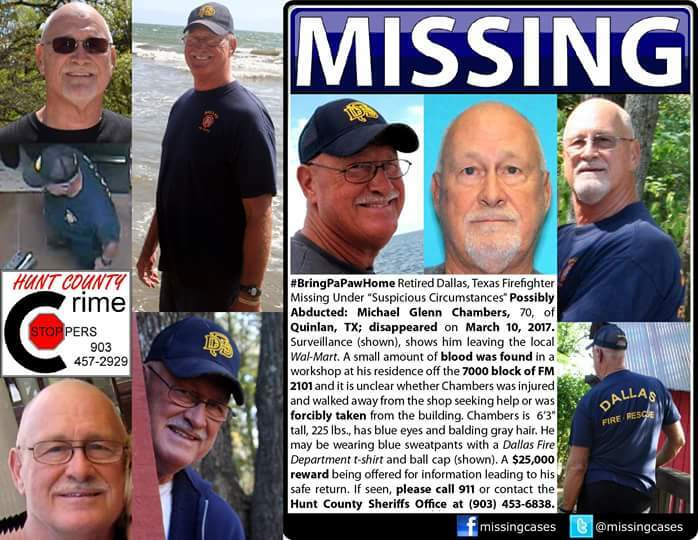 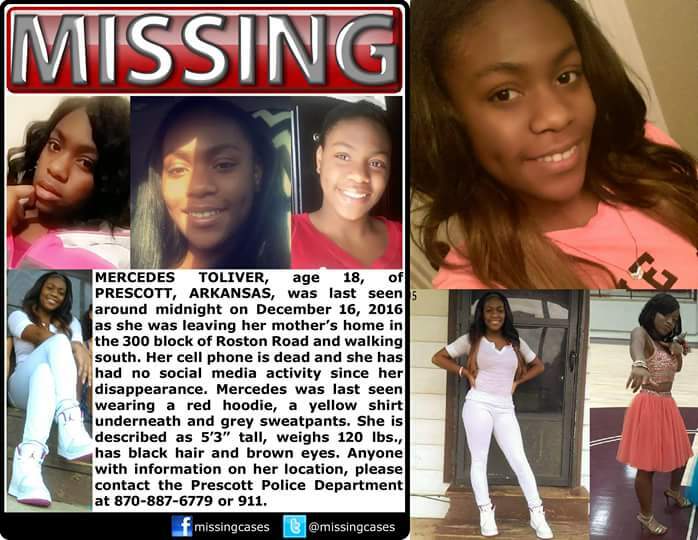 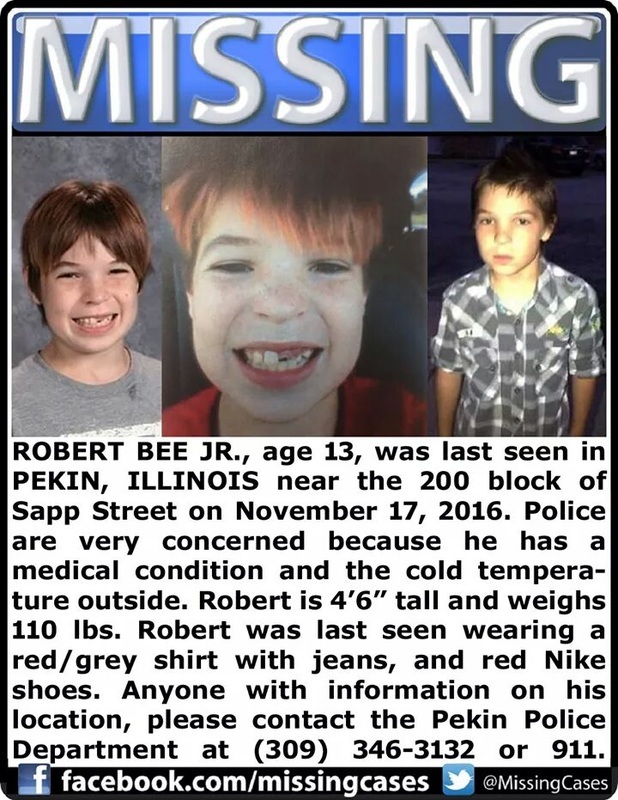 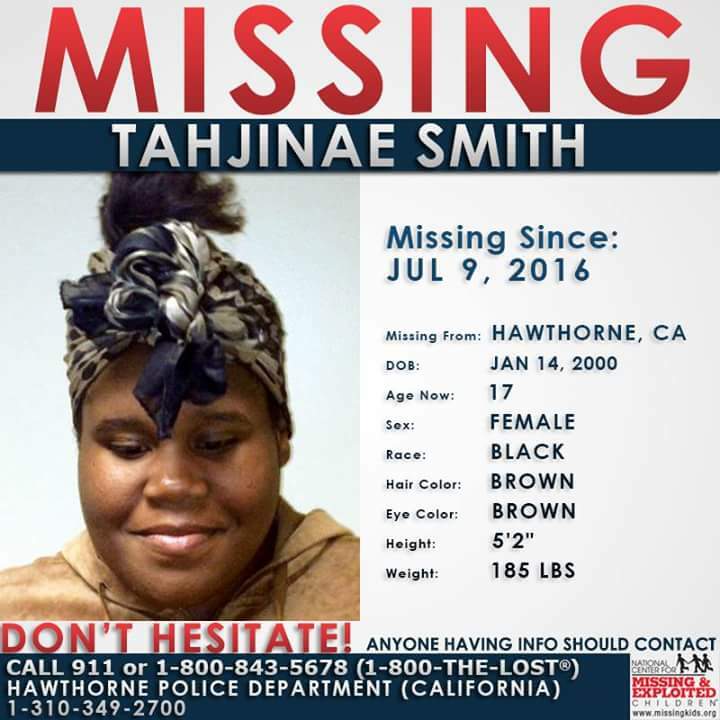 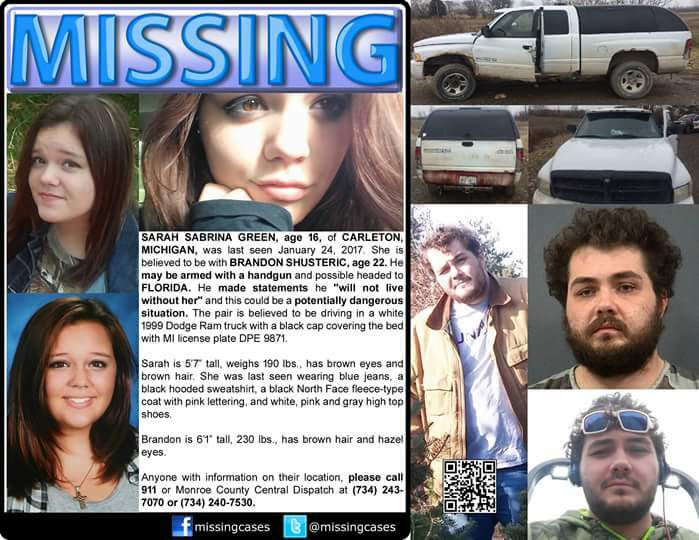 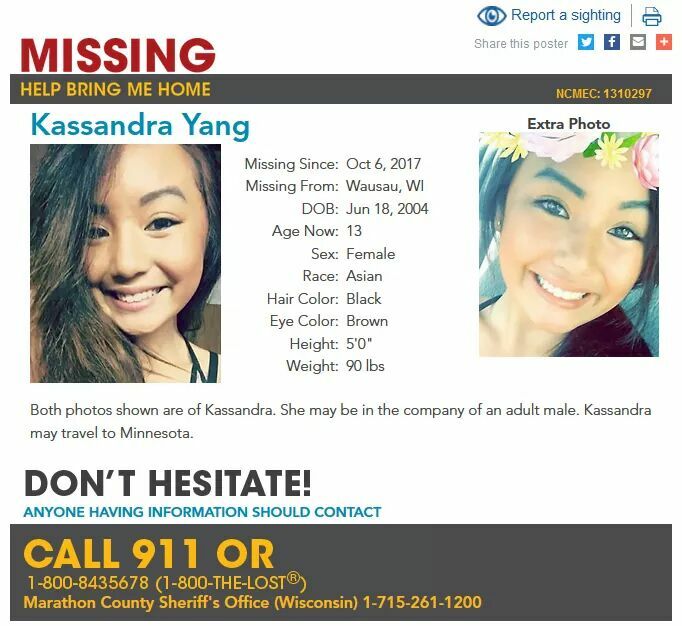 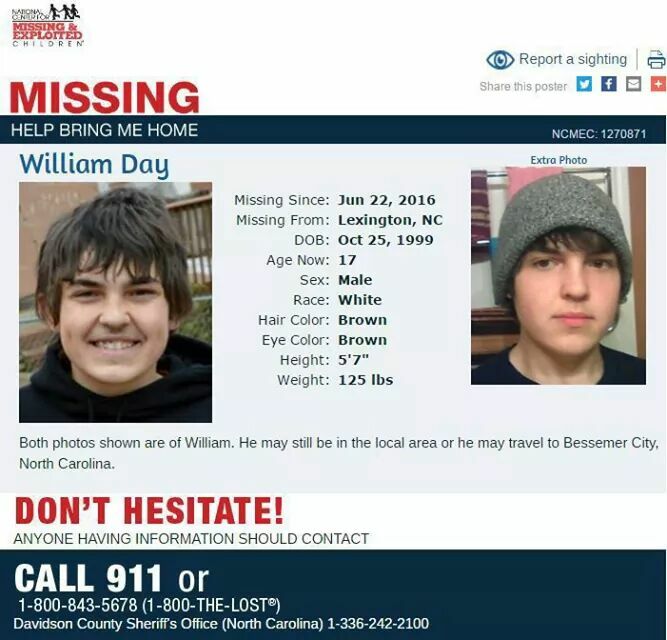 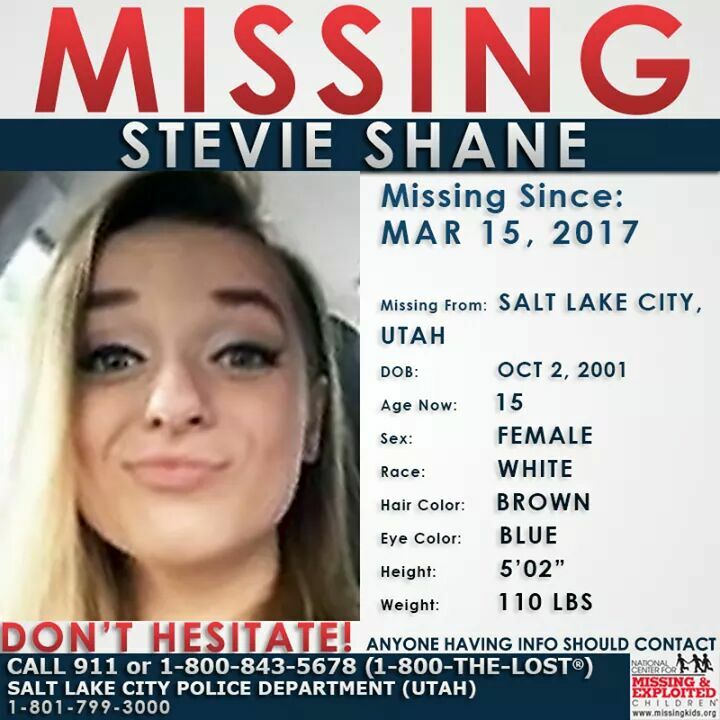 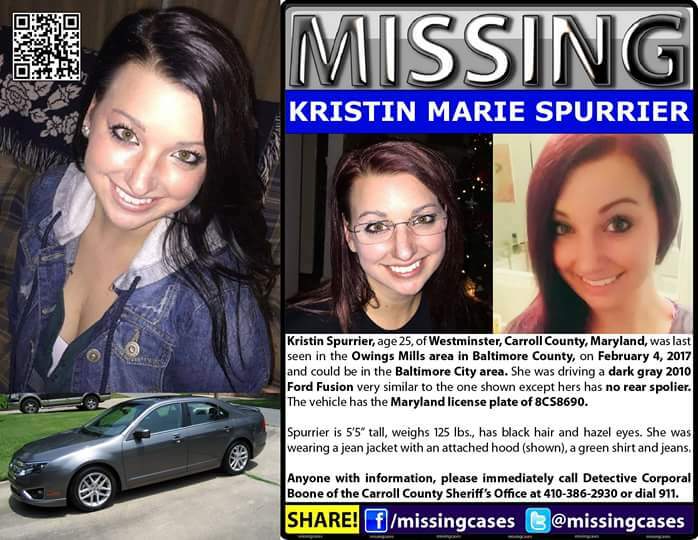 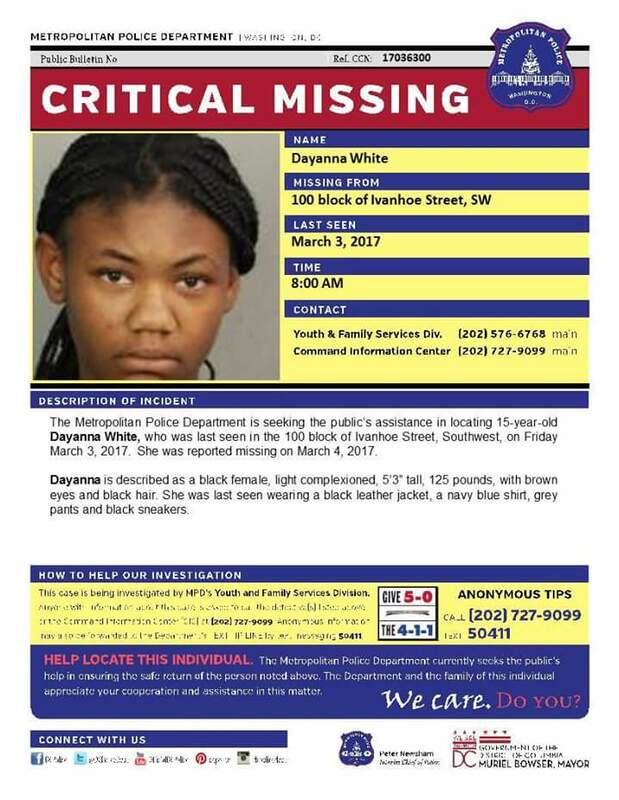 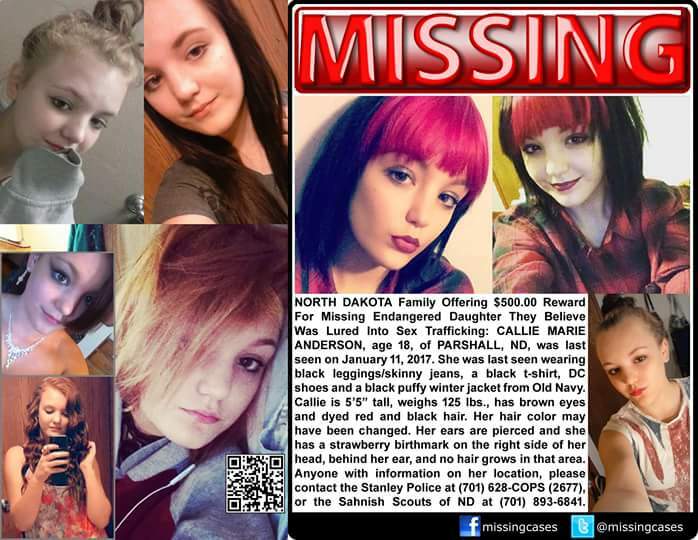 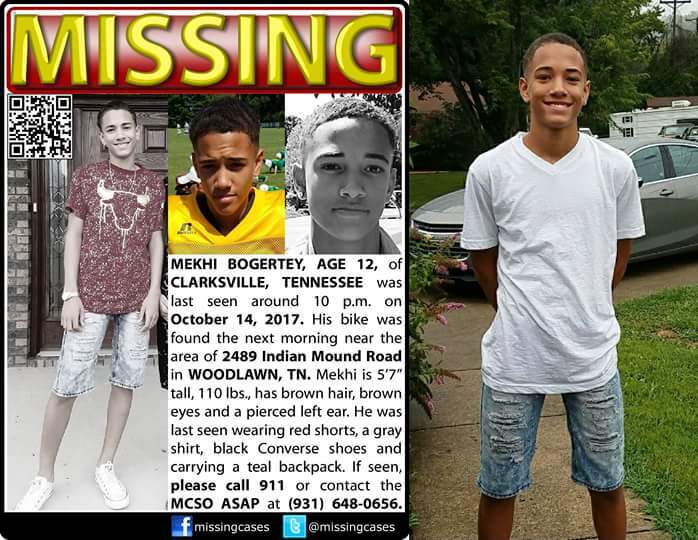 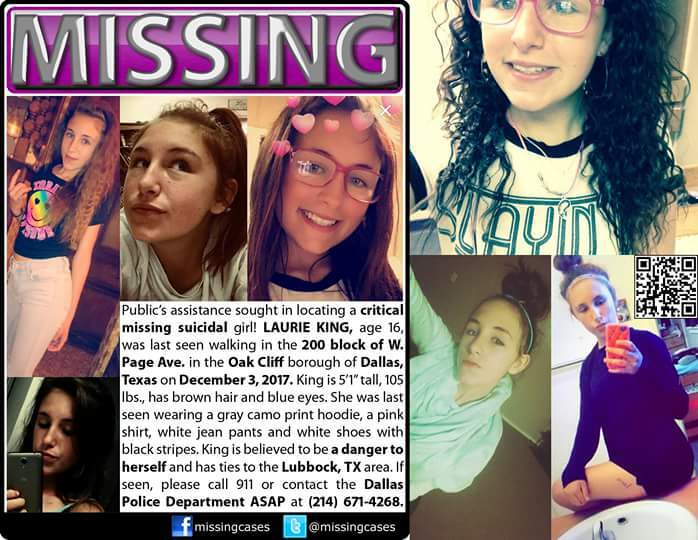 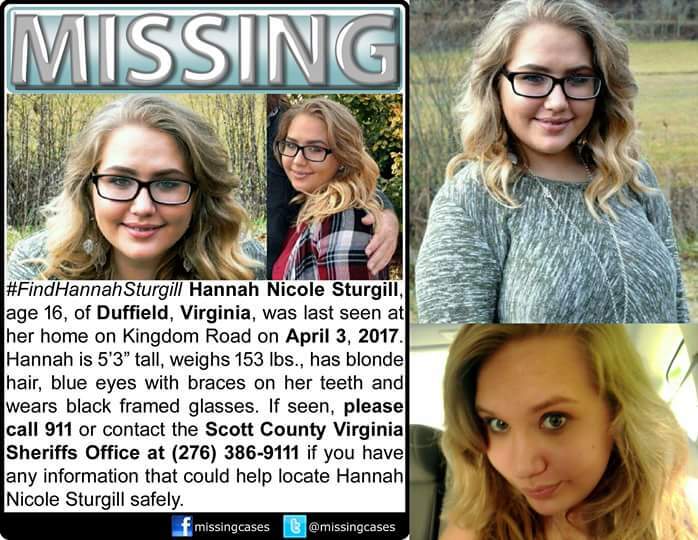 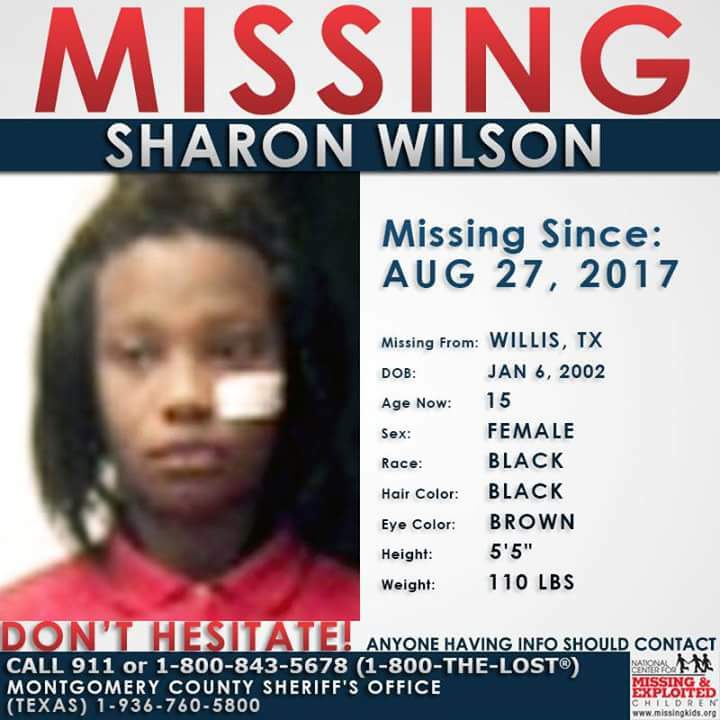 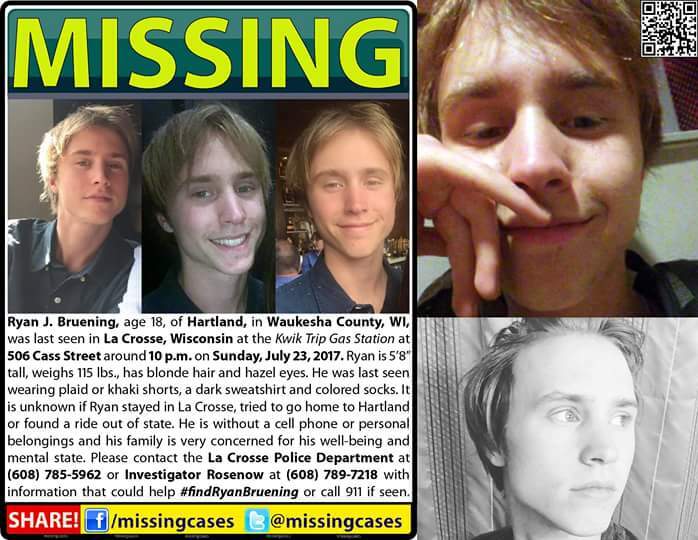 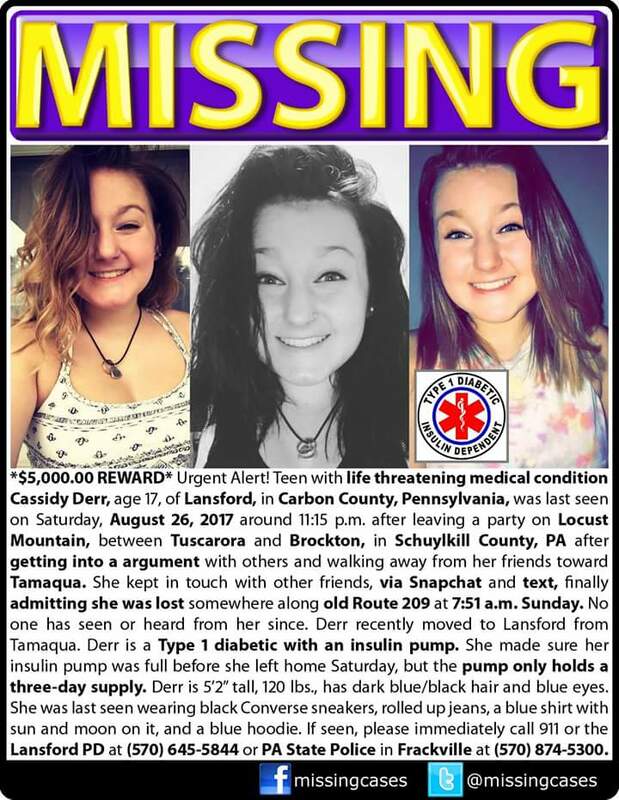 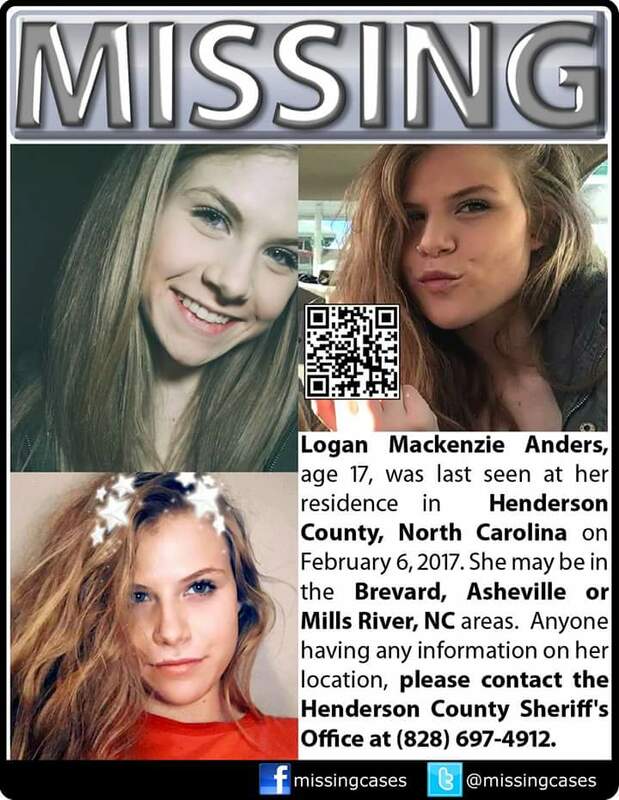 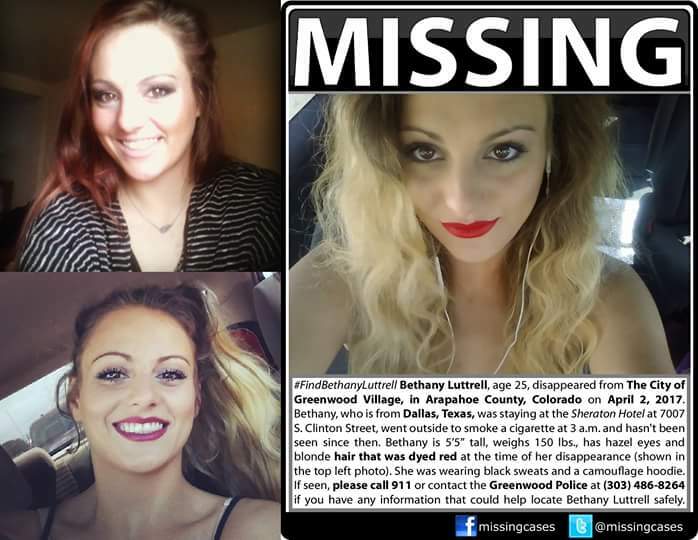 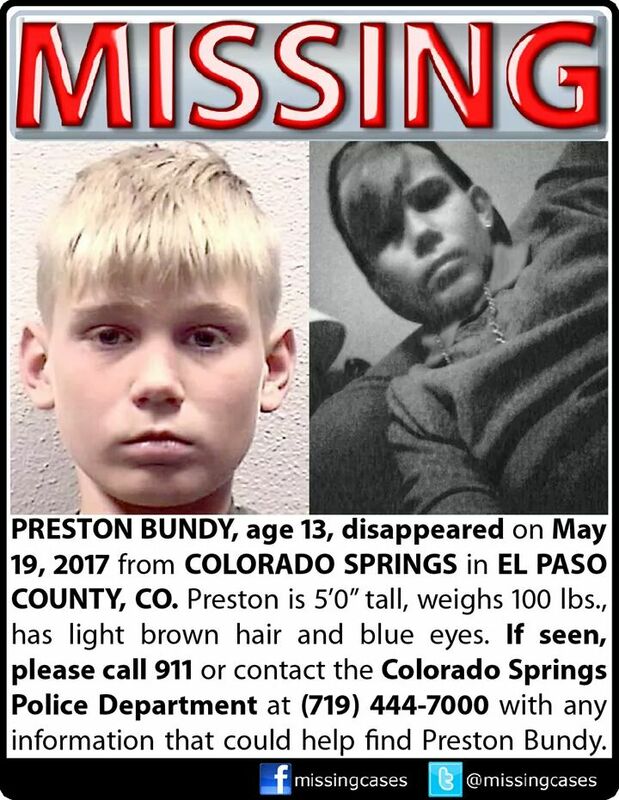 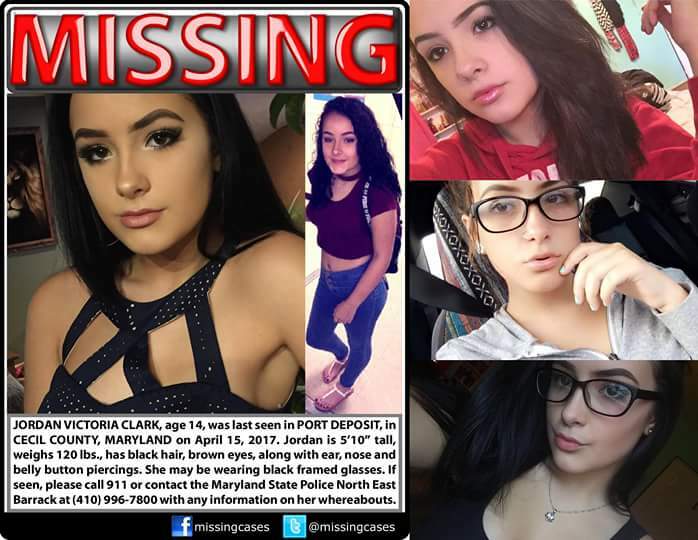 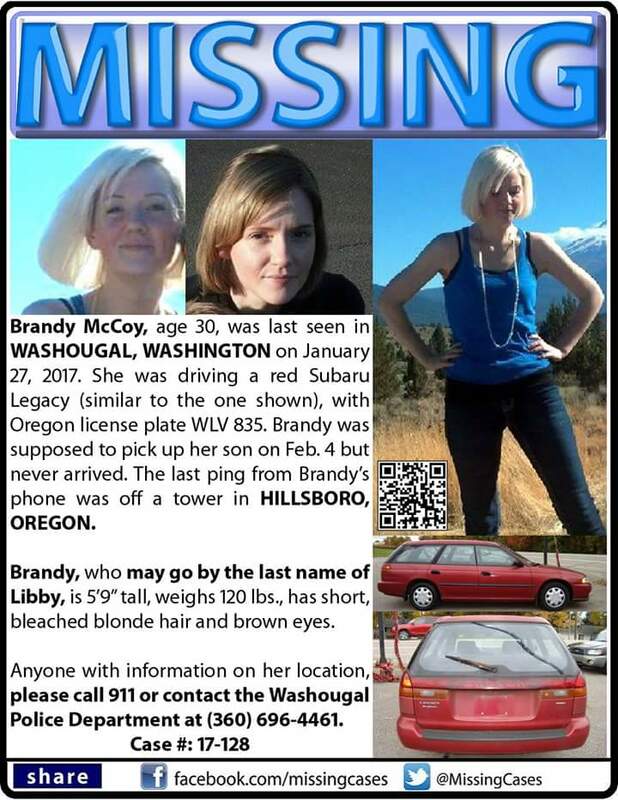 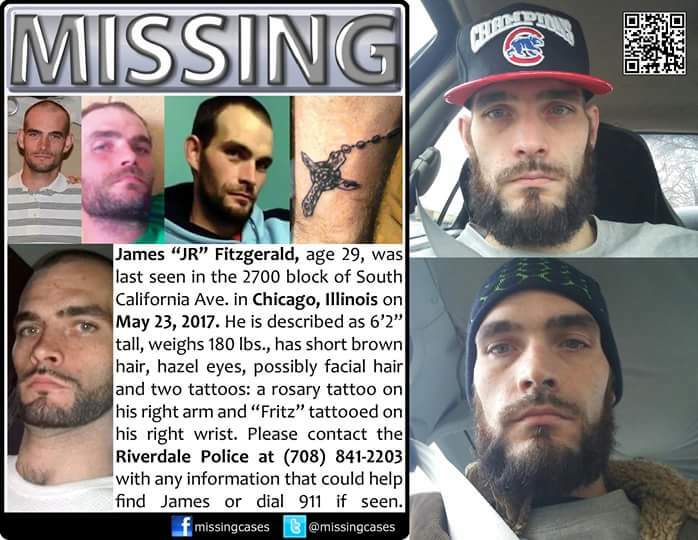 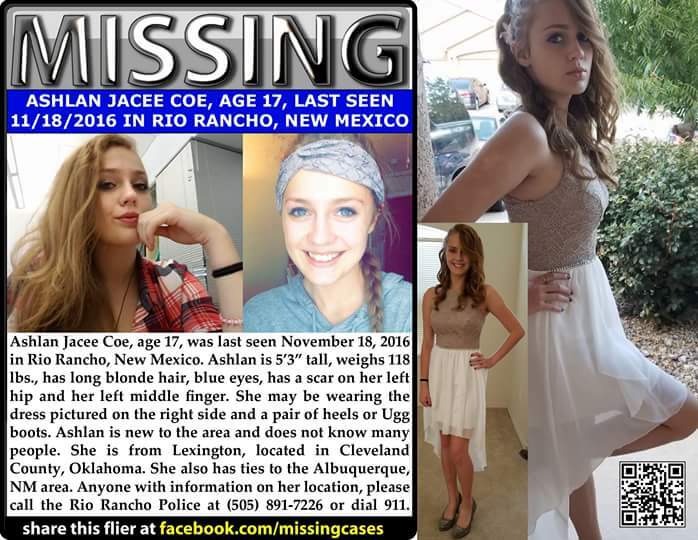 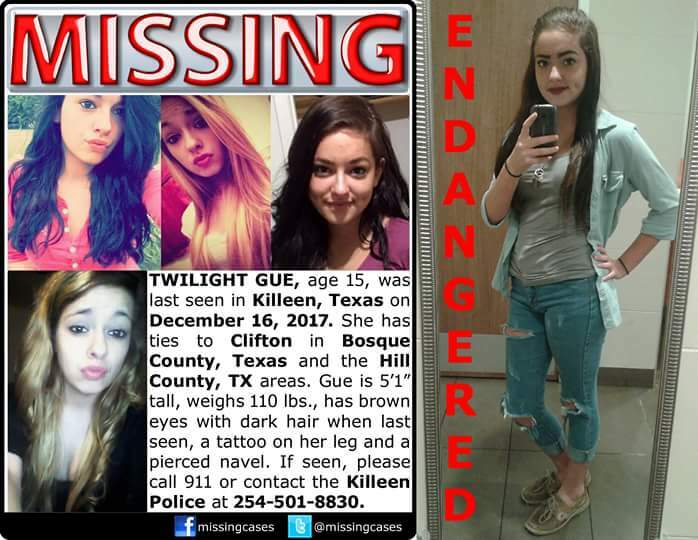 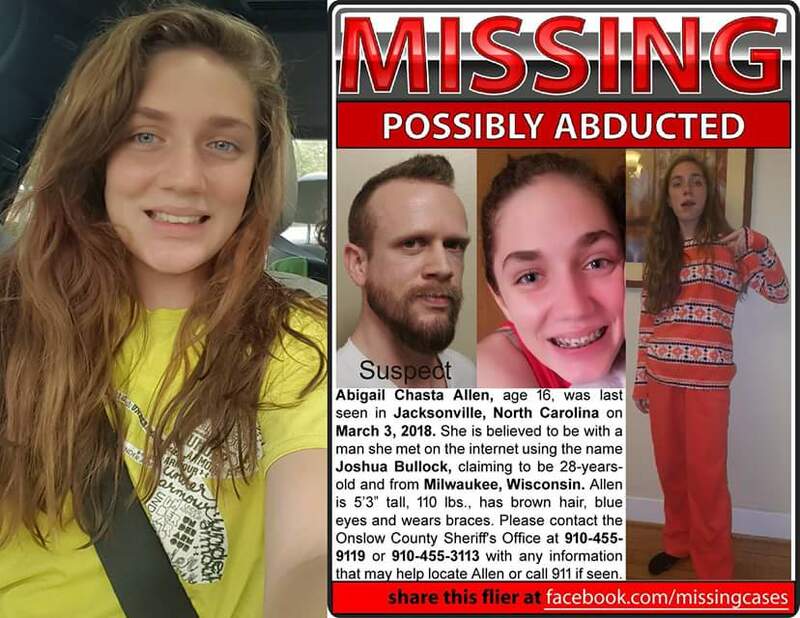 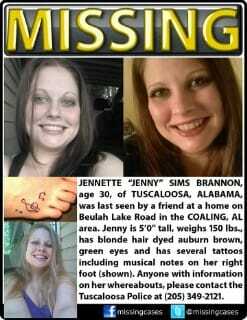 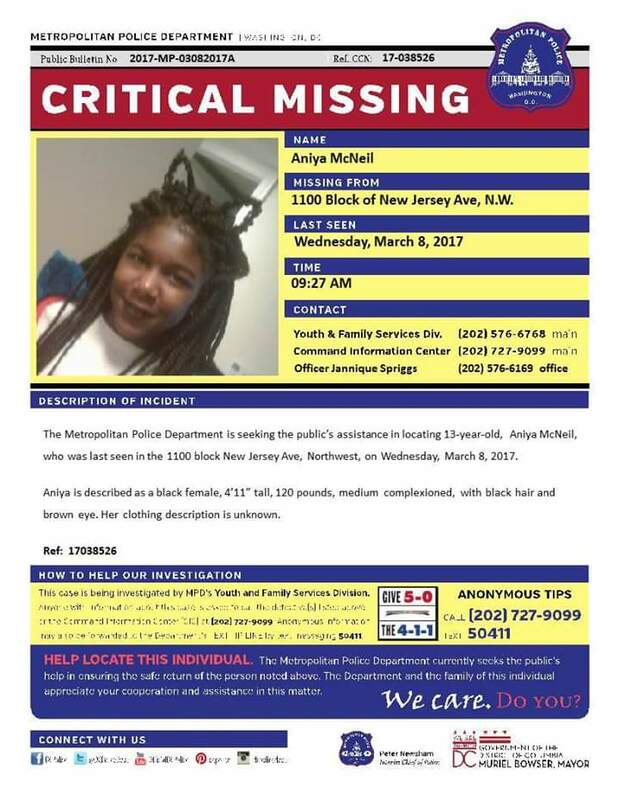 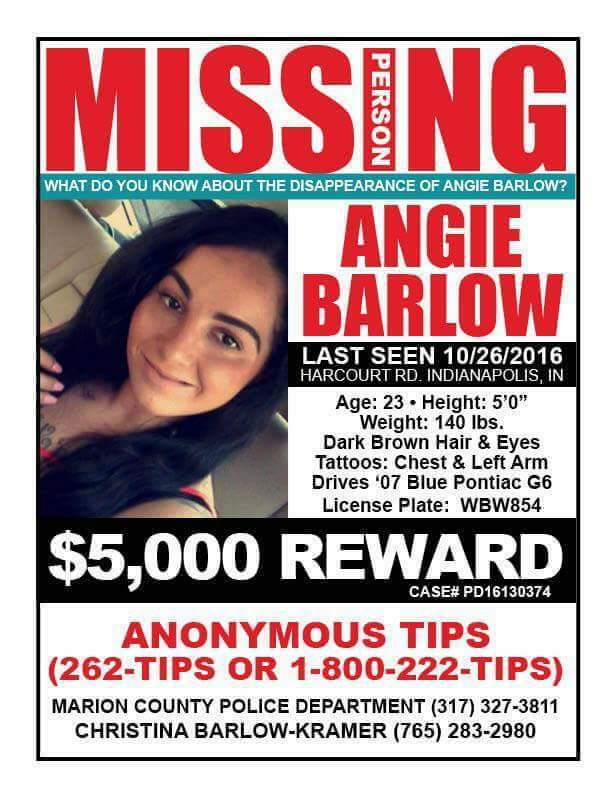 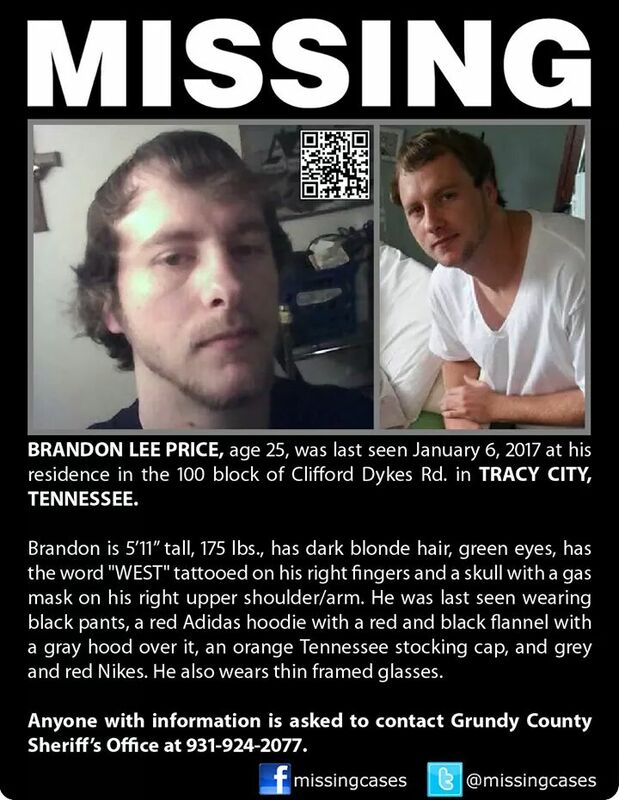 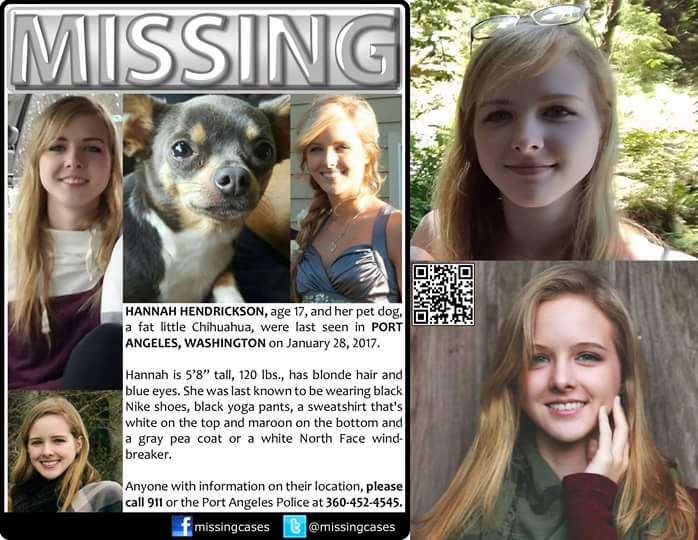 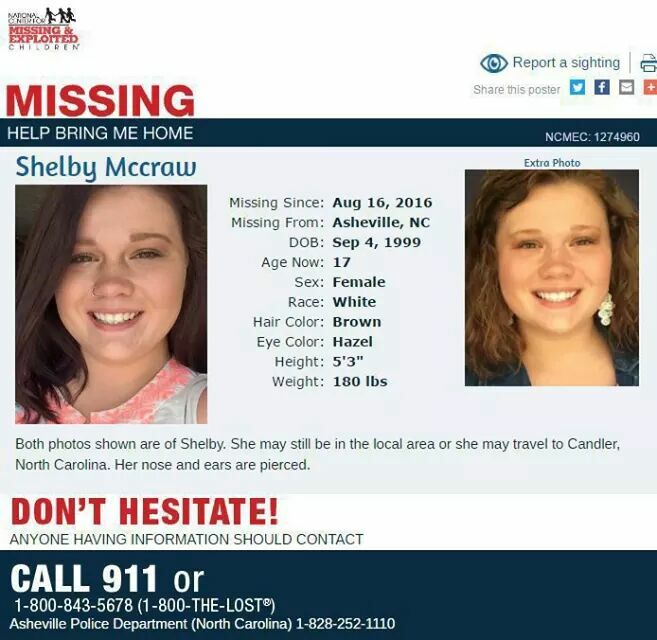 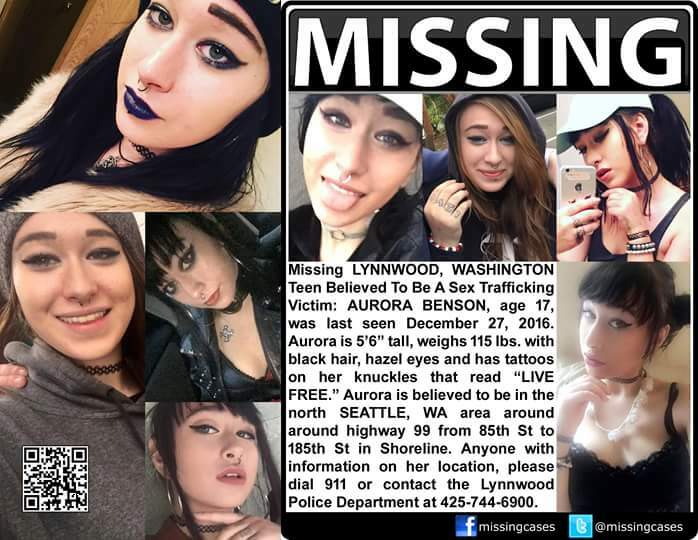 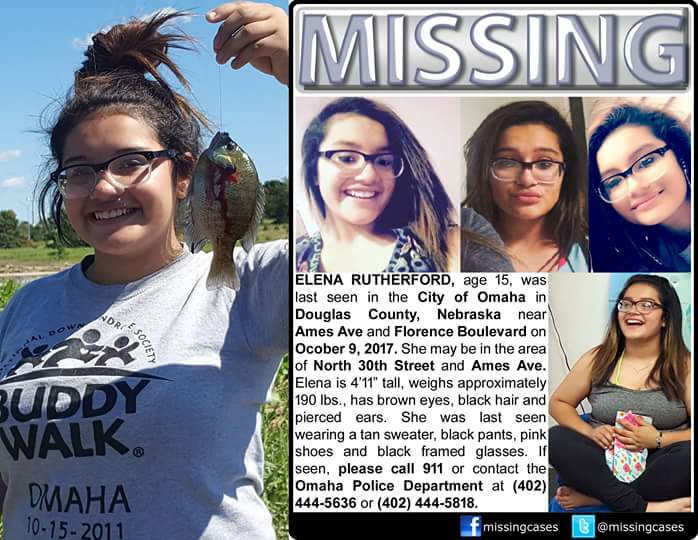 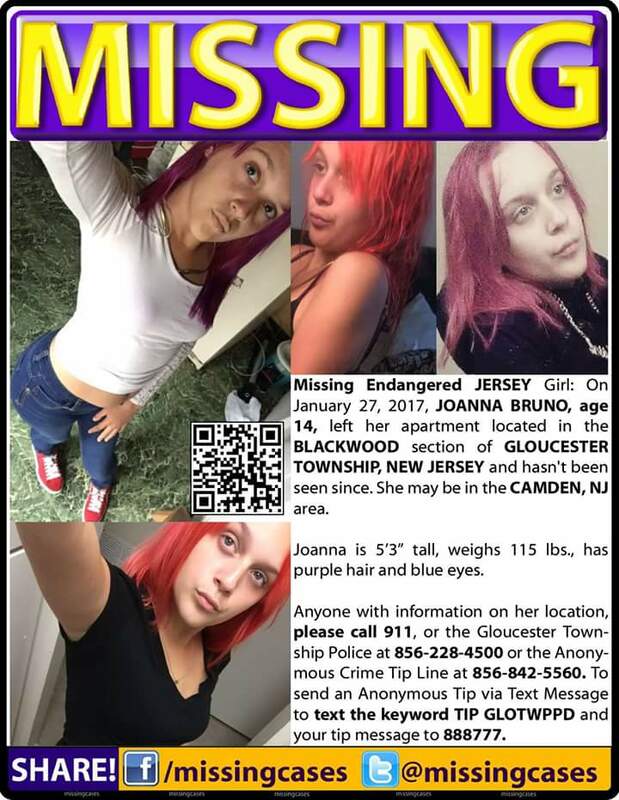 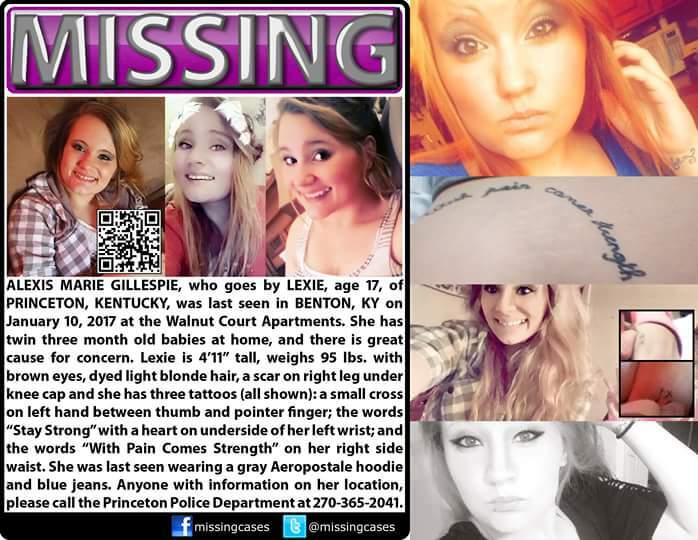 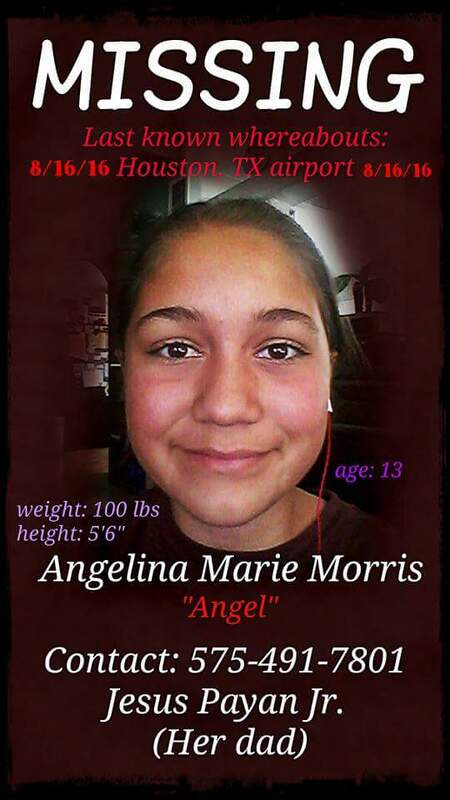 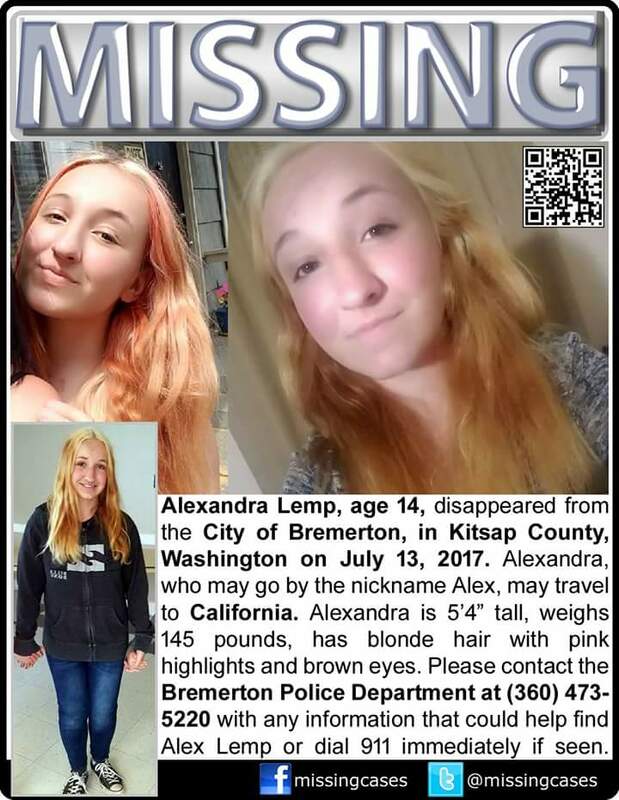 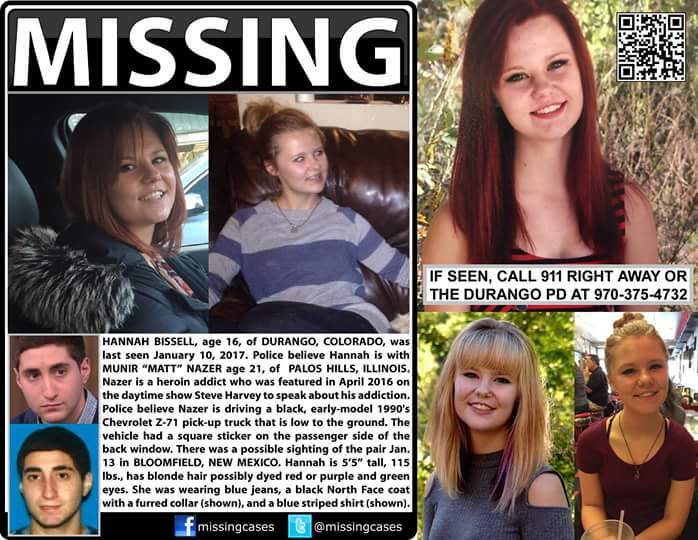 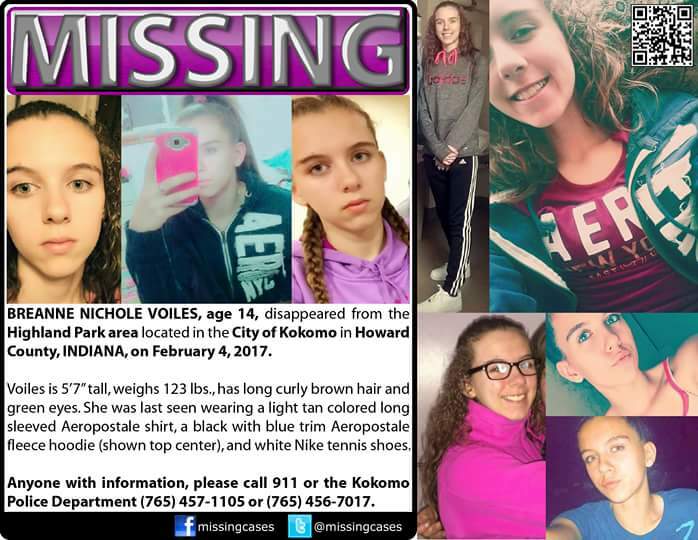 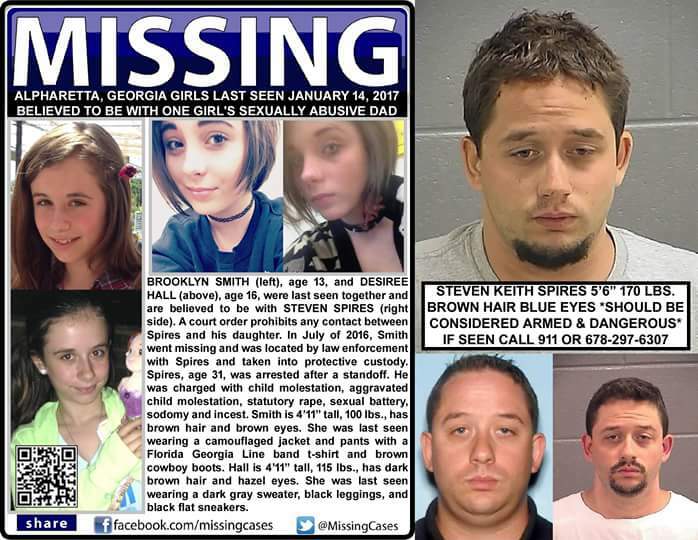 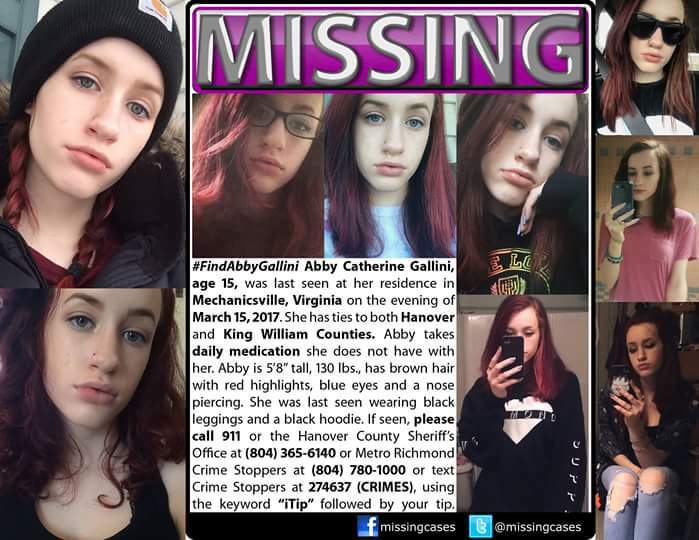 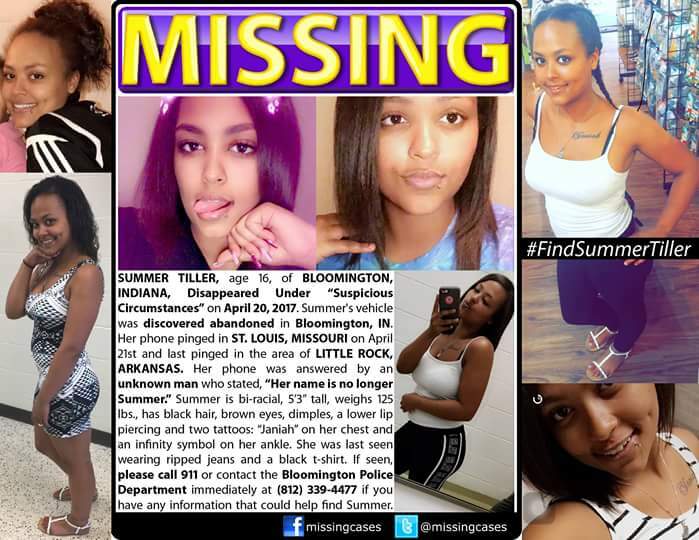 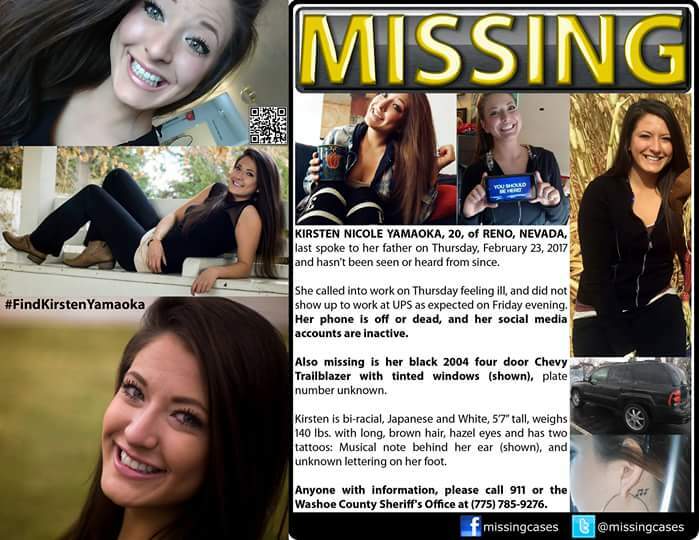 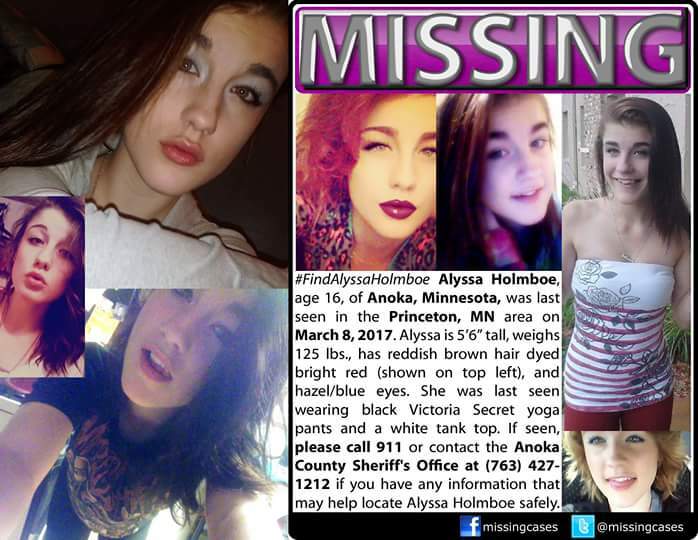 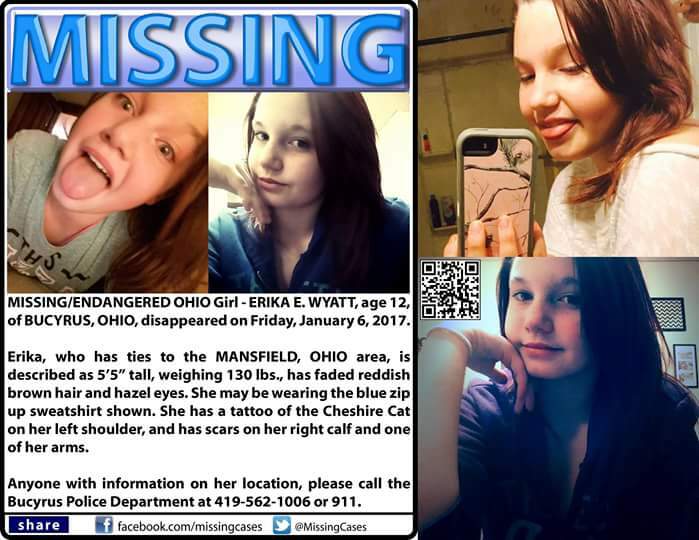 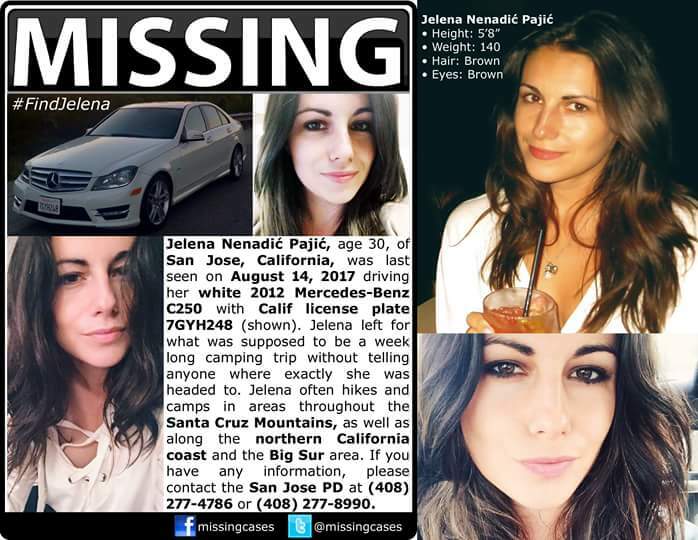 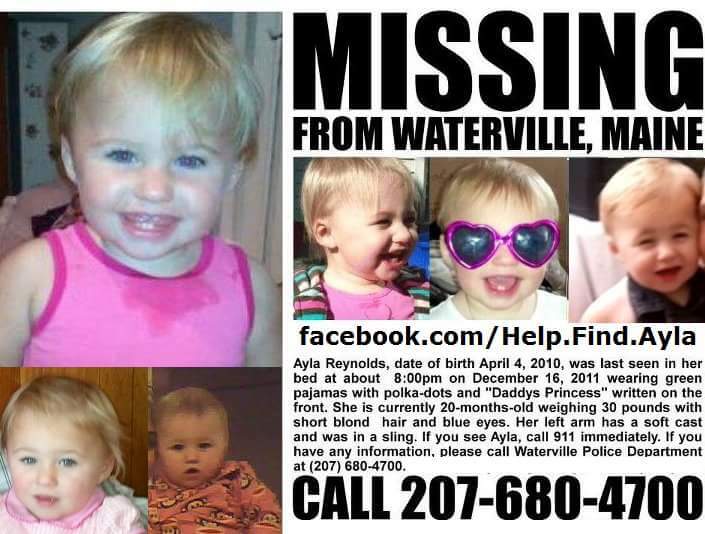 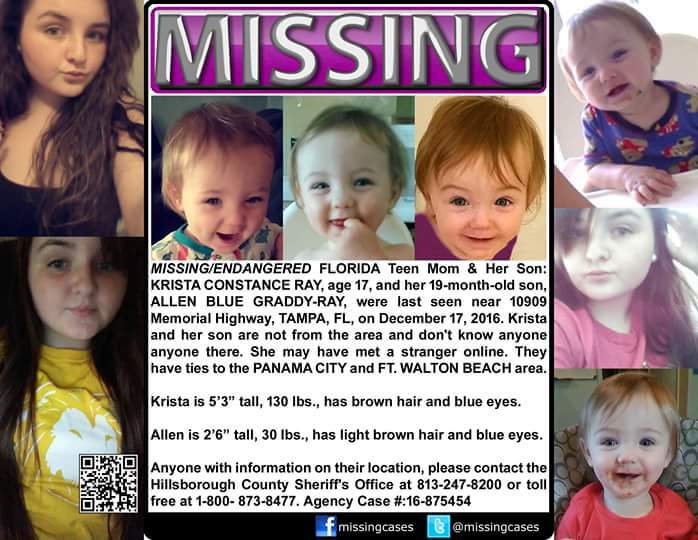 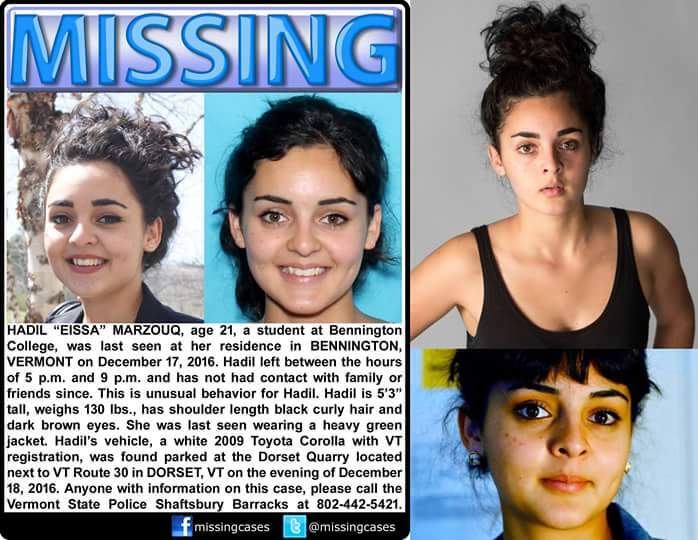 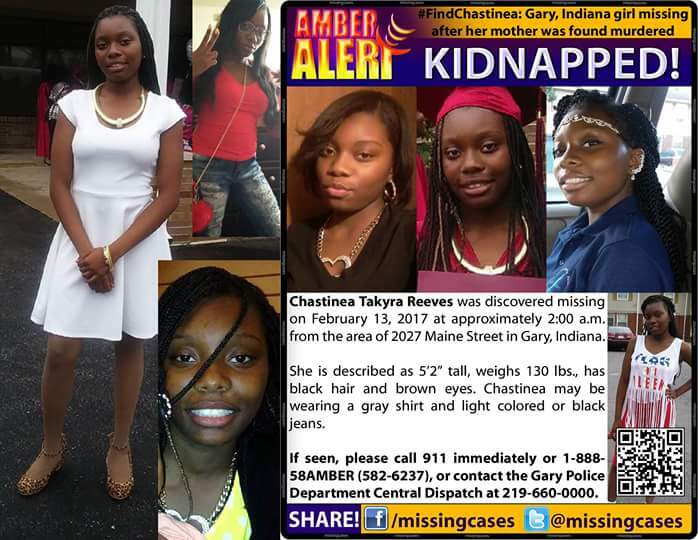 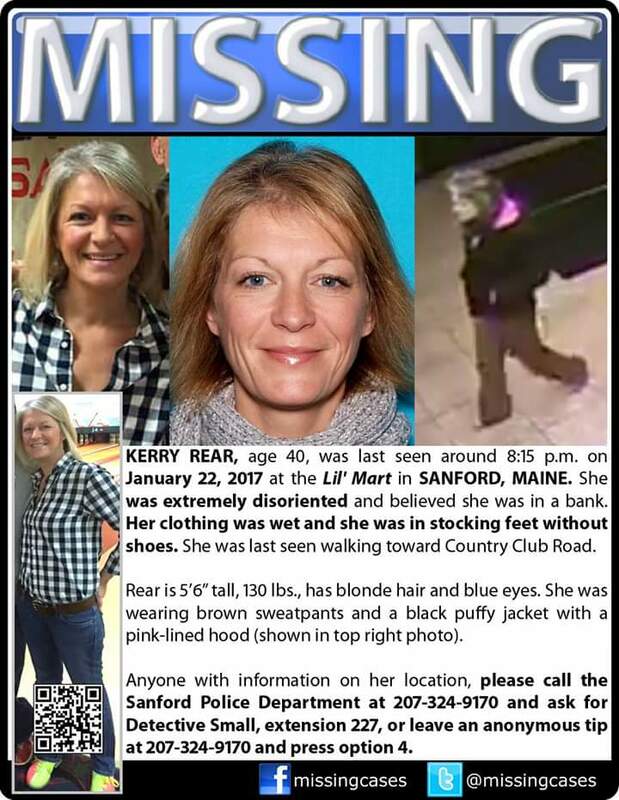 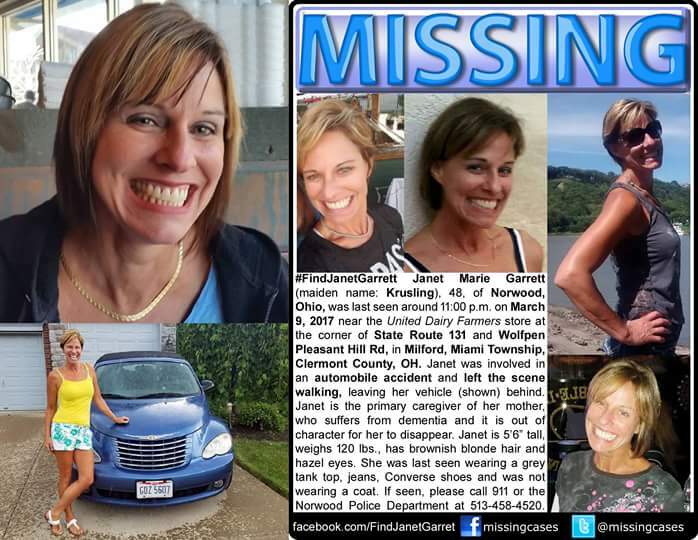 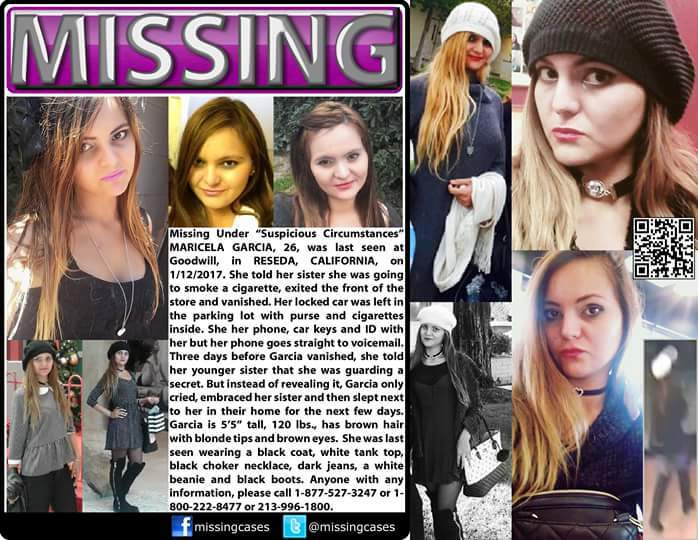 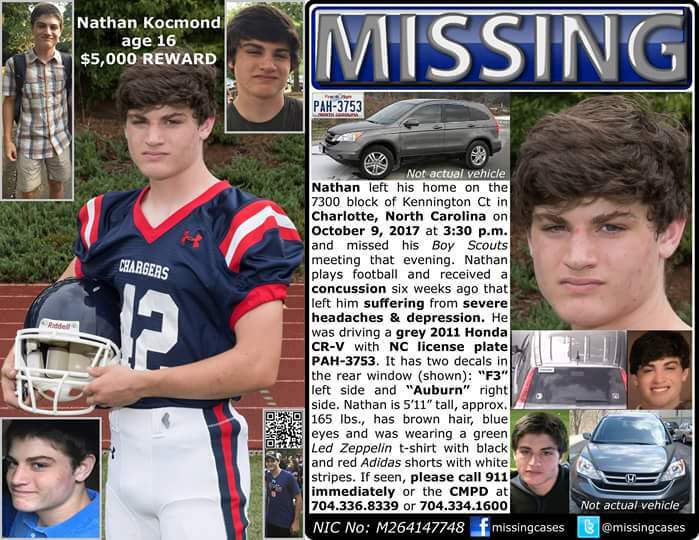 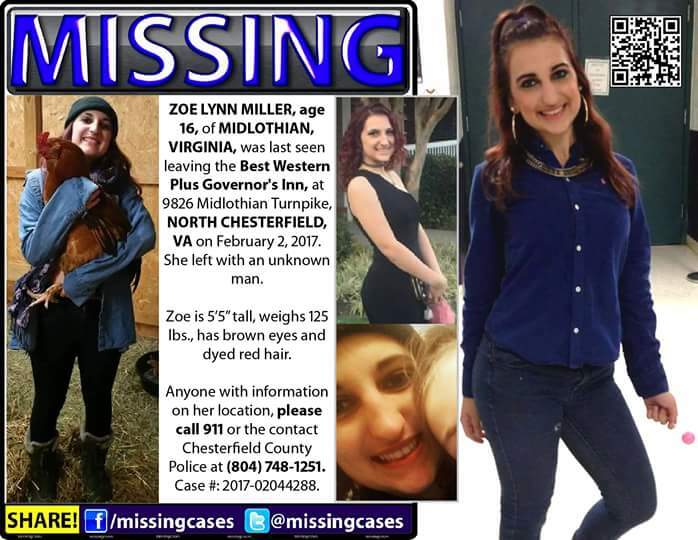 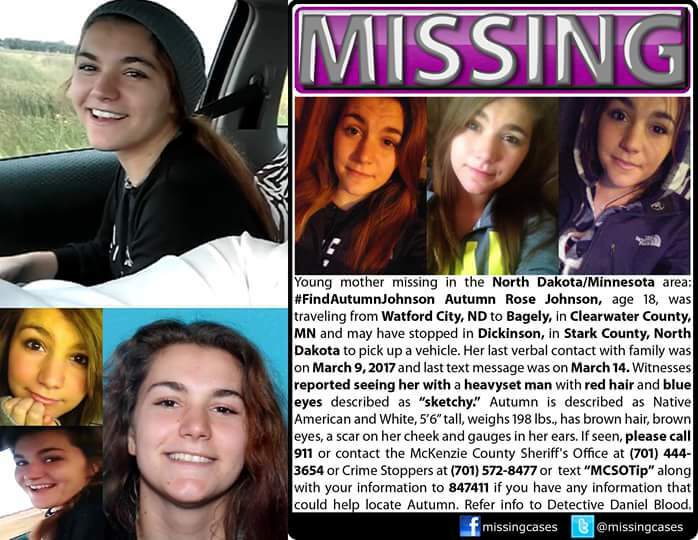 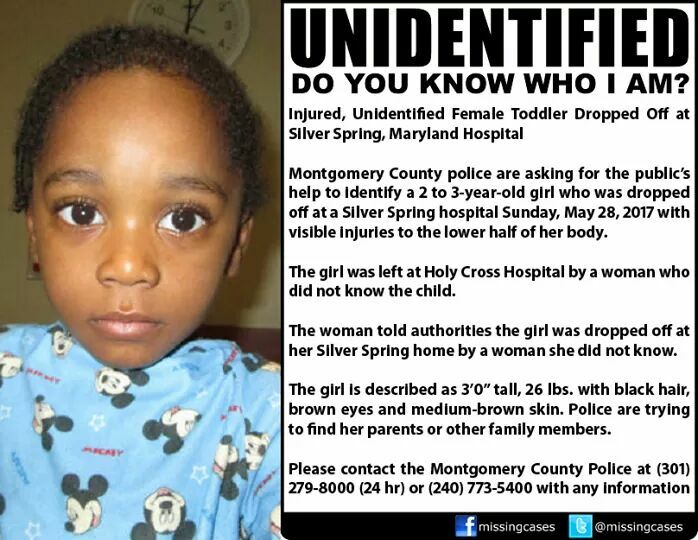 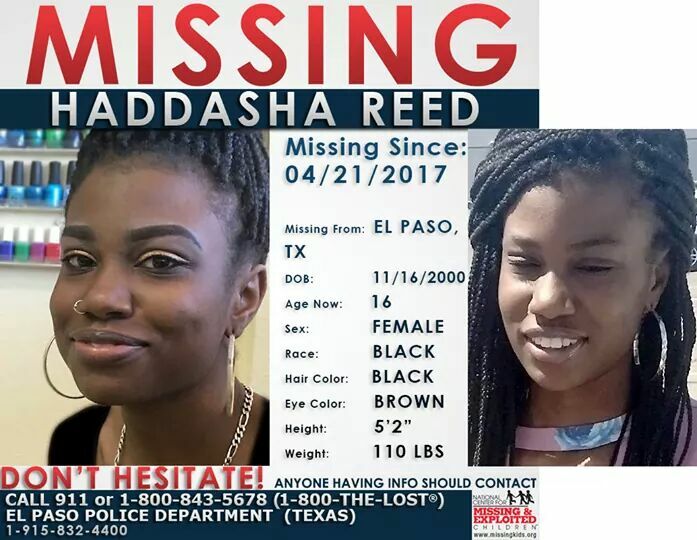 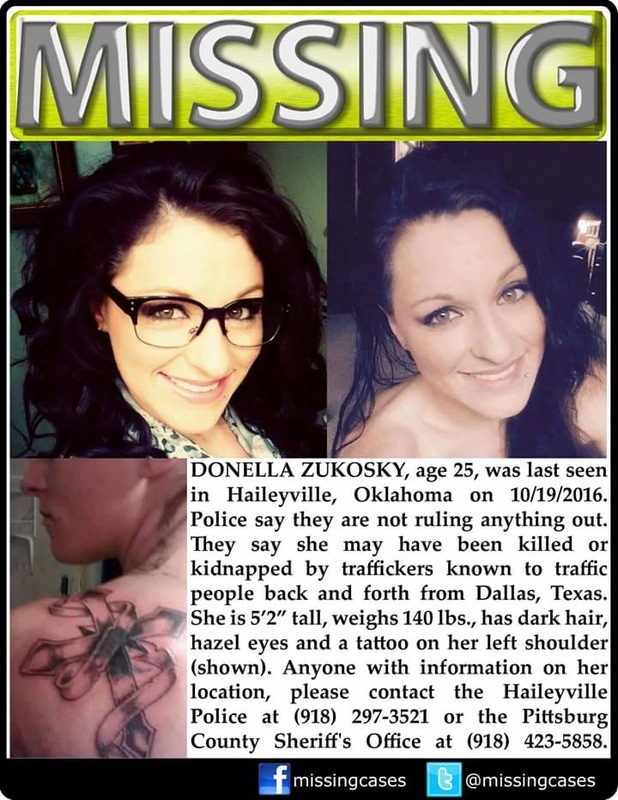 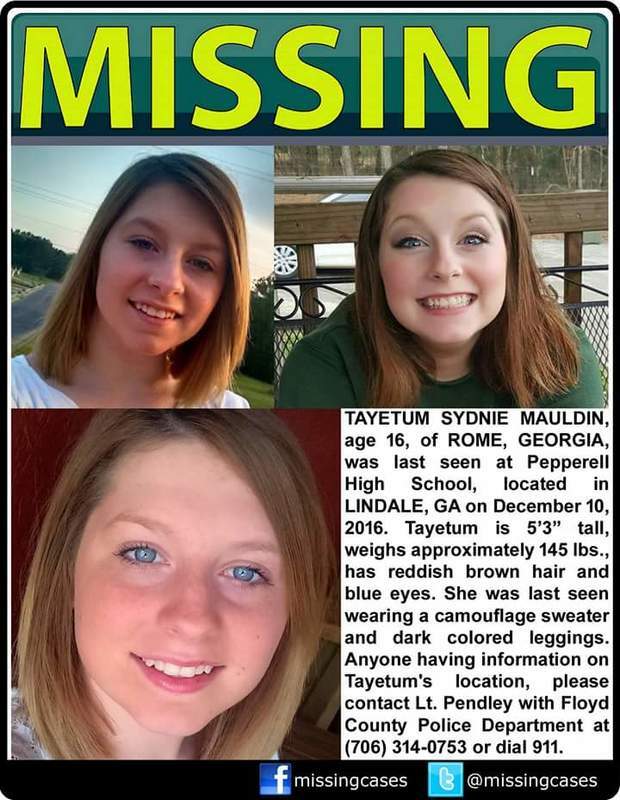 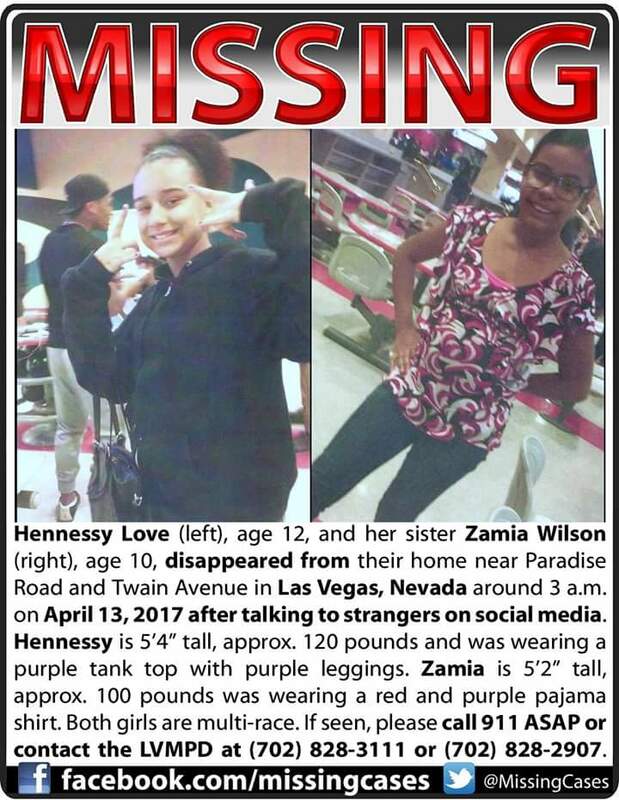 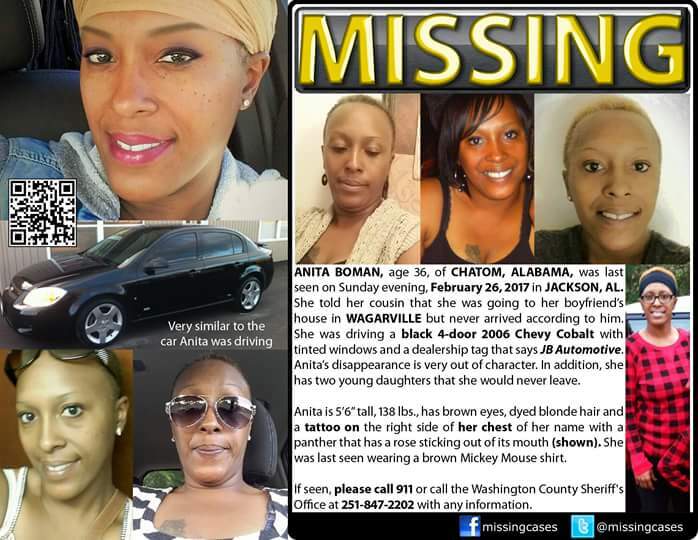 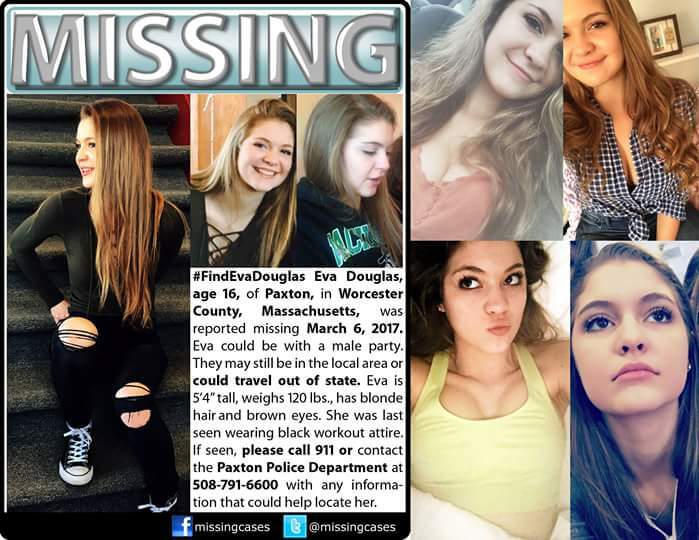 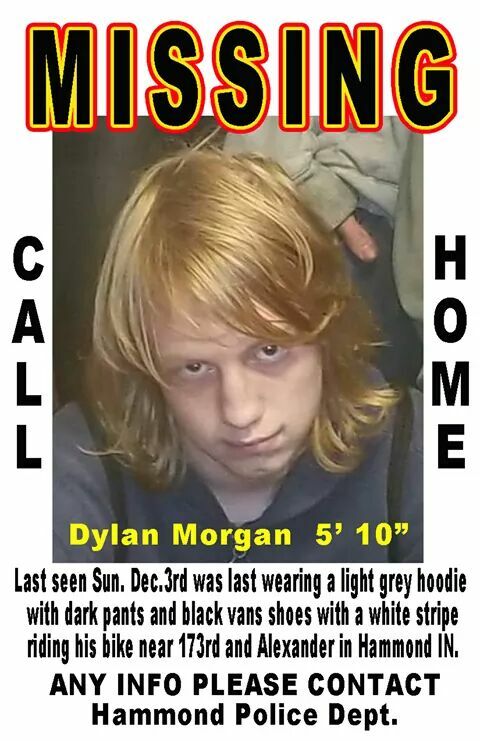 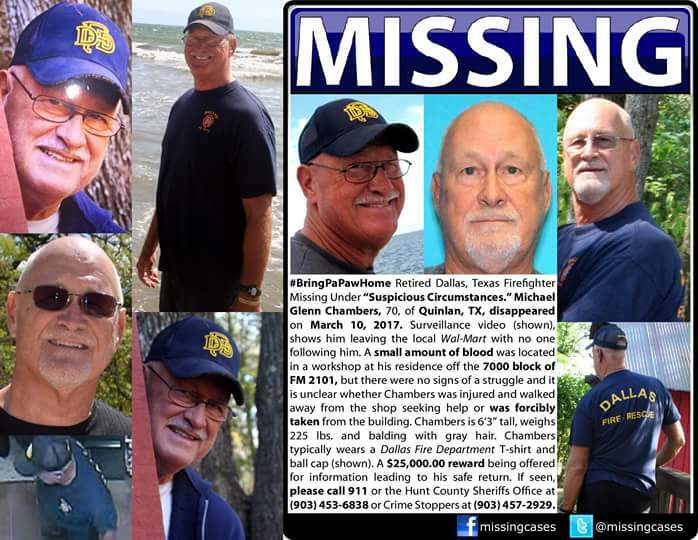 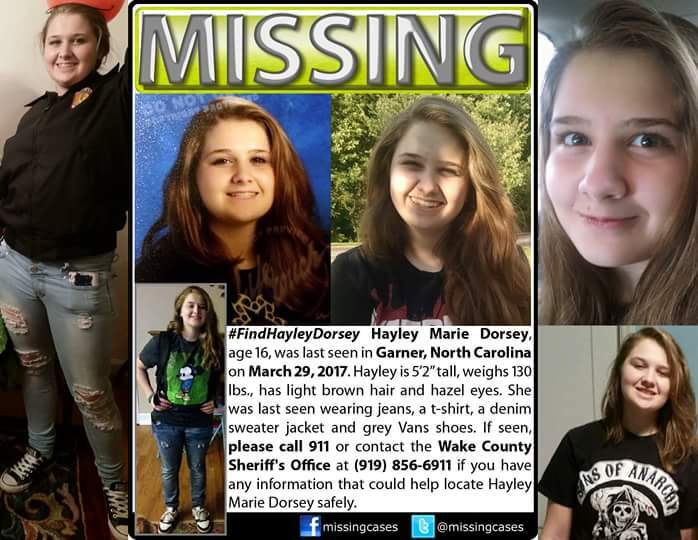 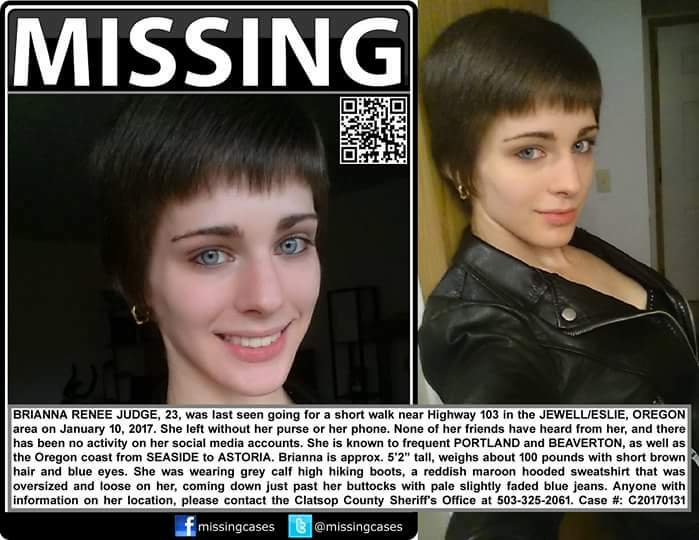 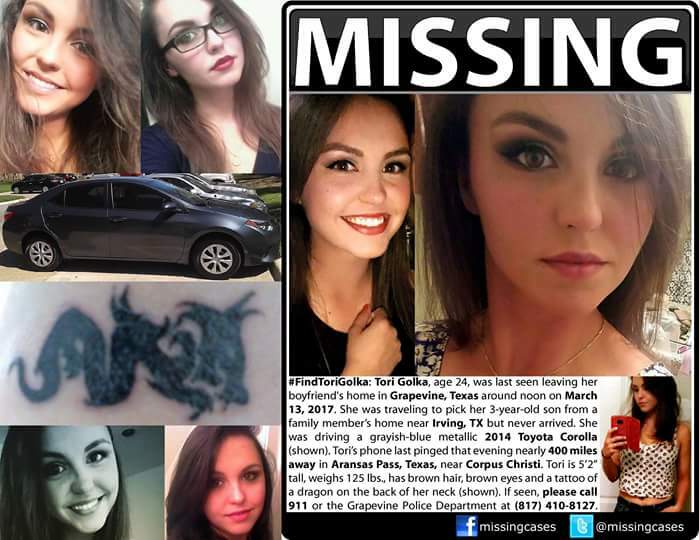 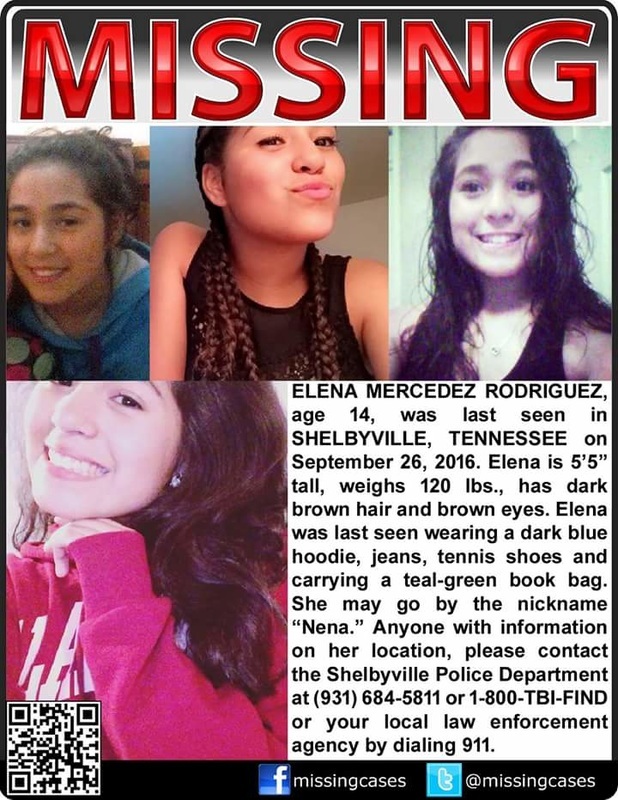 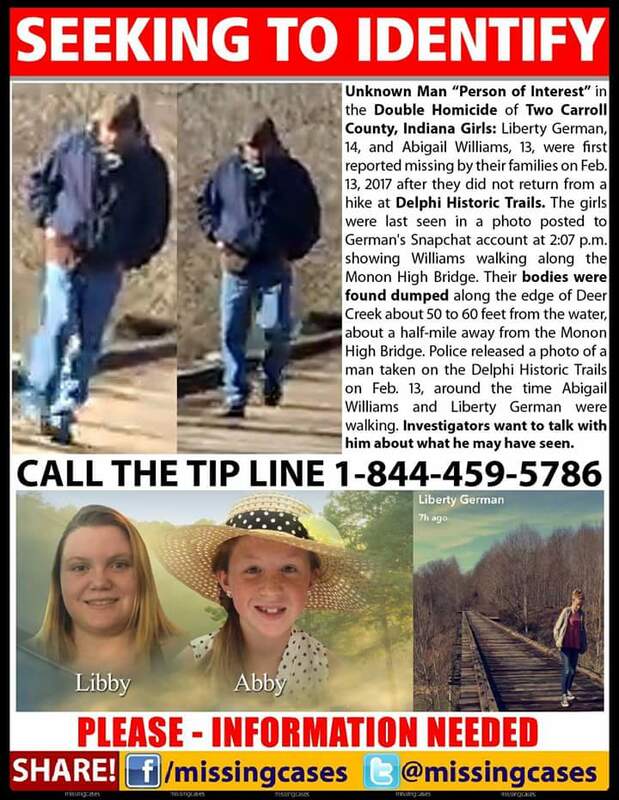 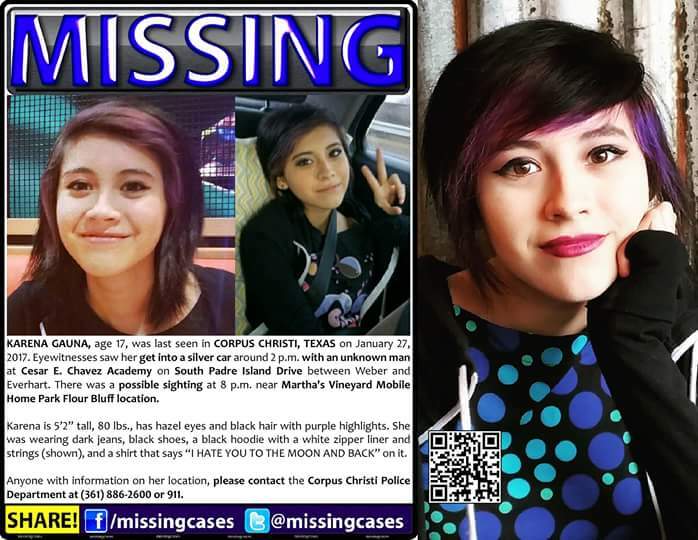 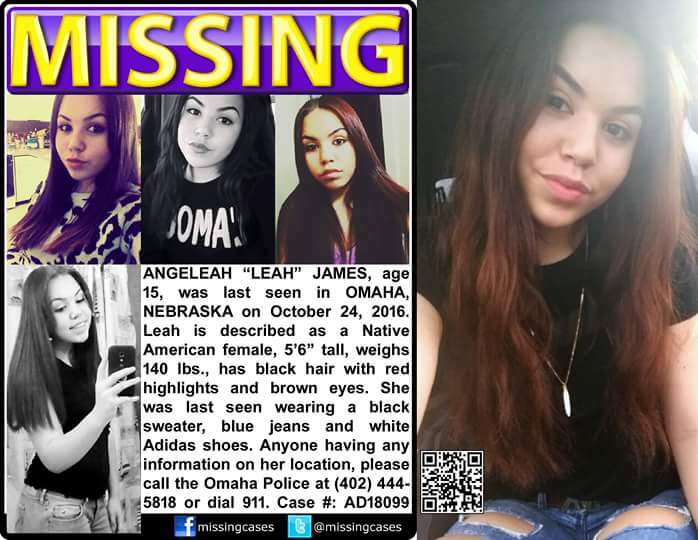 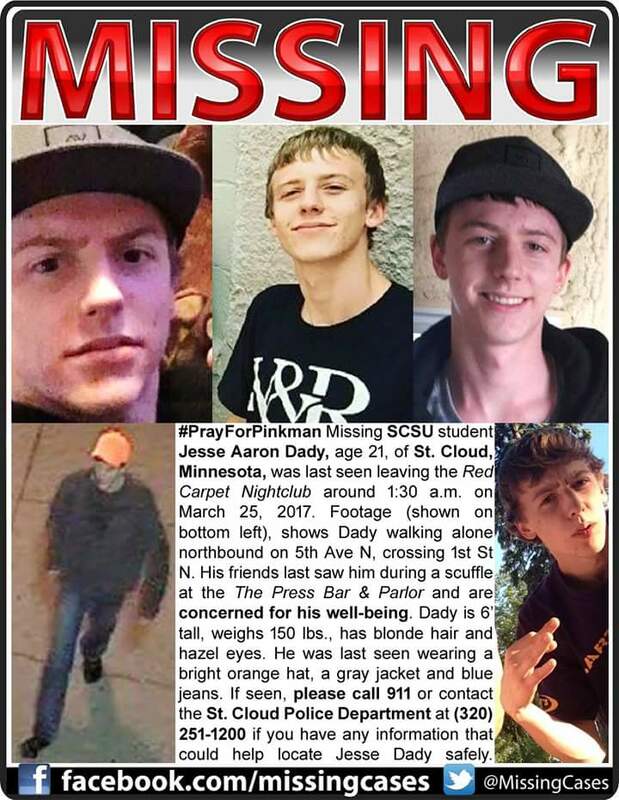 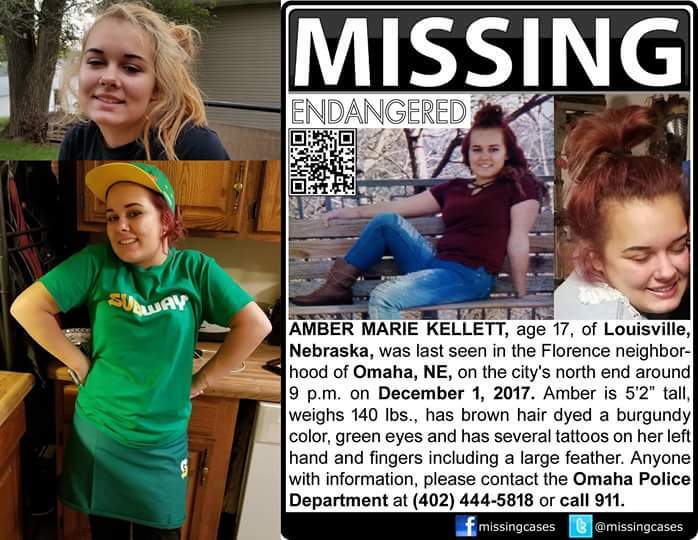 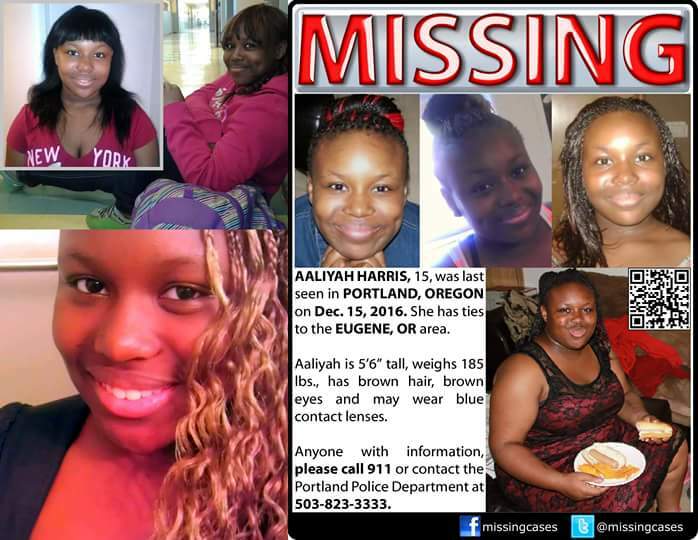 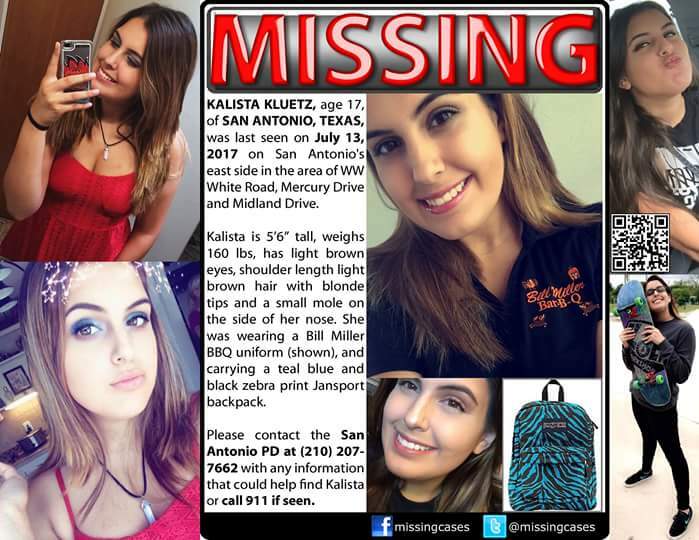 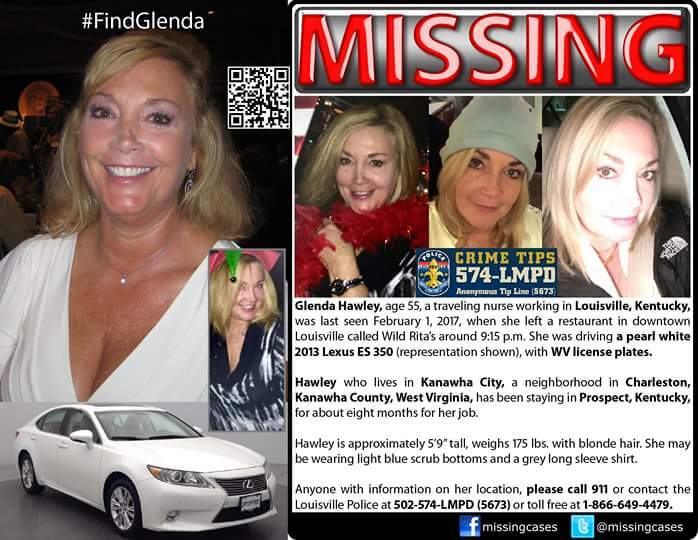 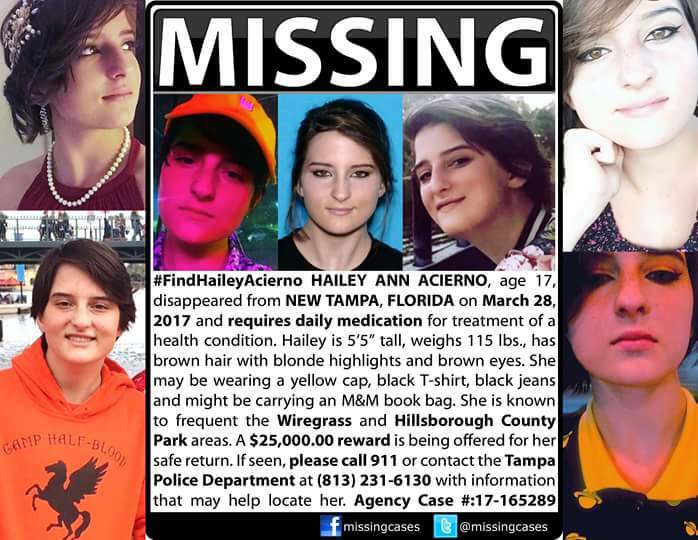 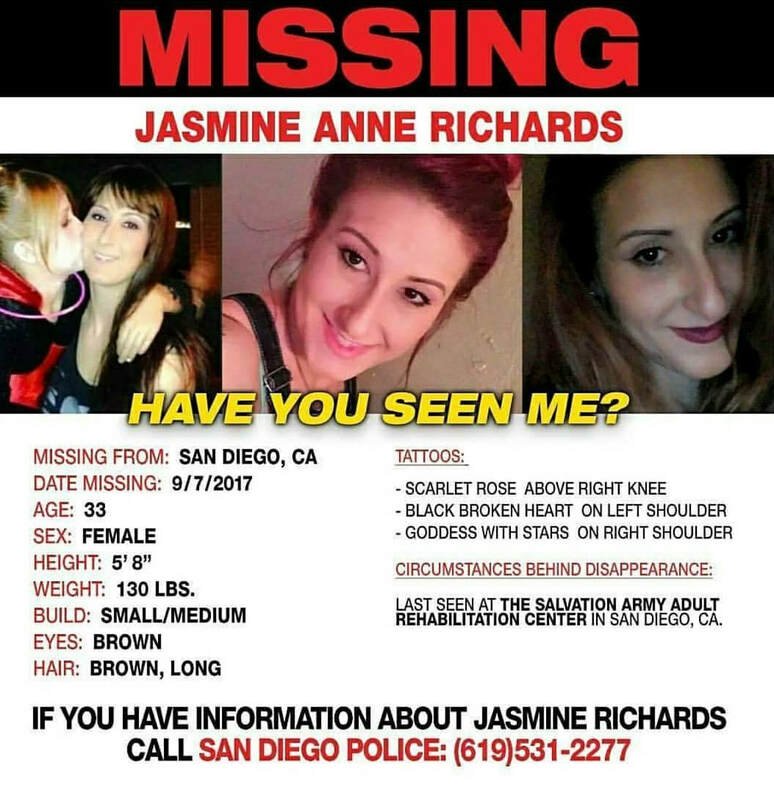 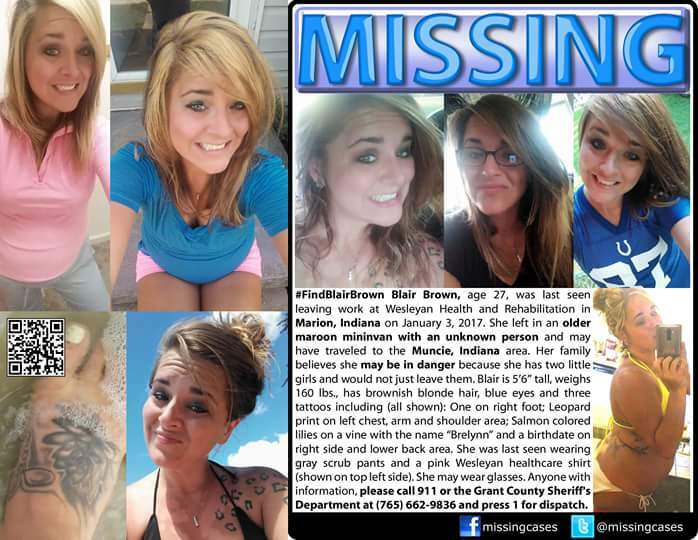 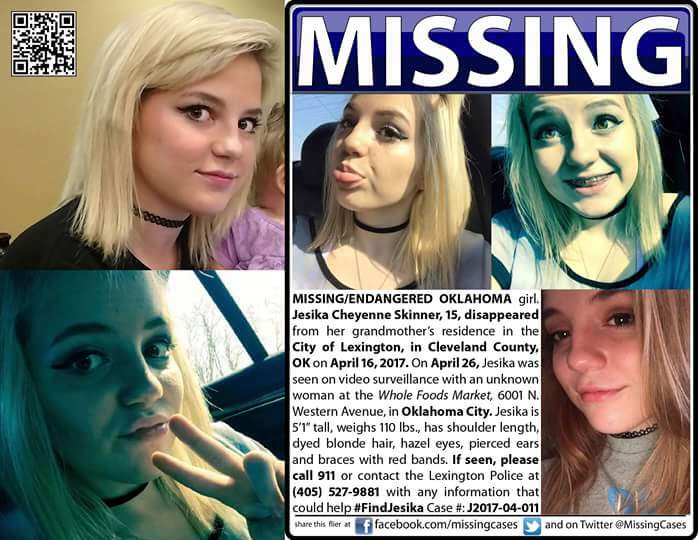 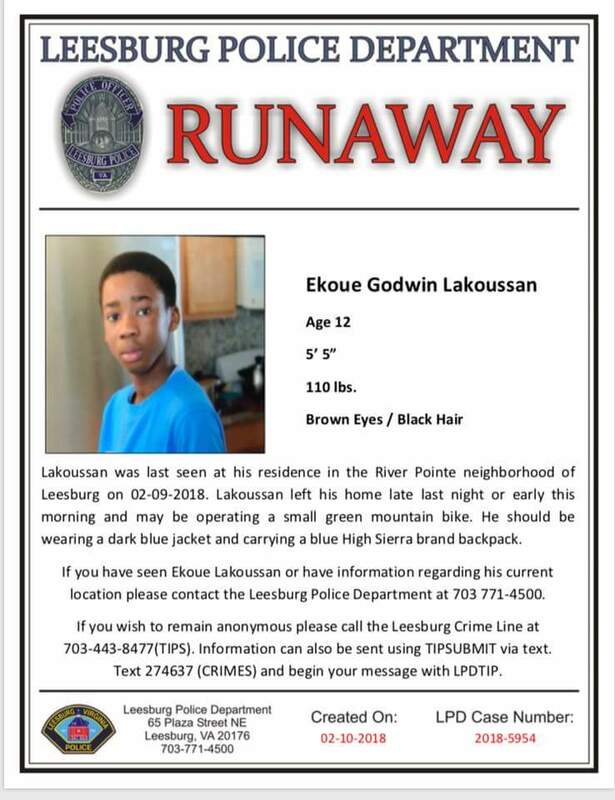 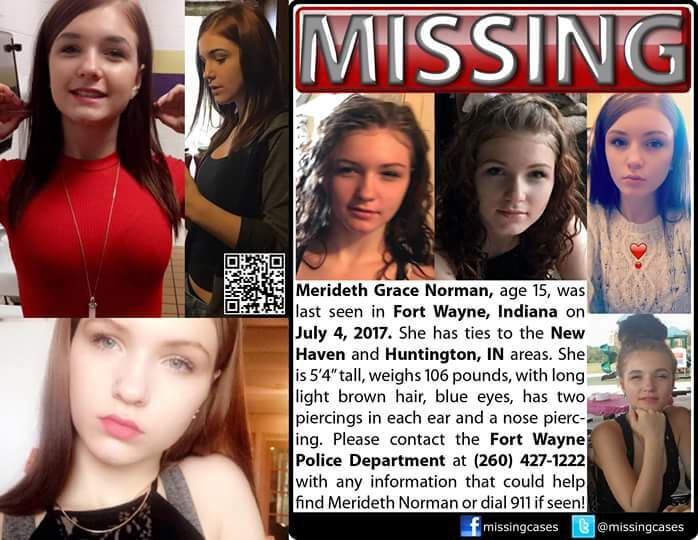 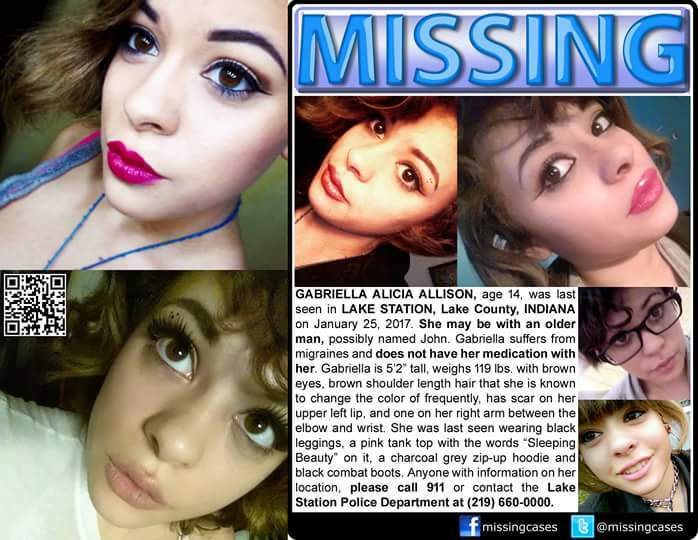 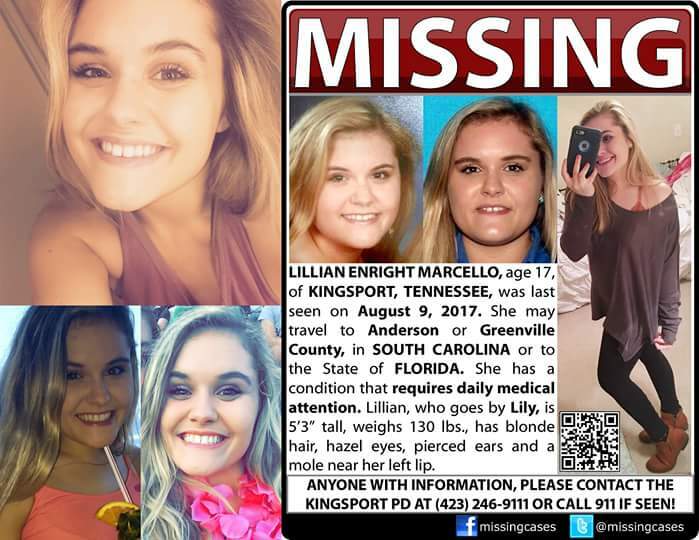 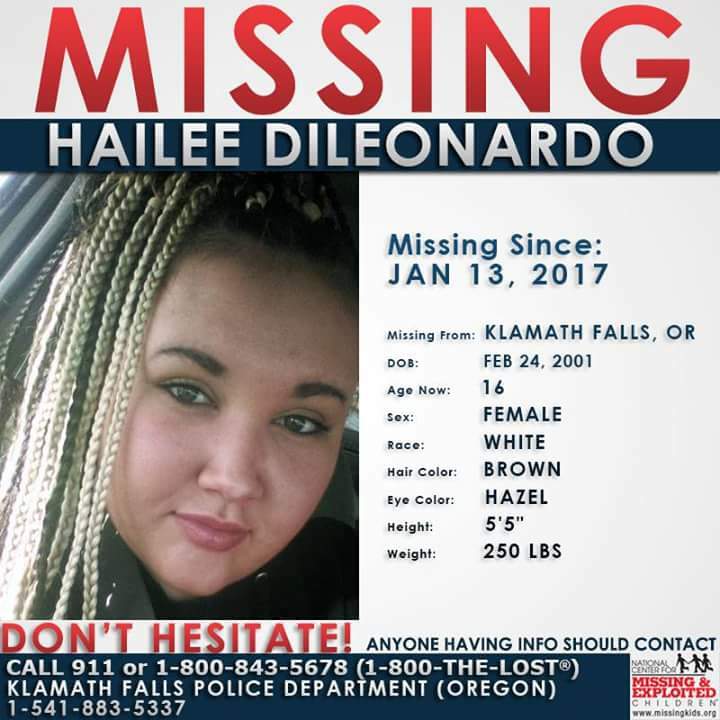 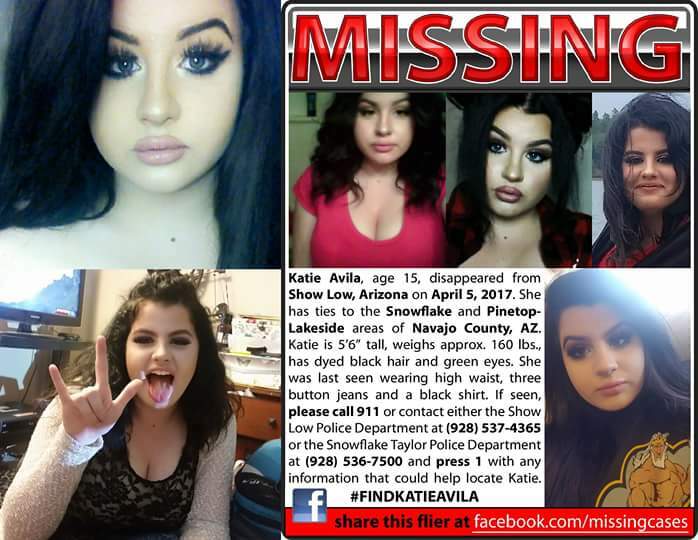 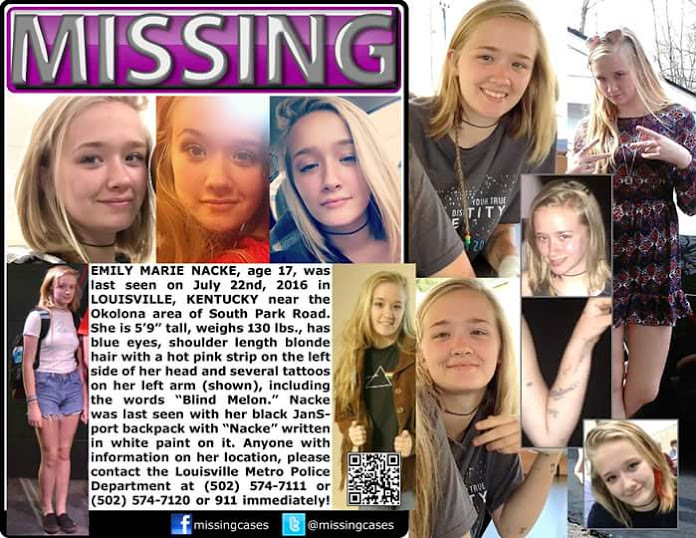 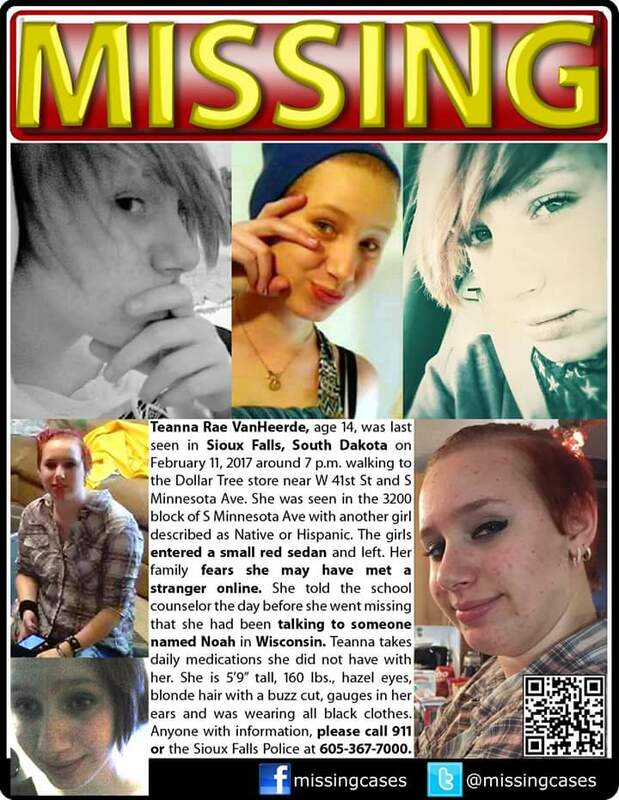 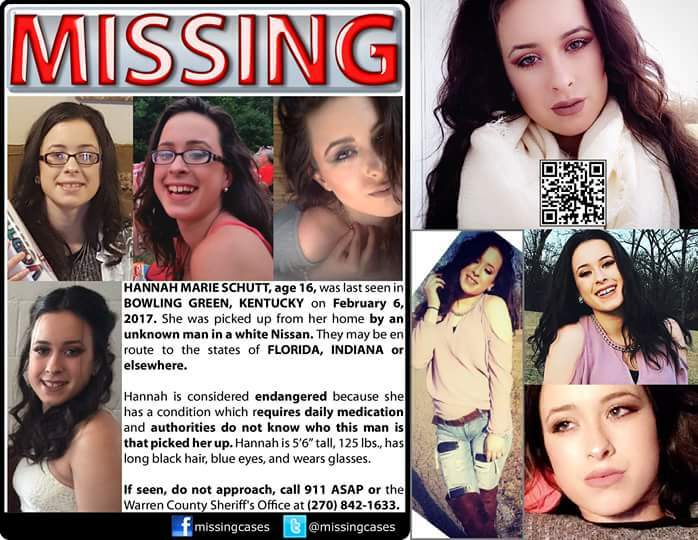 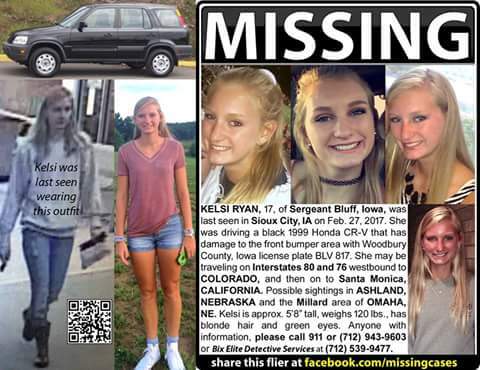 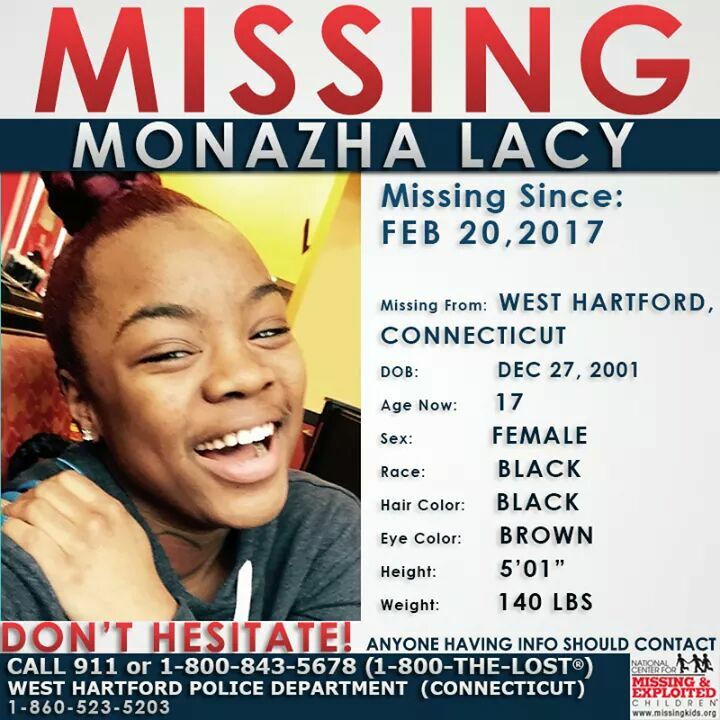 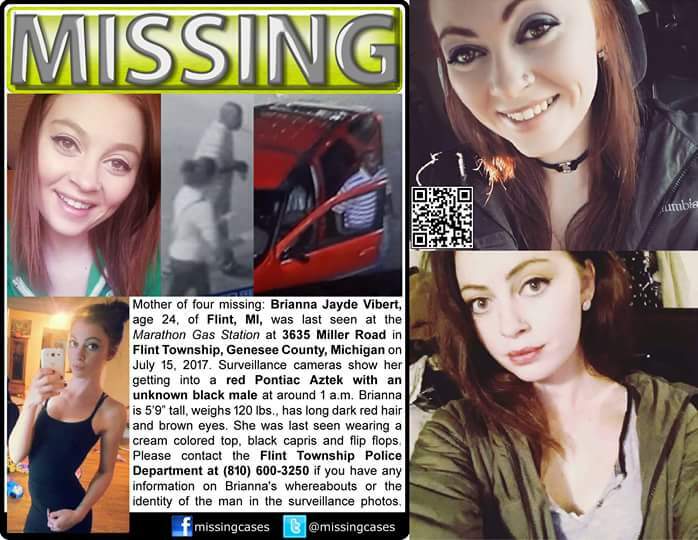 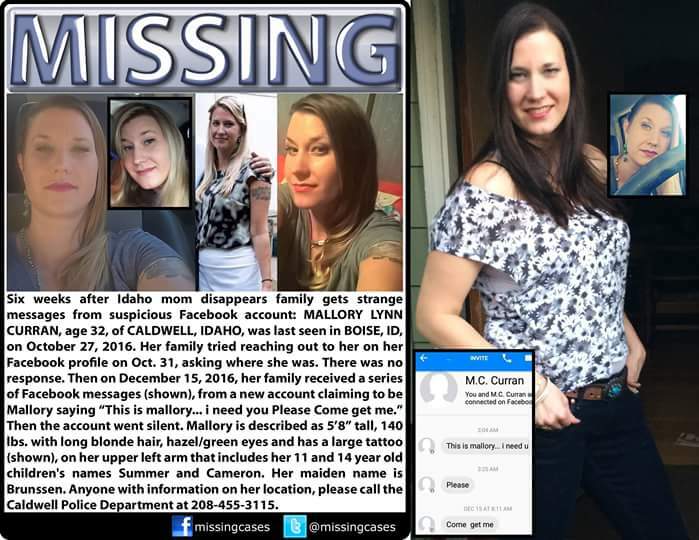 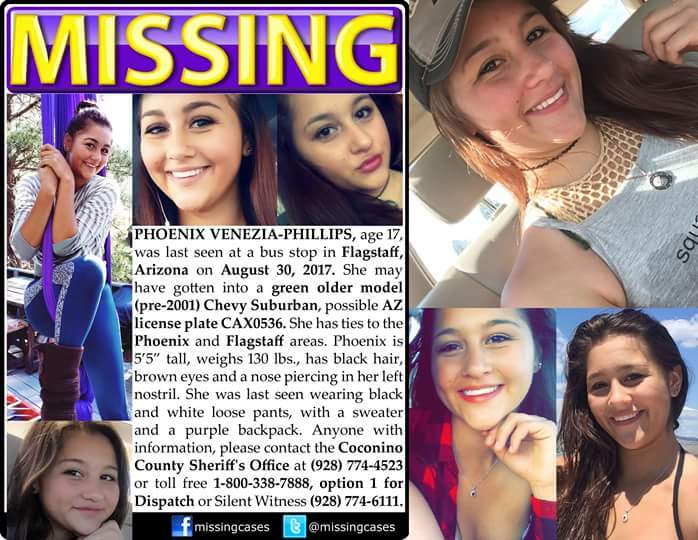 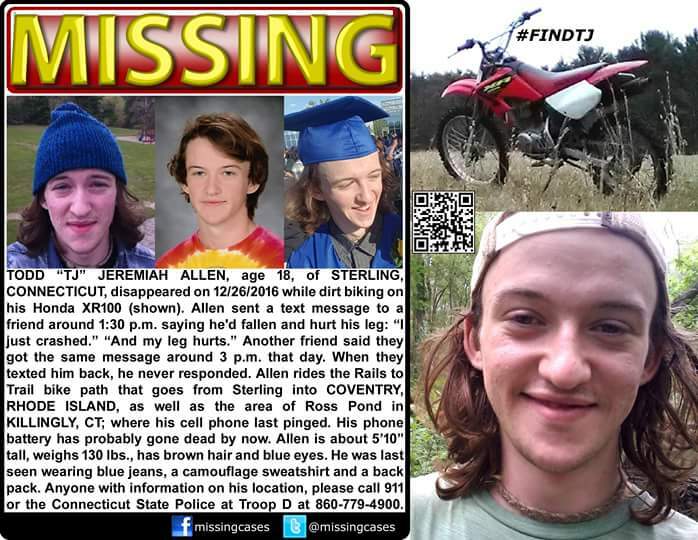 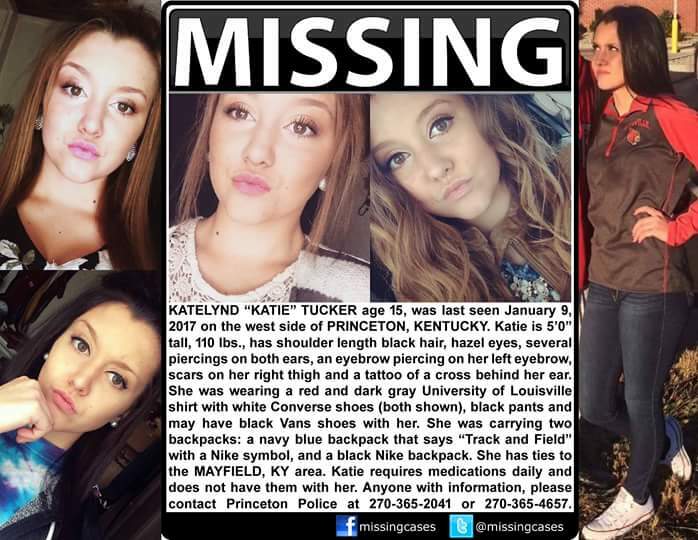 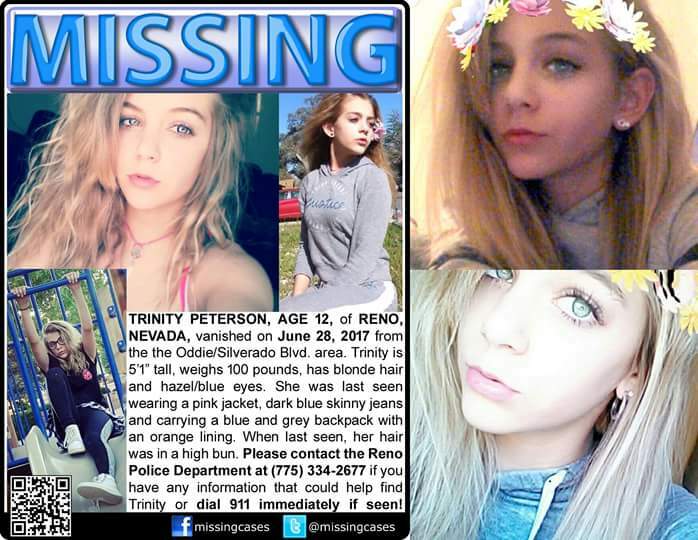 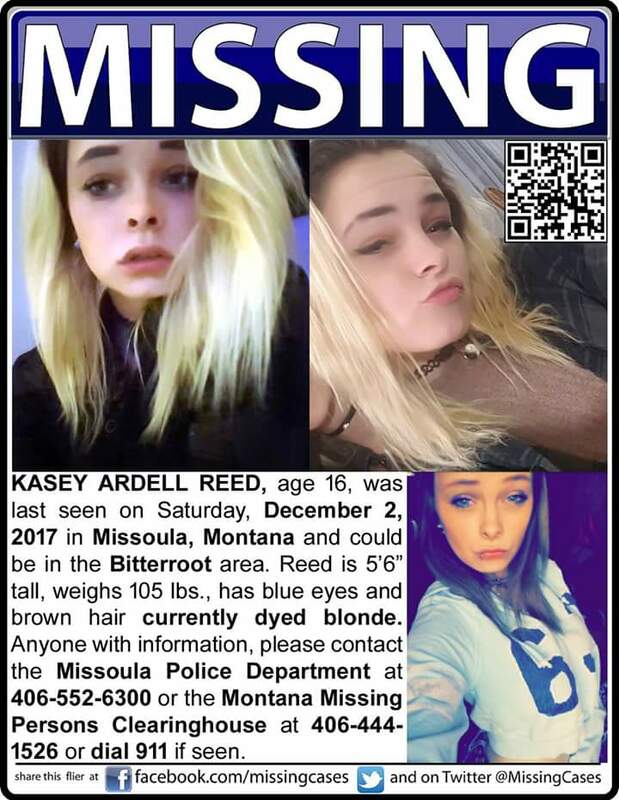 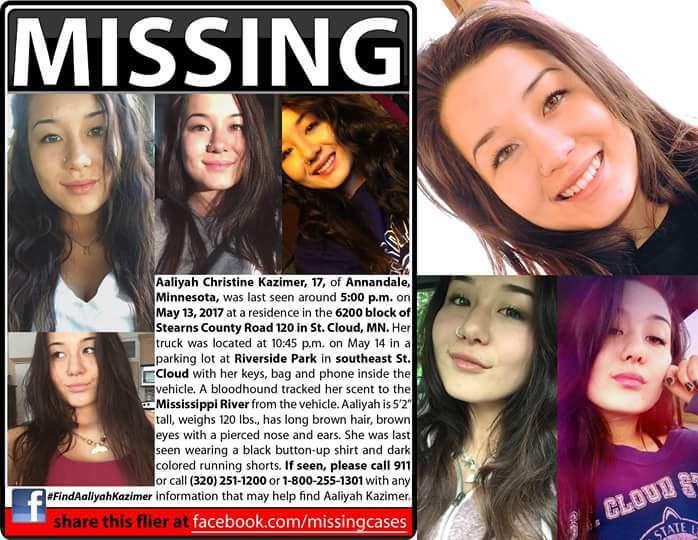 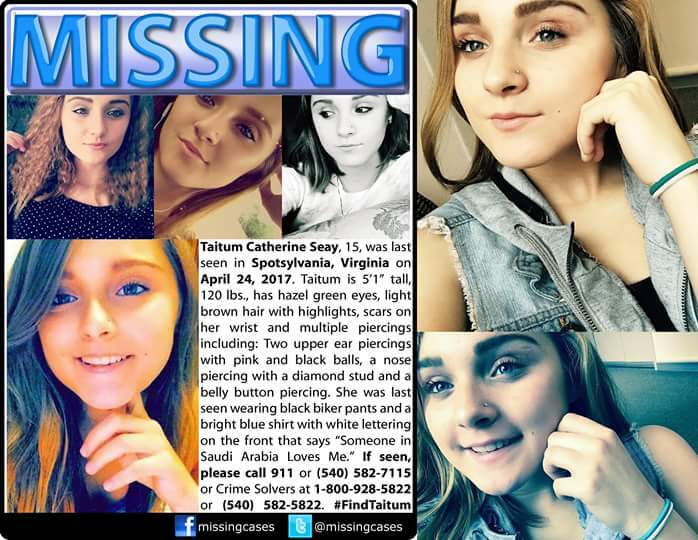 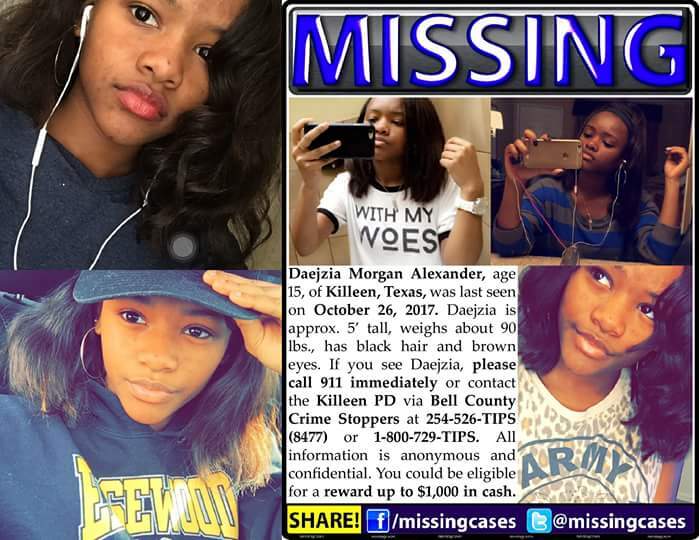 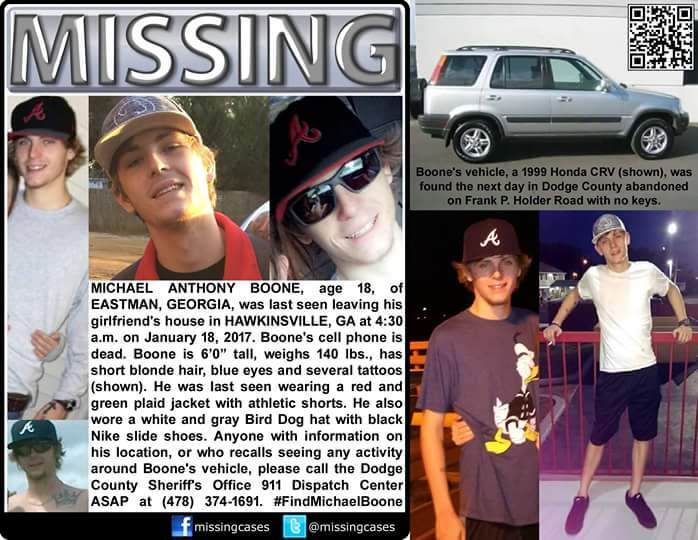 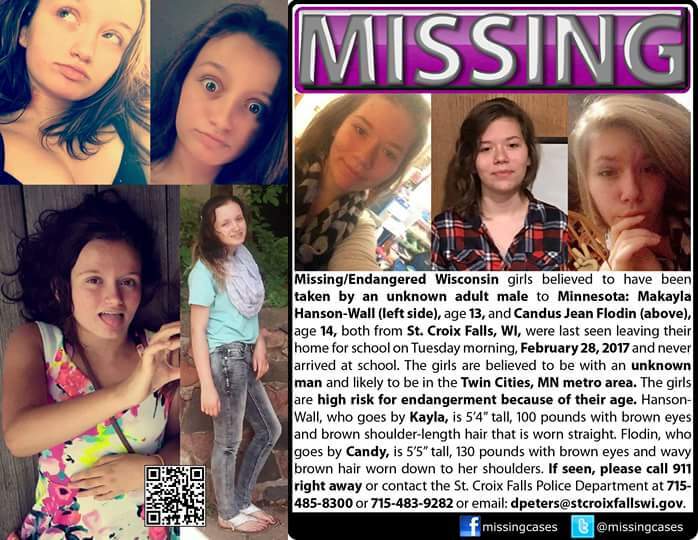 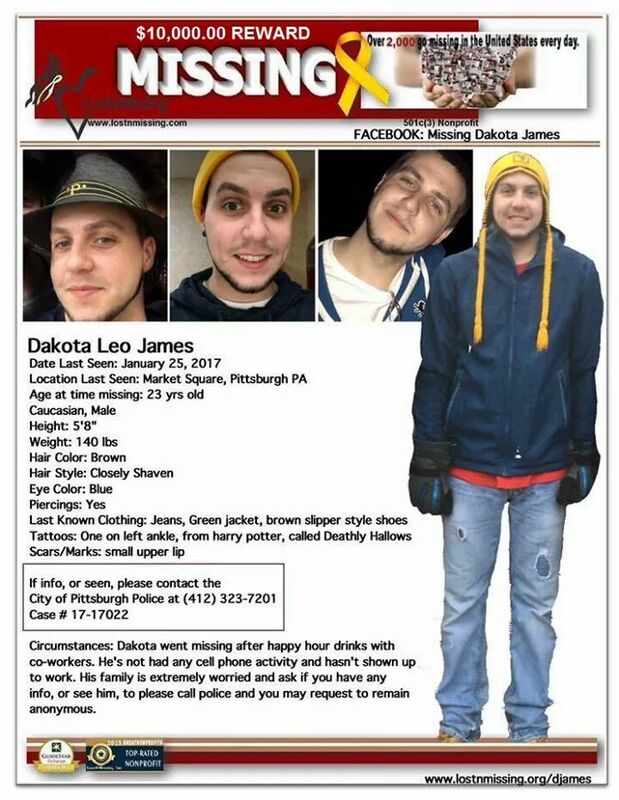 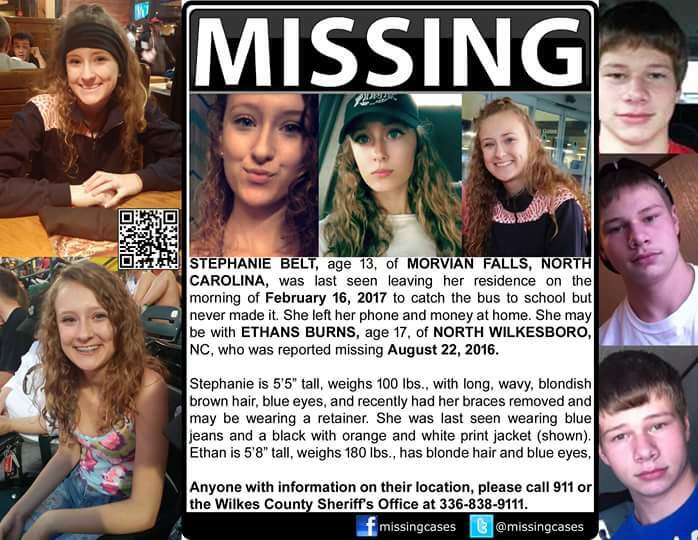 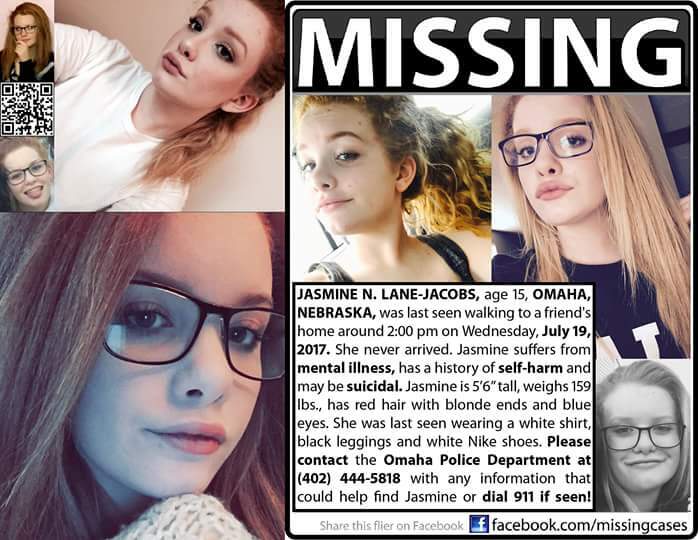 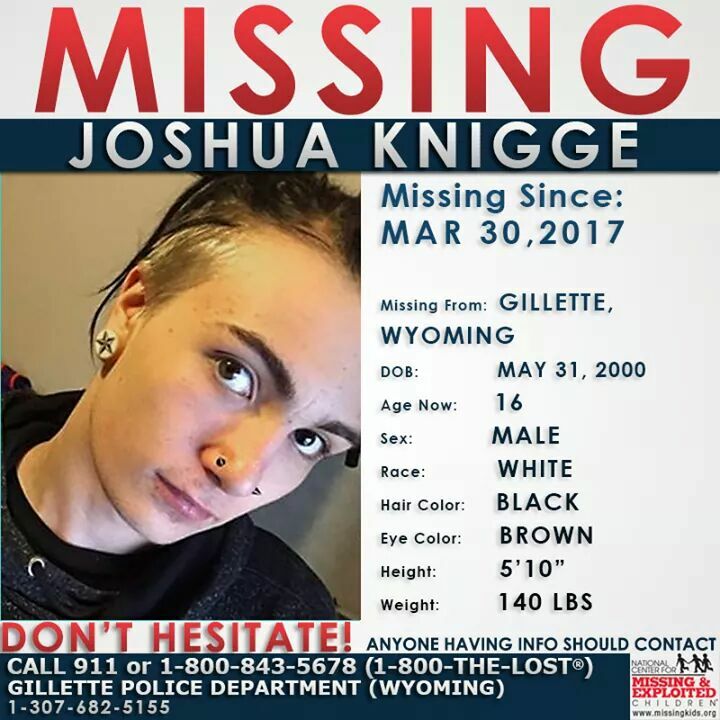 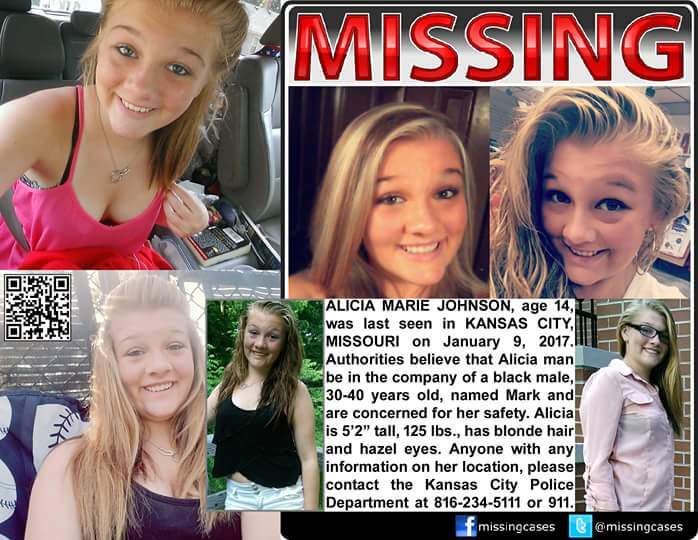 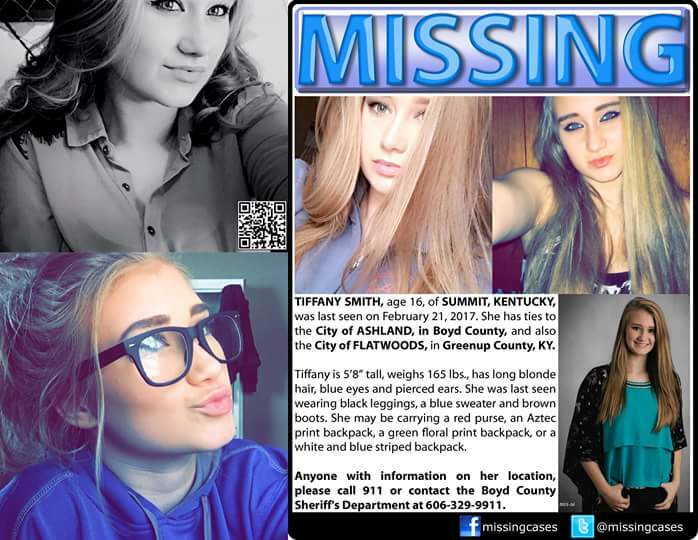 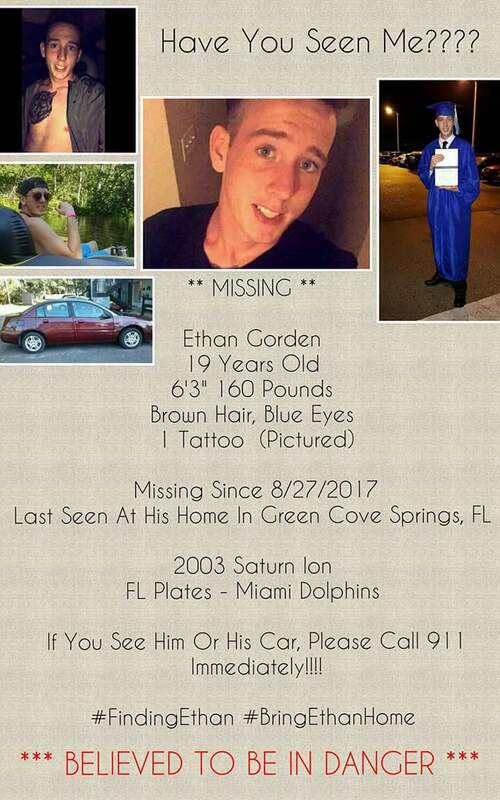 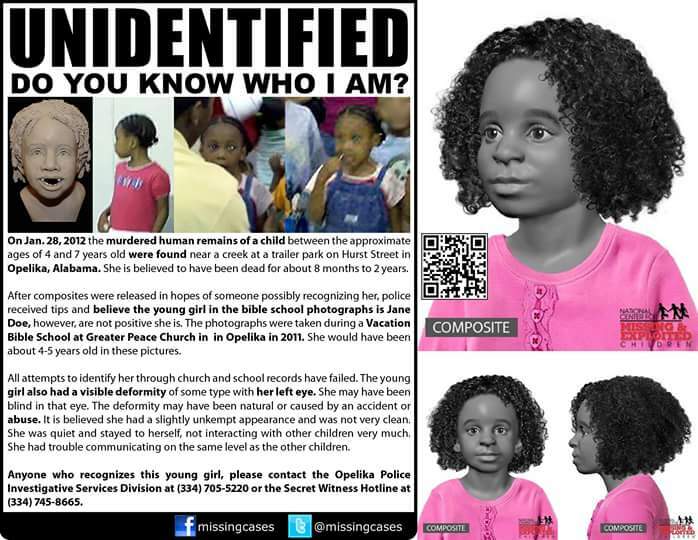 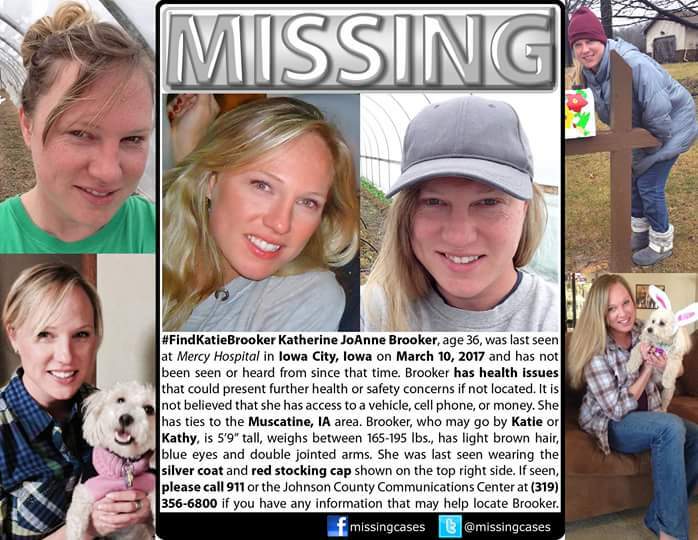 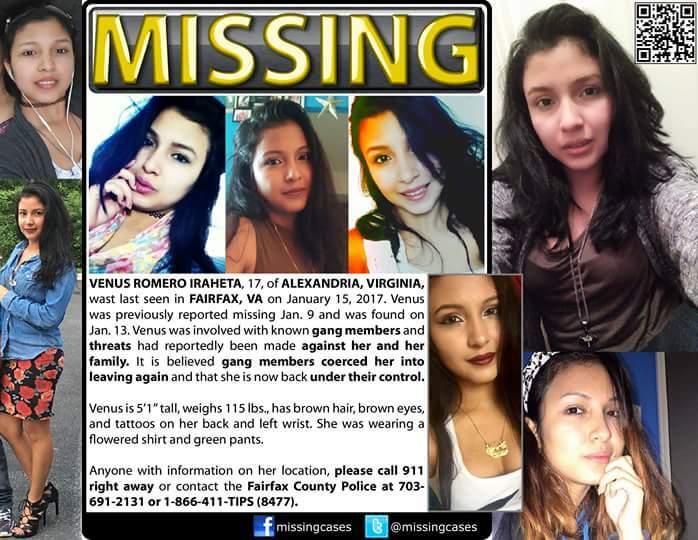 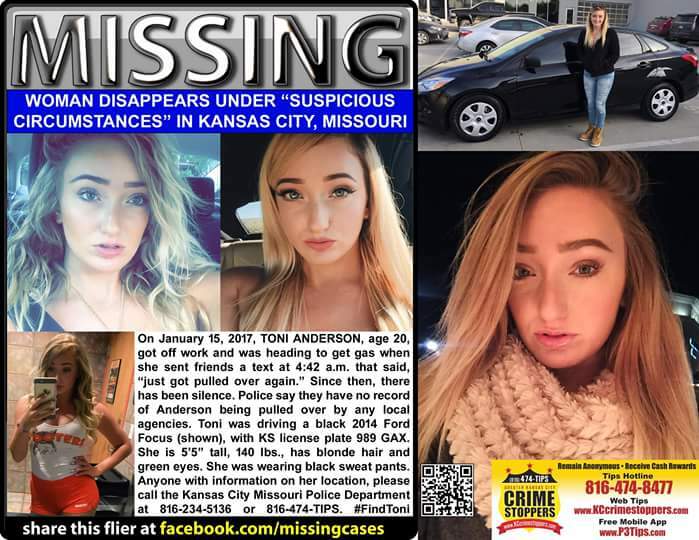 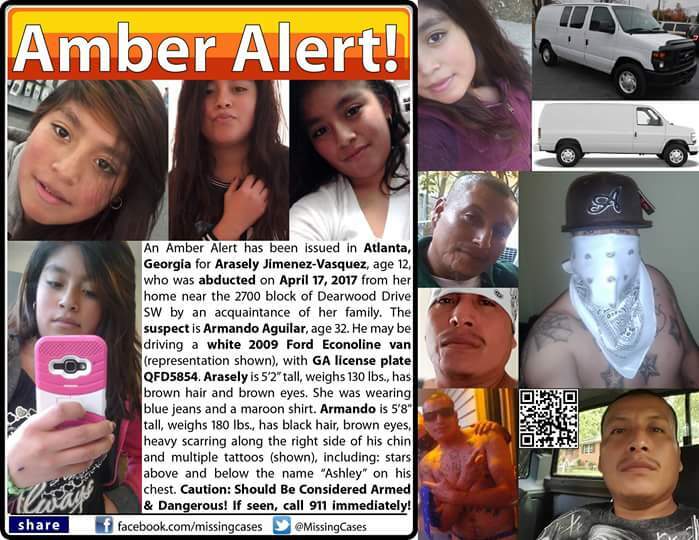 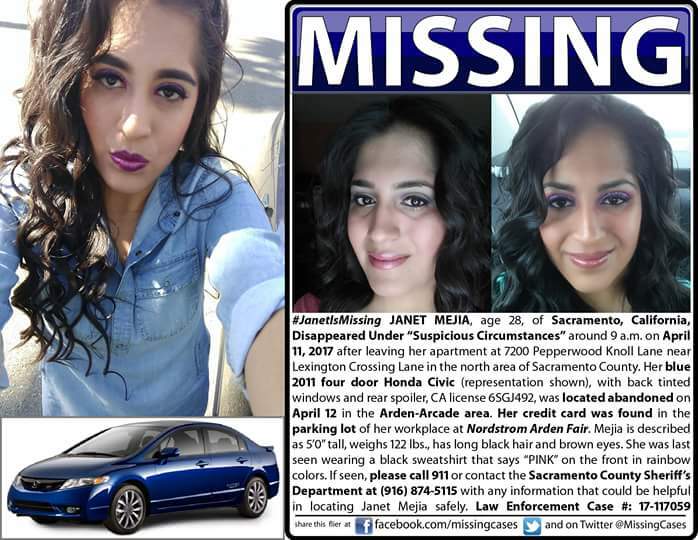 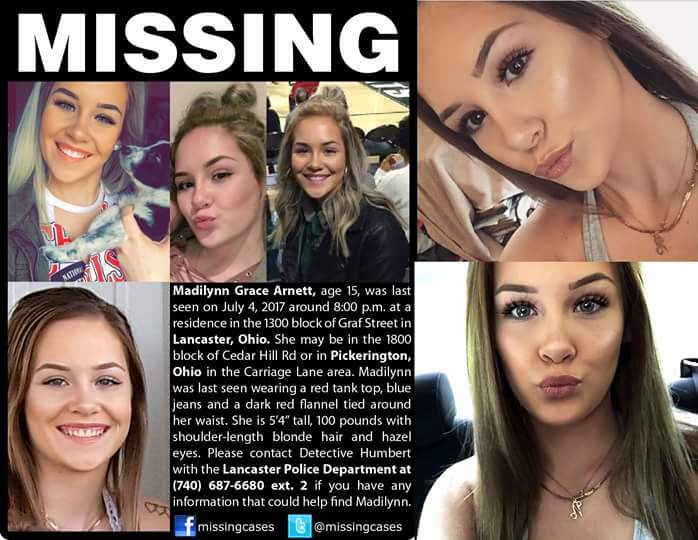 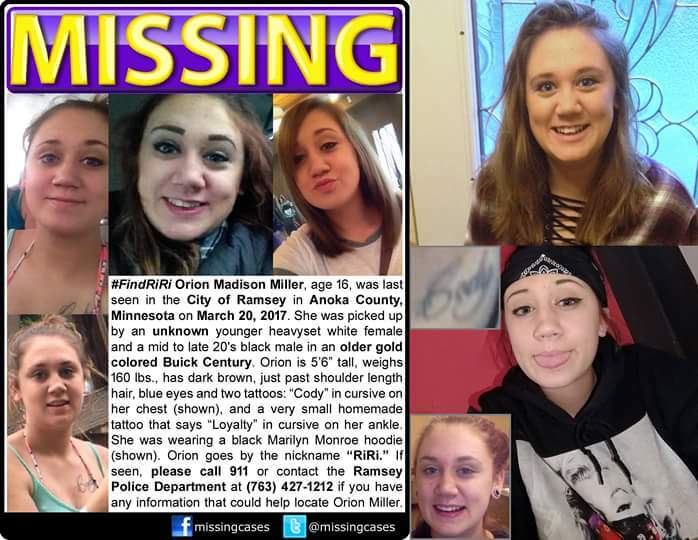 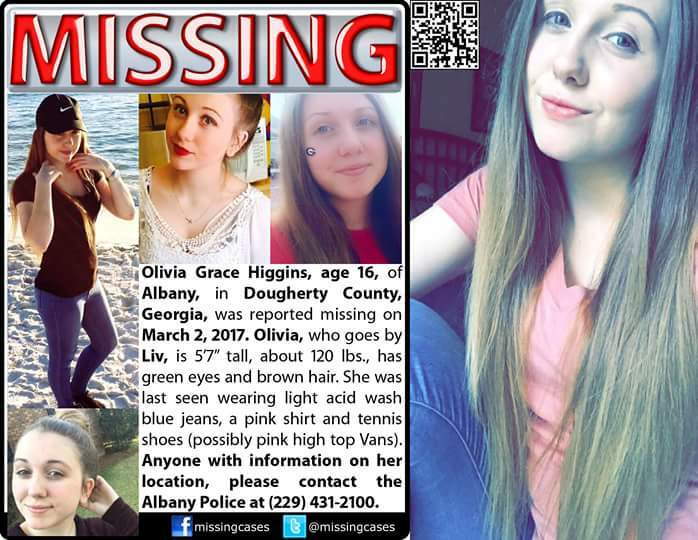 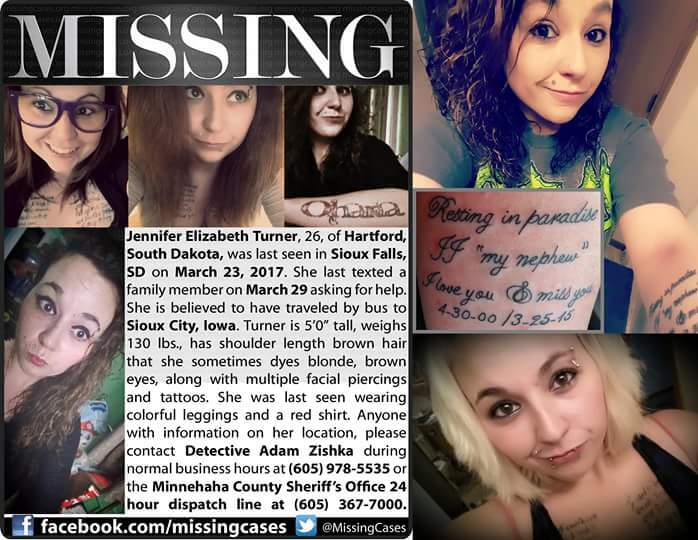 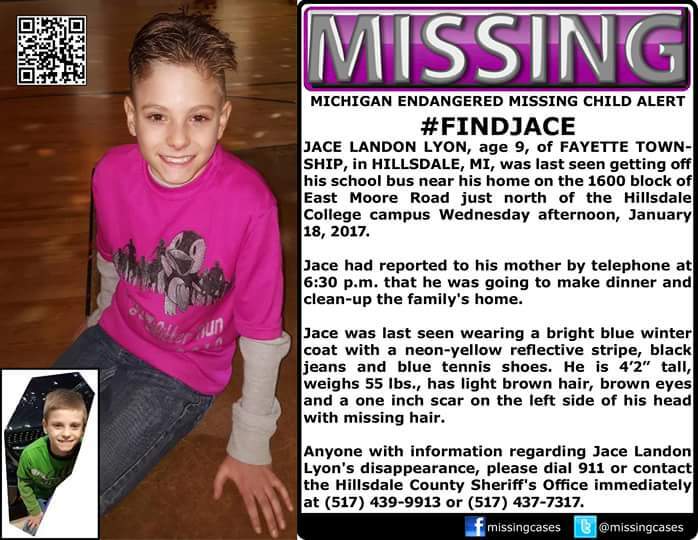 Help Find Missing People is on Facebook. 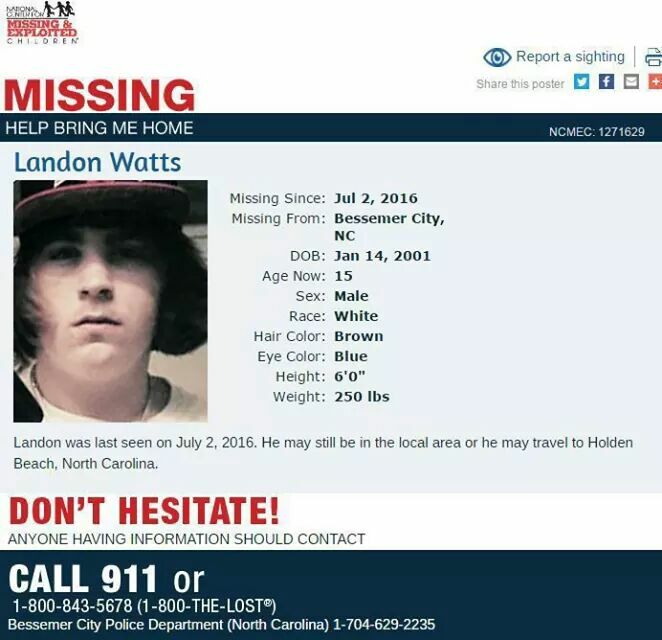 “Help find missing People” in the search box. 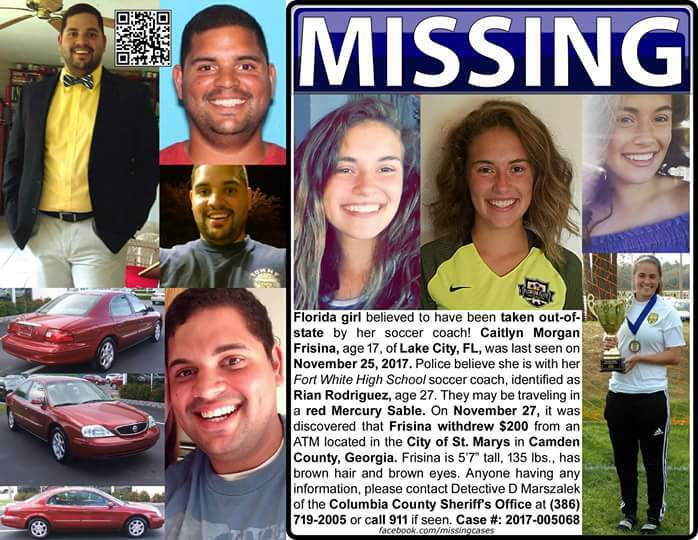 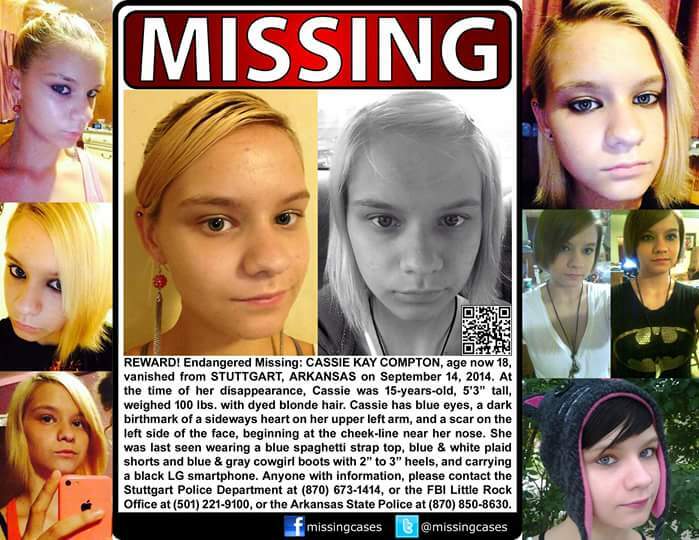 Facebook has a complete listing of those that are missing. 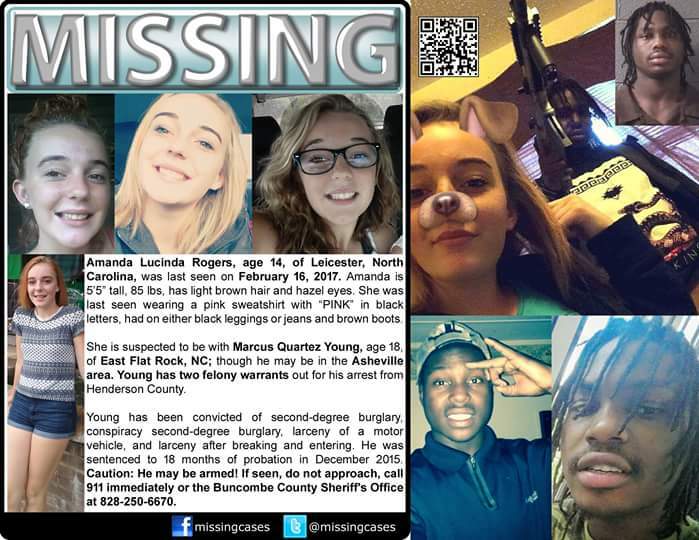 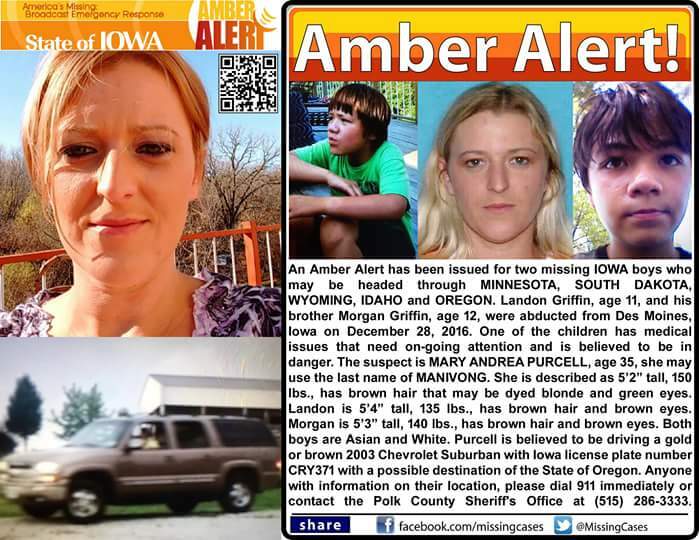 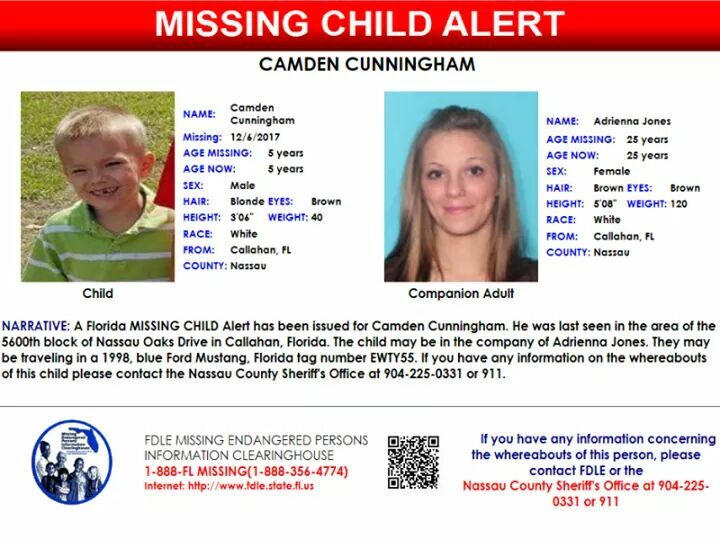 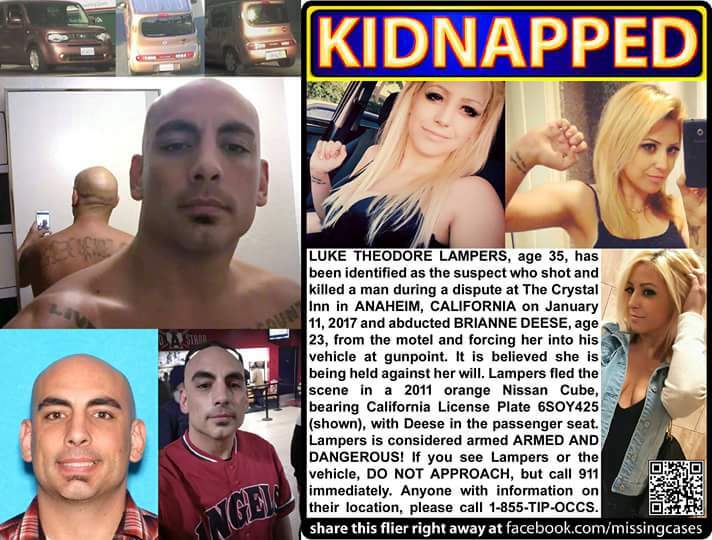 Be a Hero today, and help find these missing people.